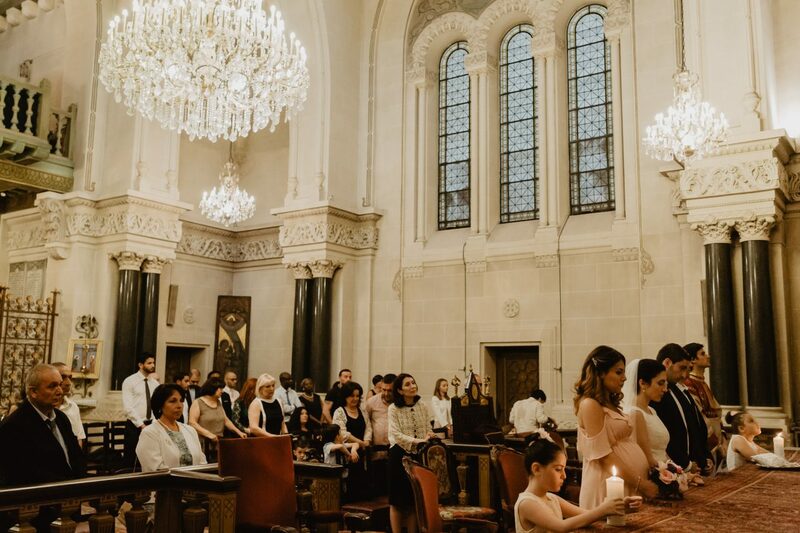 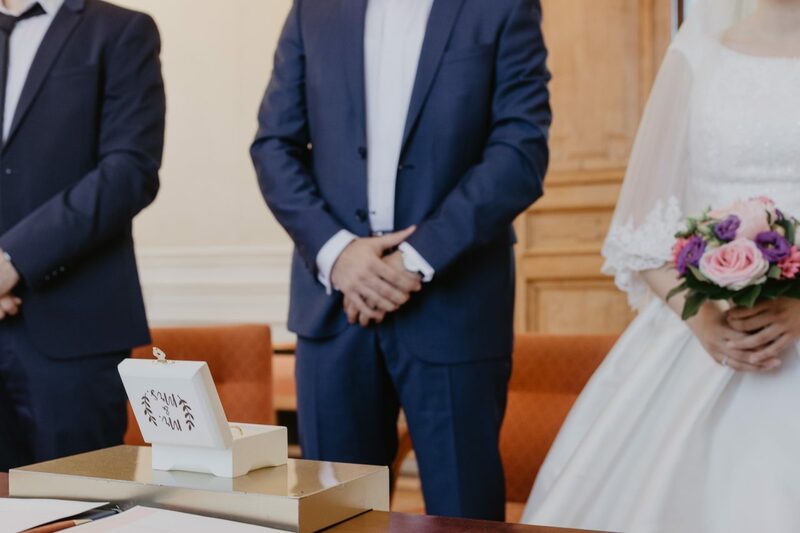 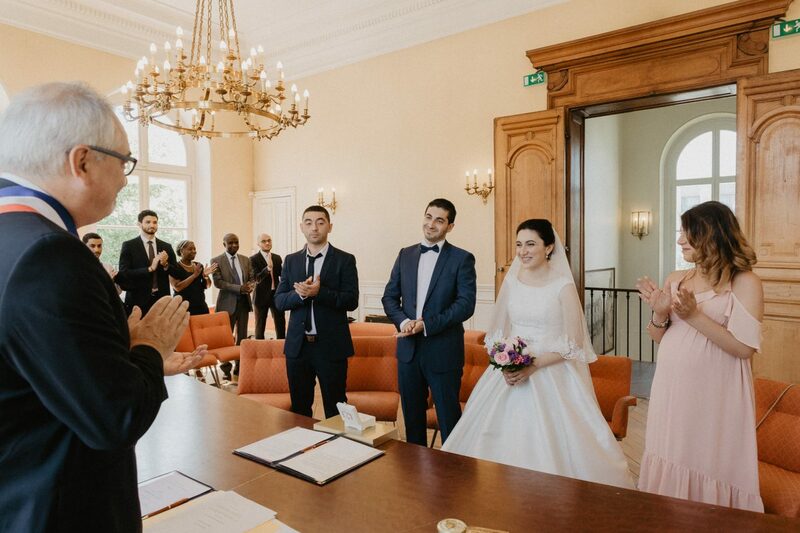 Un mariage arménien à Paris ! 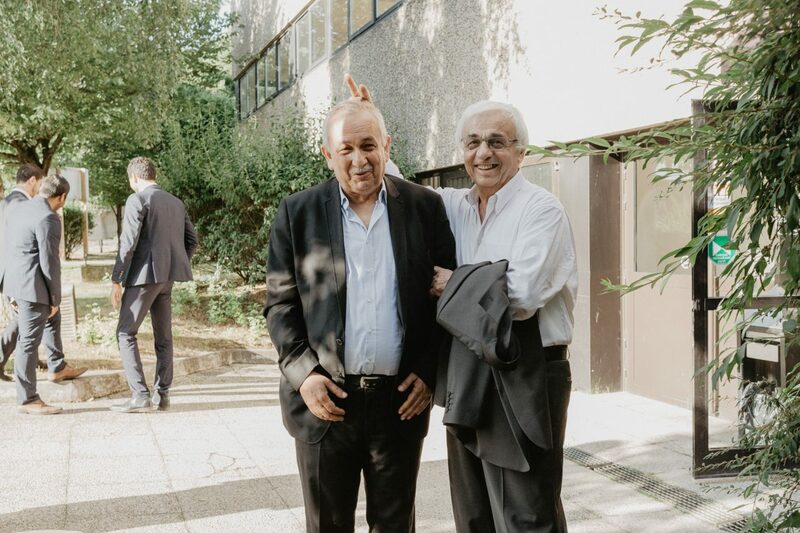 Erna et Sassoun se sont dits oui le 17 Juin dernier. 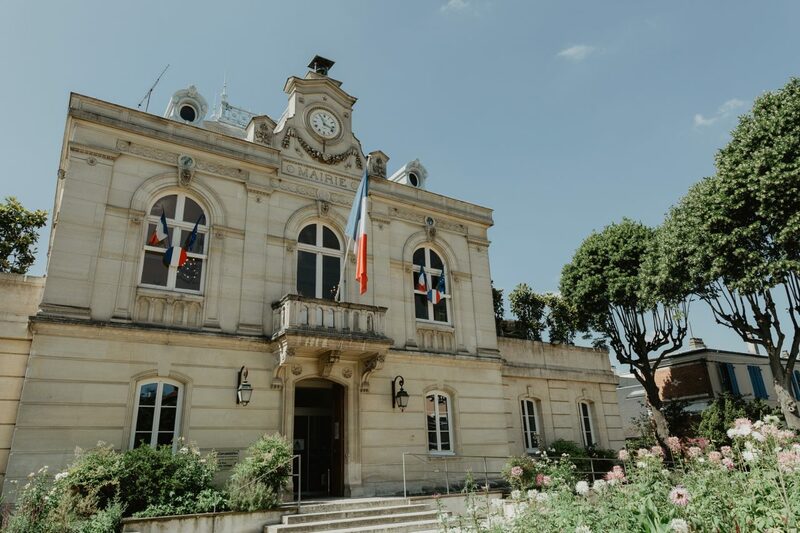 La cérémonie civile s’est déroulée à la mairie de Fontenay-aux-Roses, suivie par une cérémonie religieuse, qui s’est déroulée à la Cathédrale arménienne Saint-Jean-Baptiste de Paris, dans le 8e arrondissement Paris. 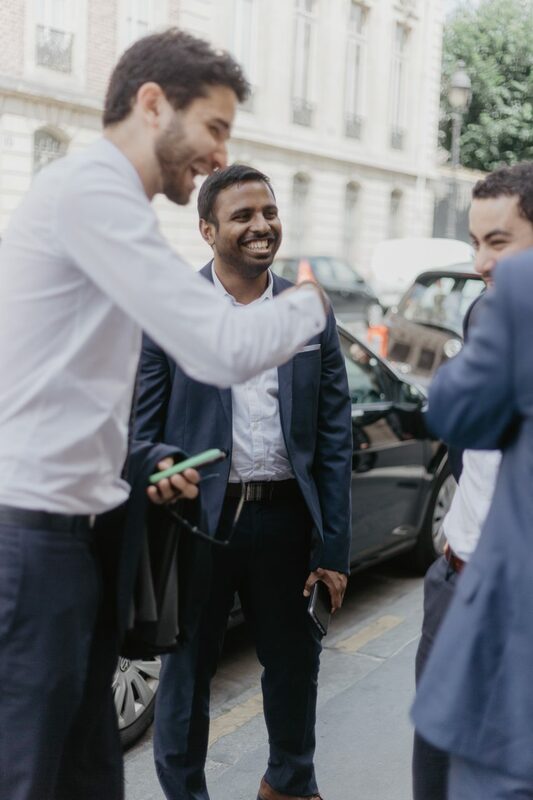 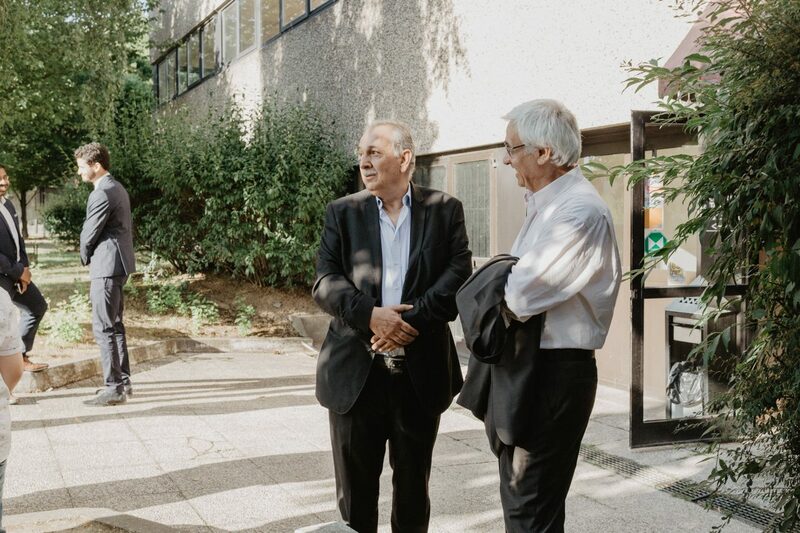 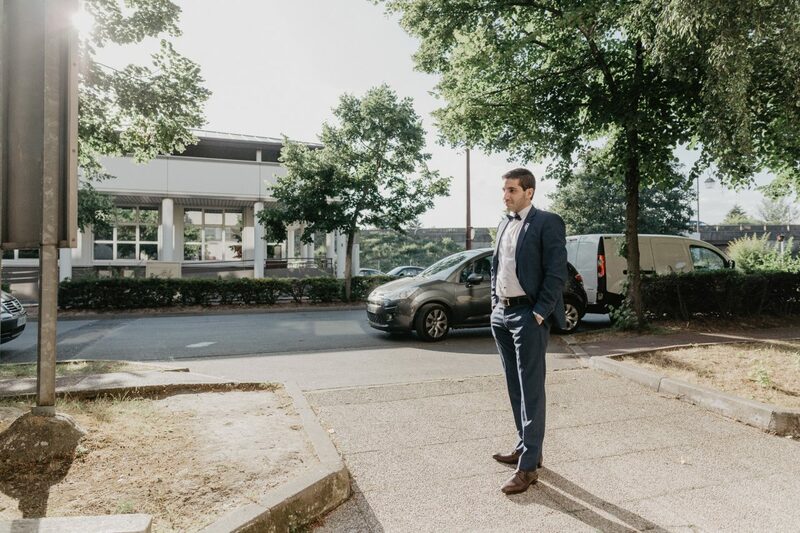 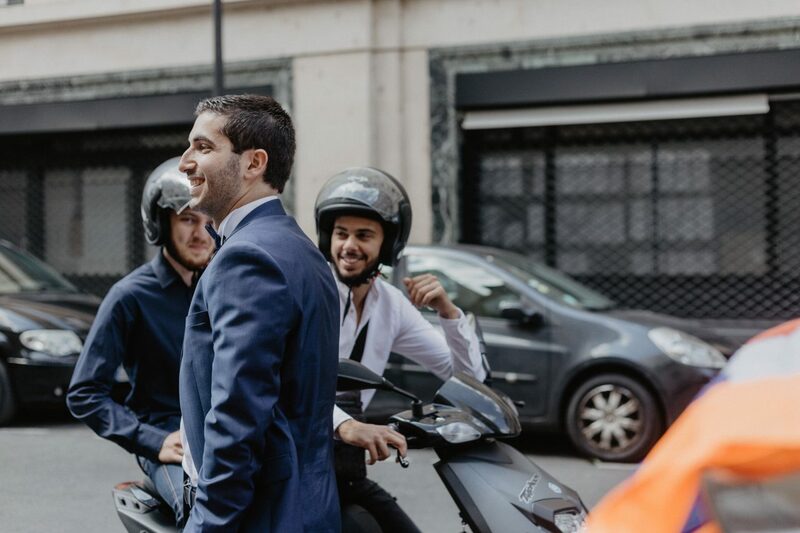 La joie et la bonne humeur se sont poursuivies pendant la visite de différents quartiers de la capitale, suivie par une réception organisée dans le Tocqueville. 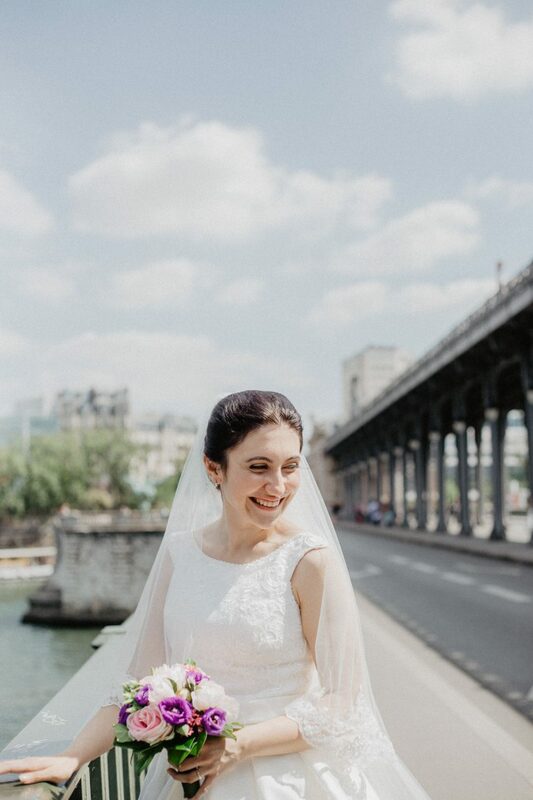 Beaucoup de chaleur, de joie, de sourires, d’émotions ! 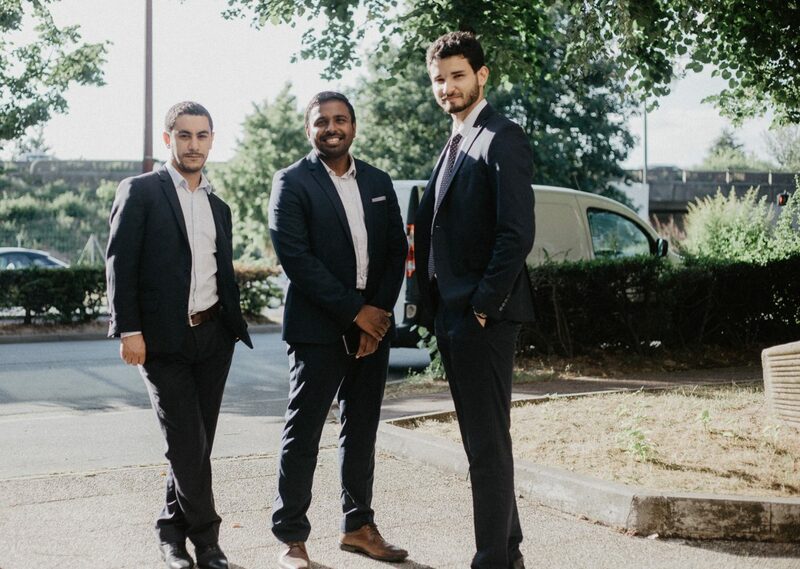 Un grand merci à Erna et Sassoun pour leur confiance et leur gentillesse! 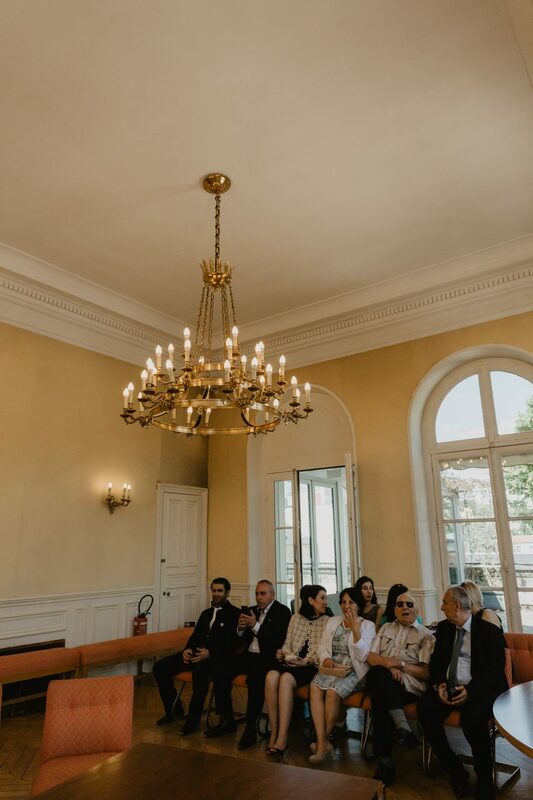 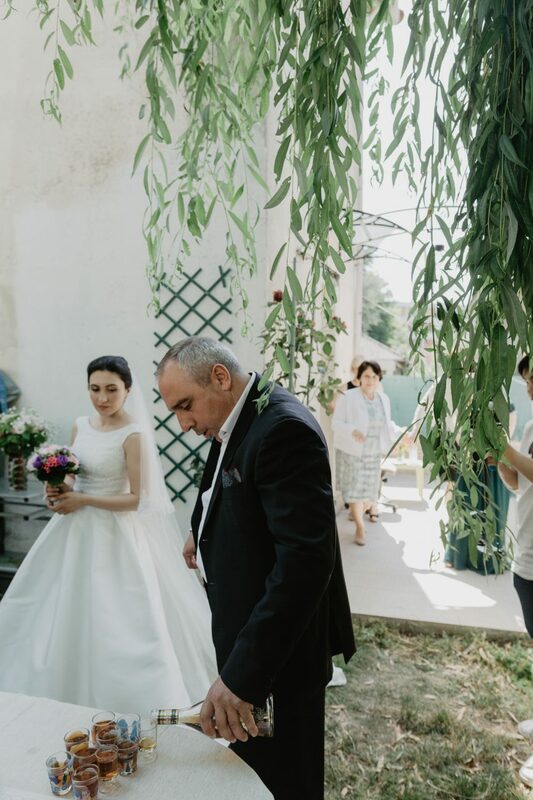 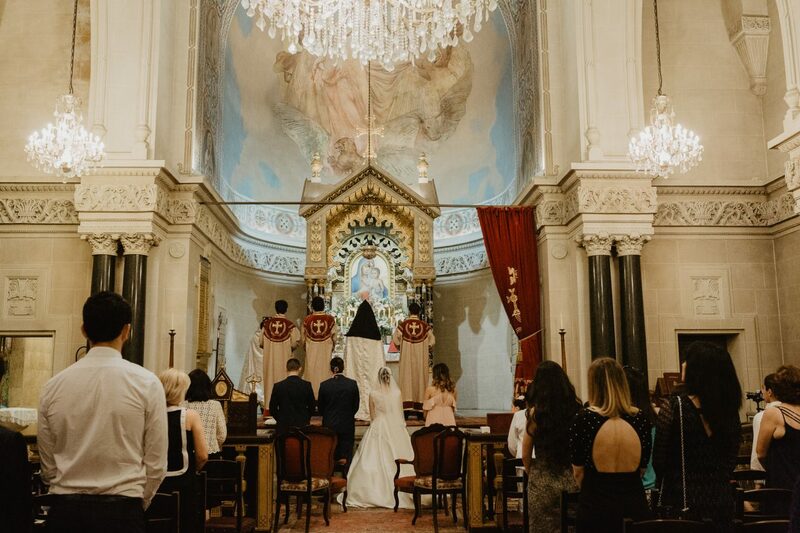 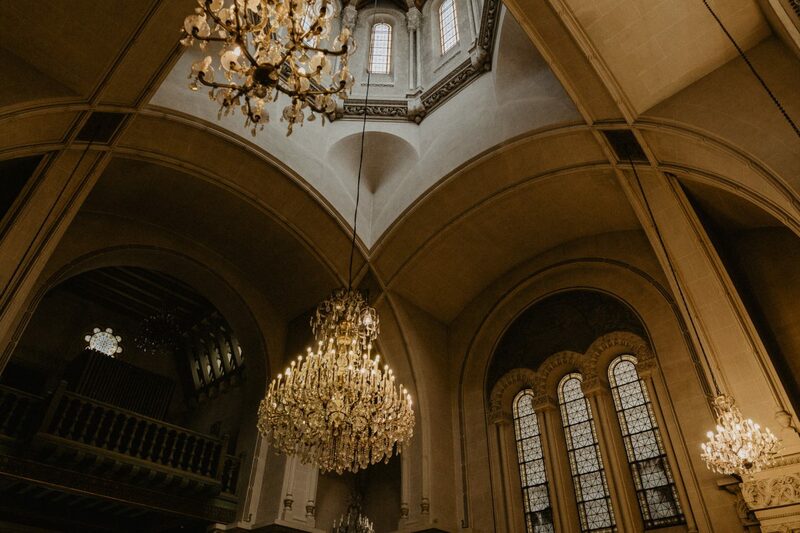 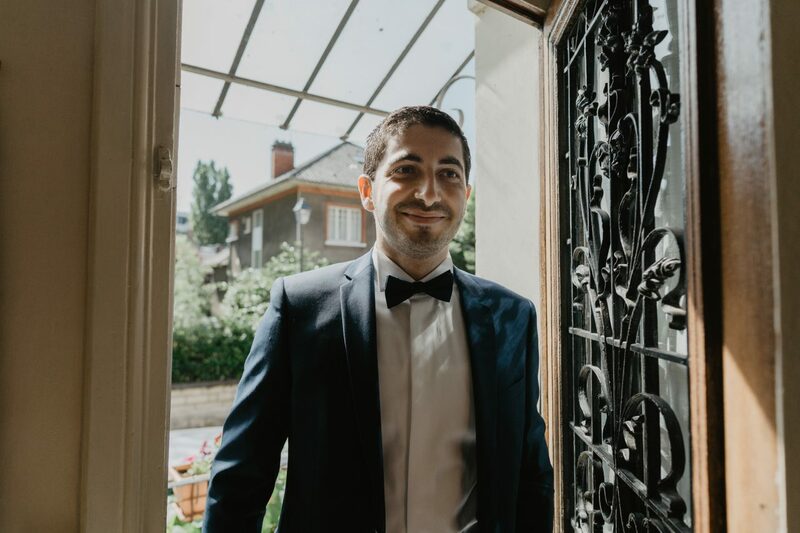 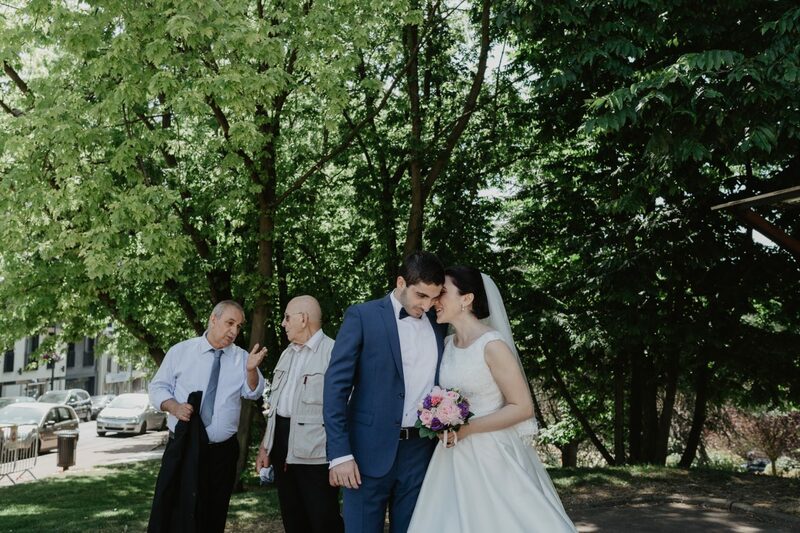 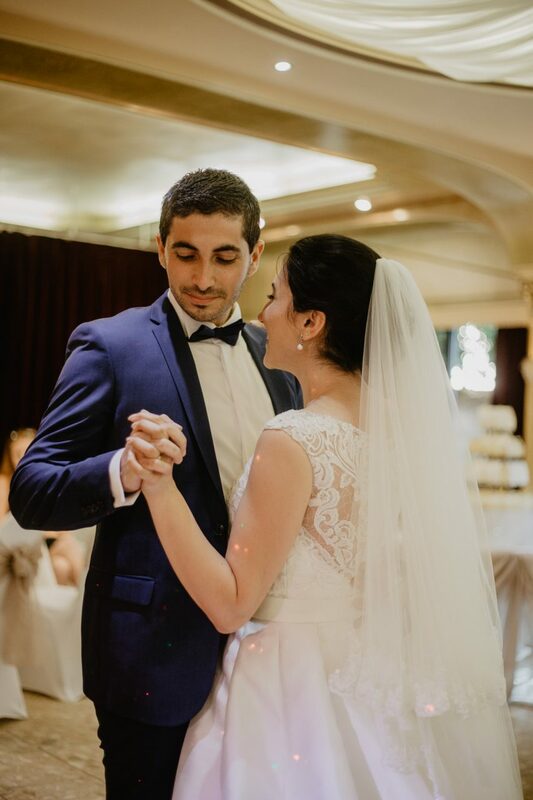 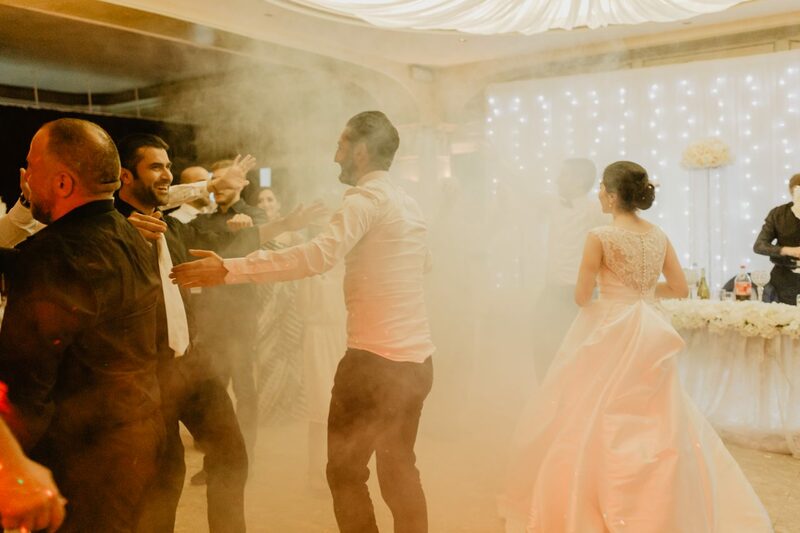 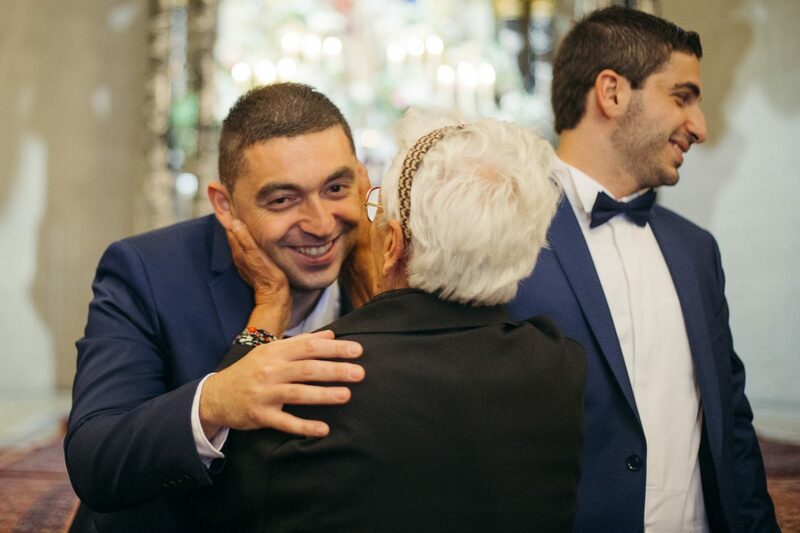 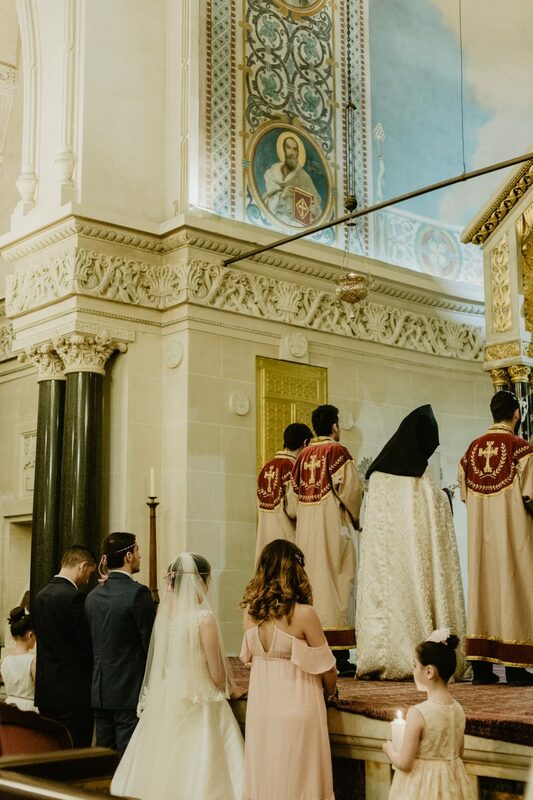 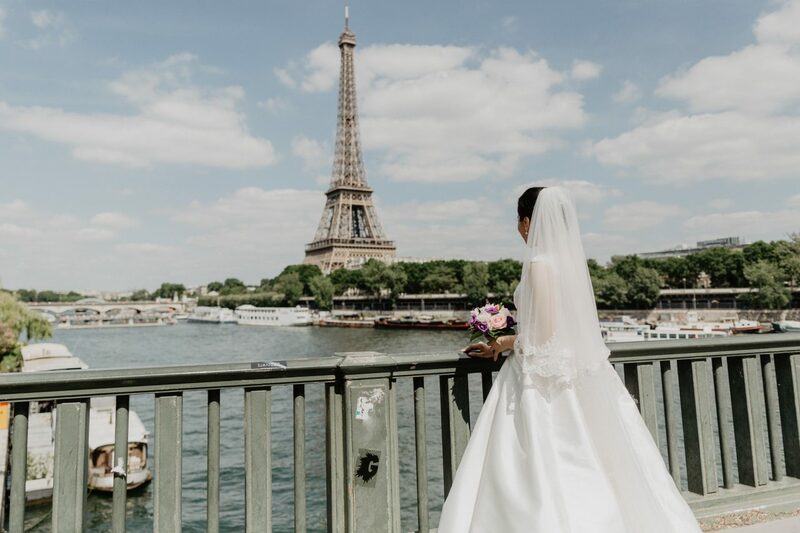 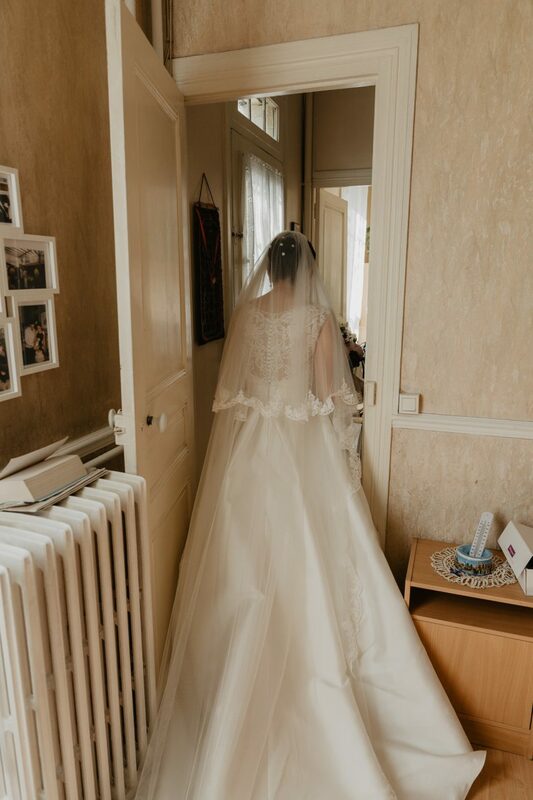 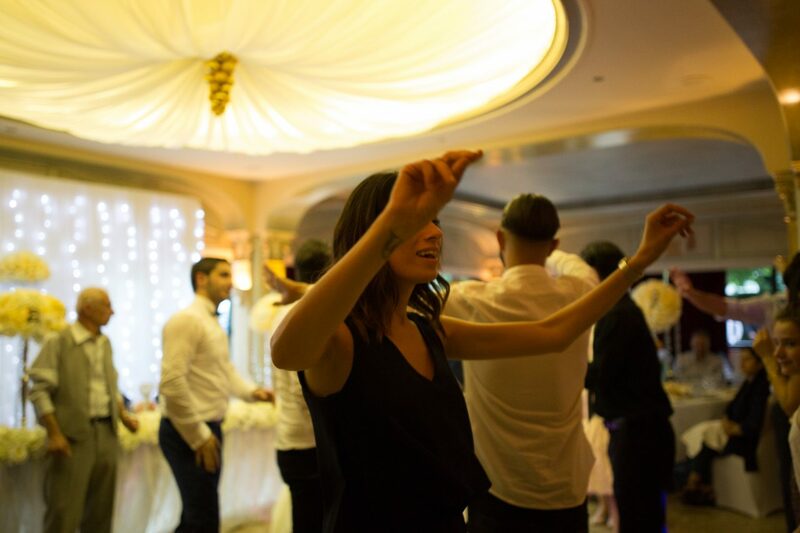 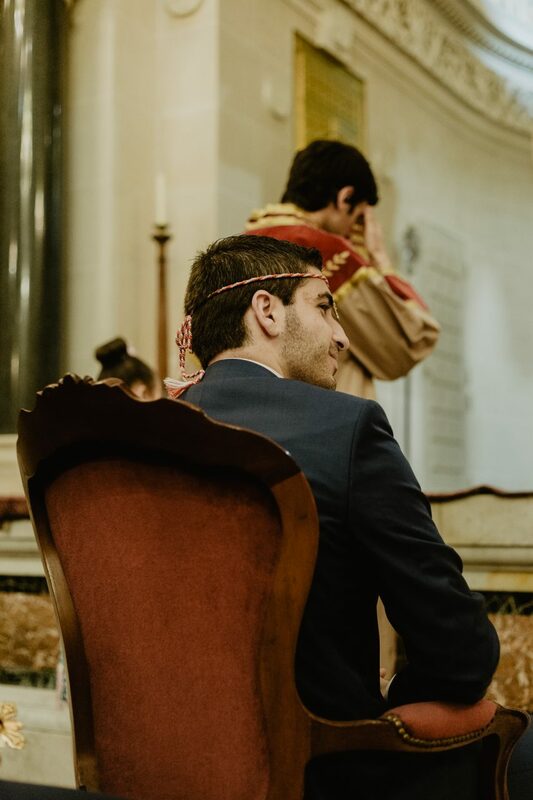 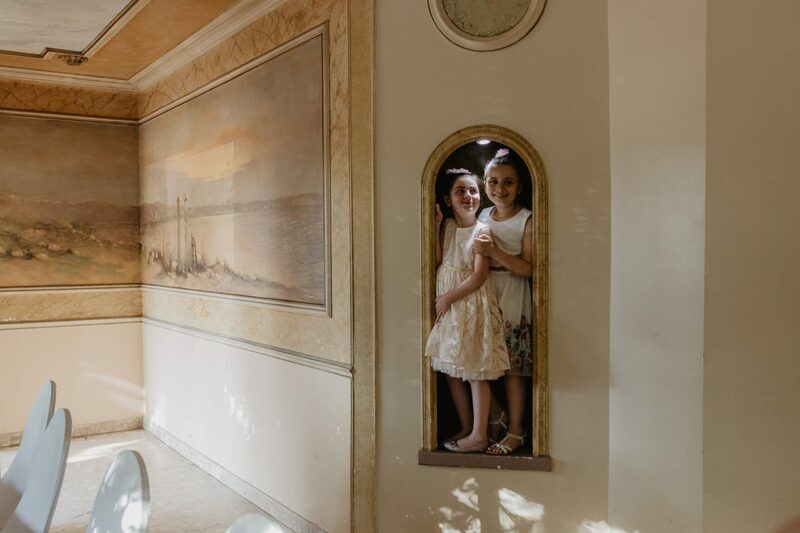 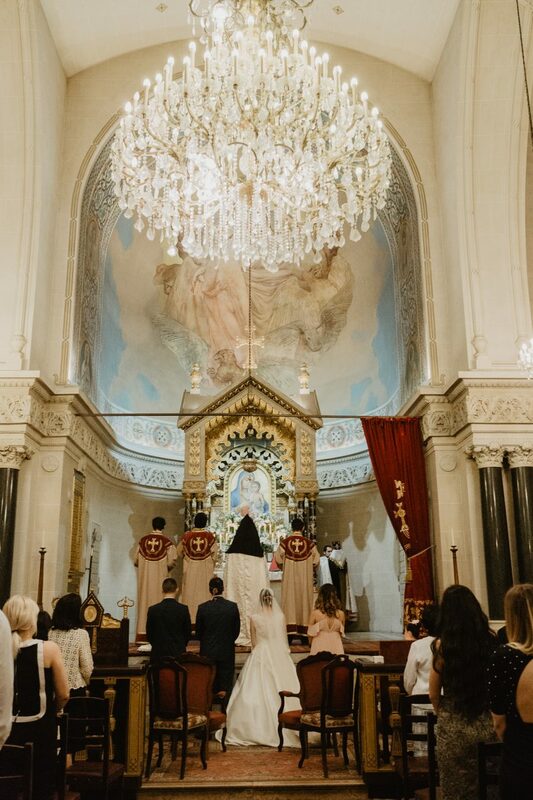 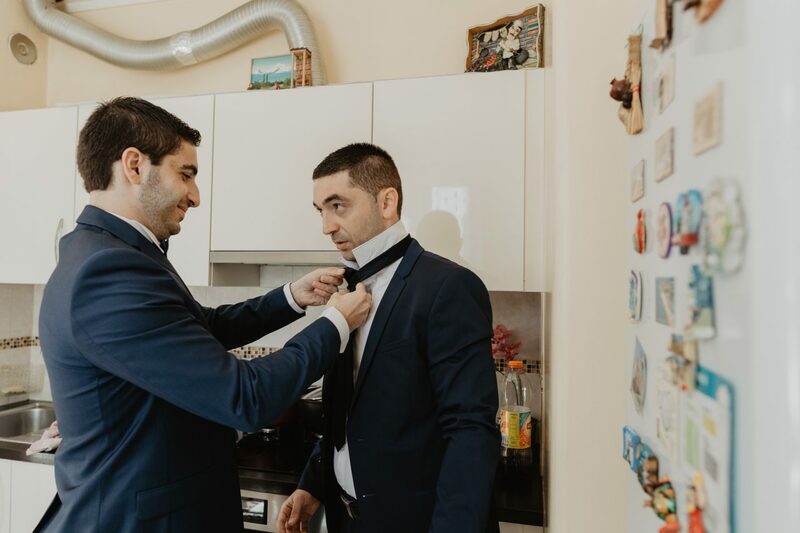 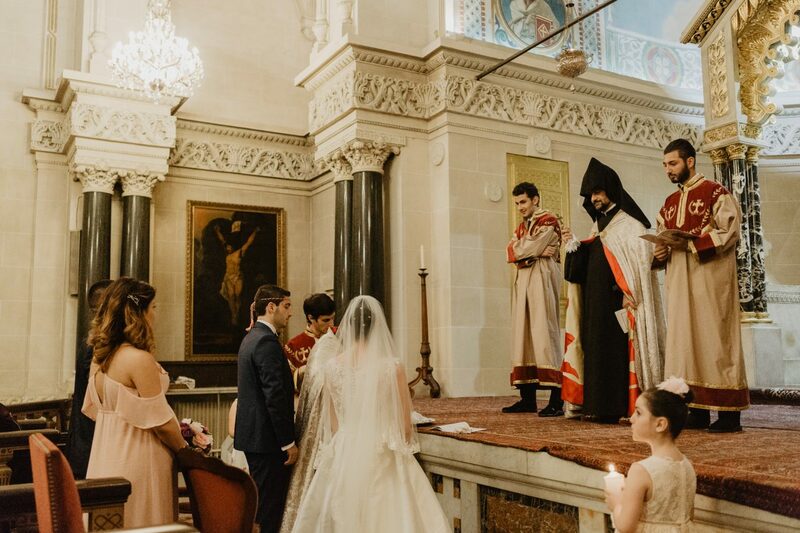 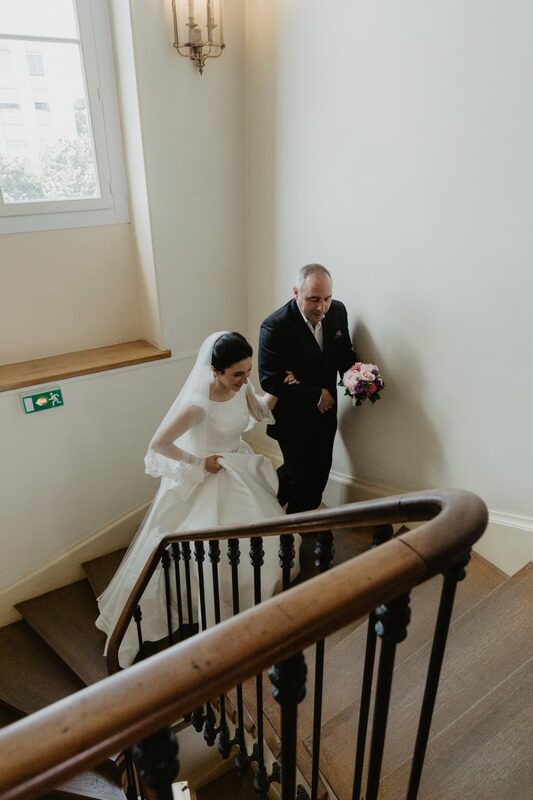 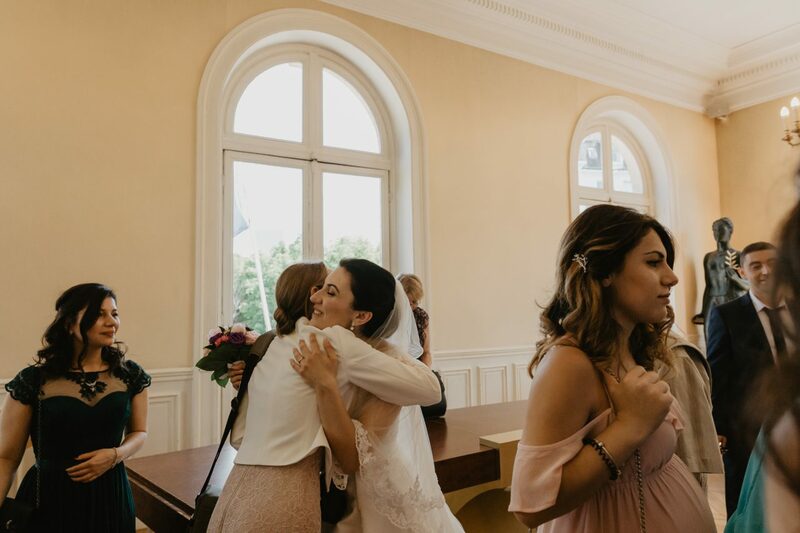 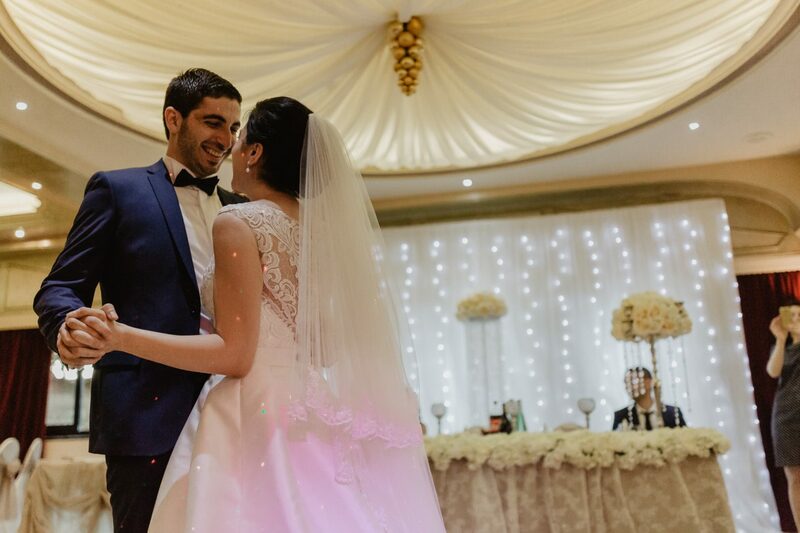 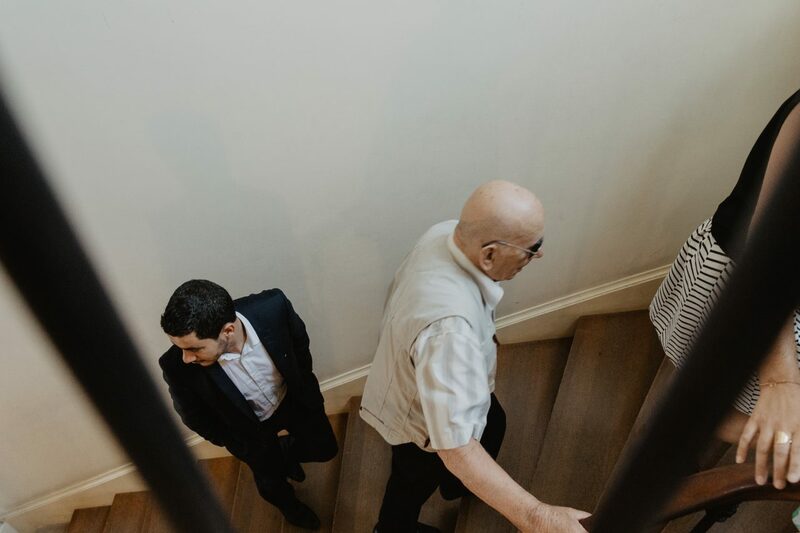 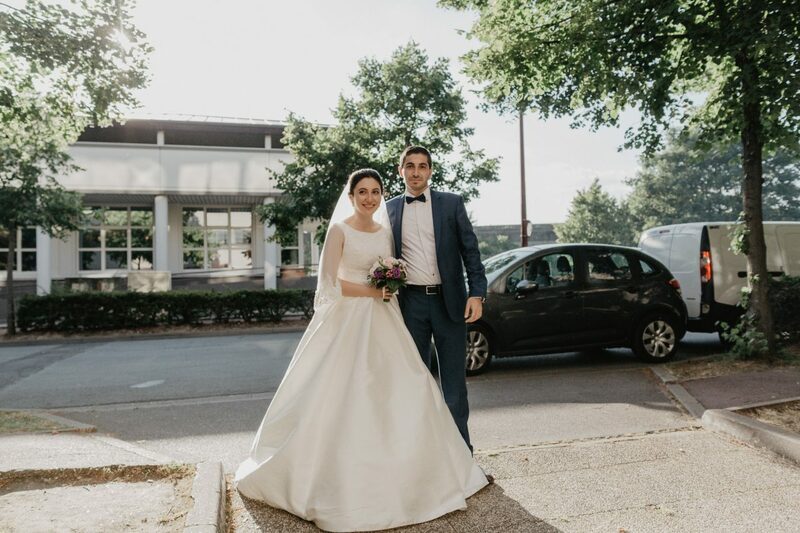 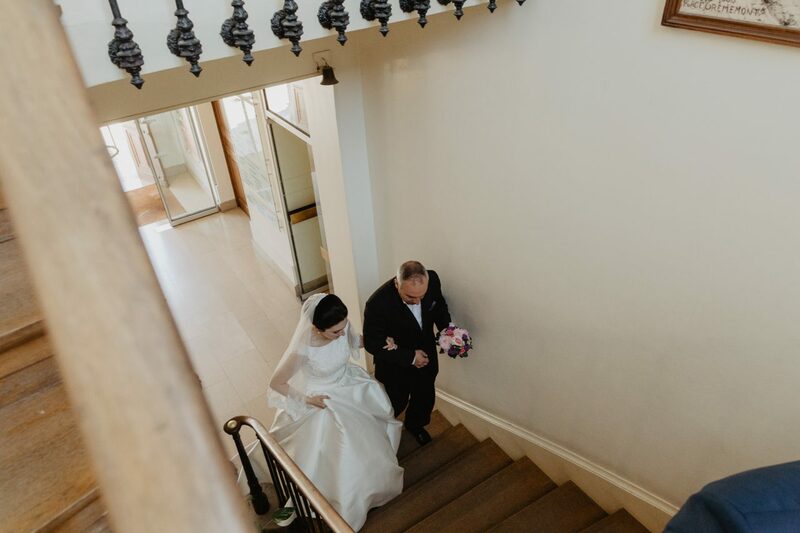 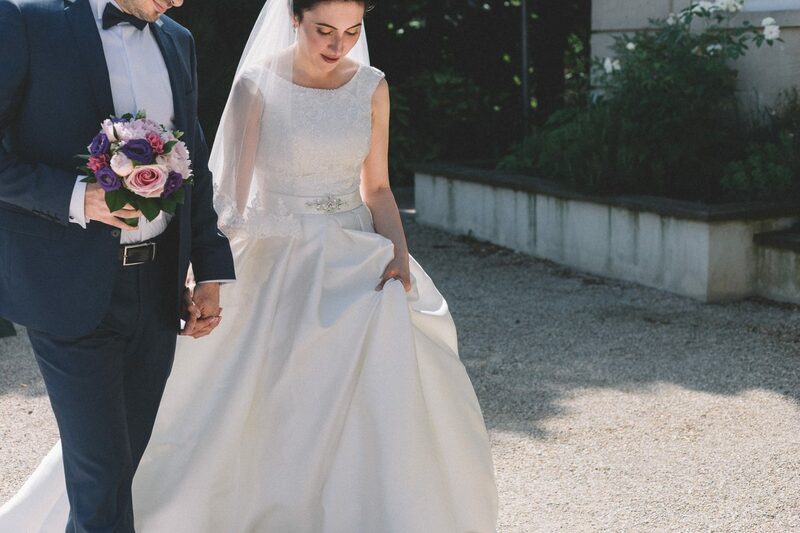 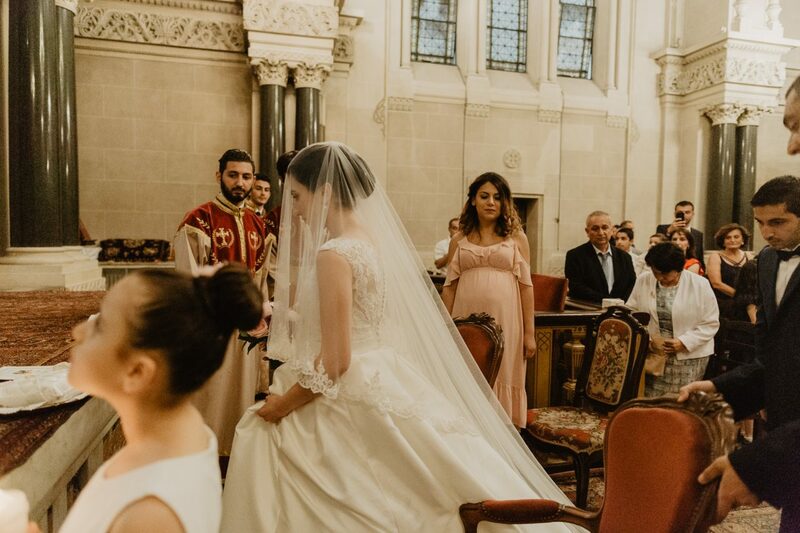 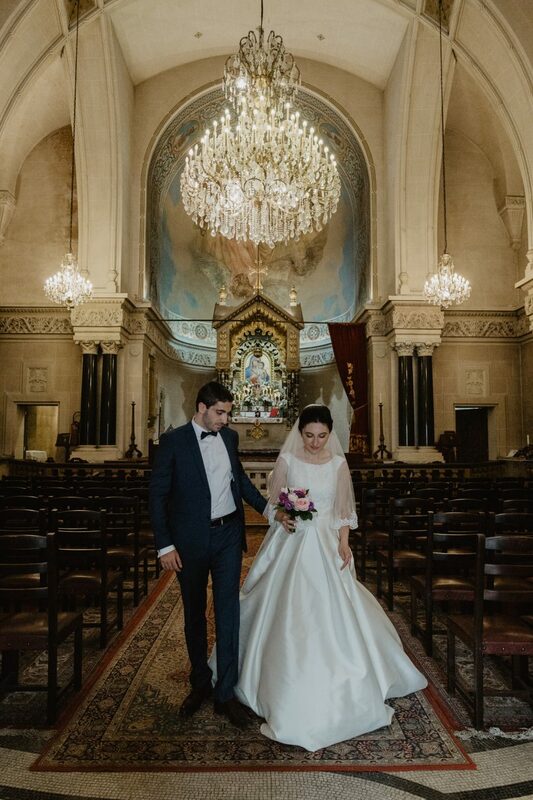 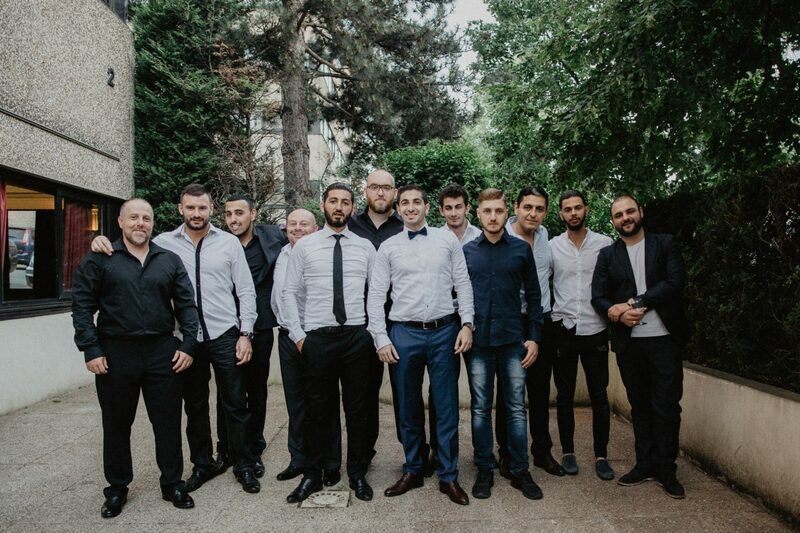 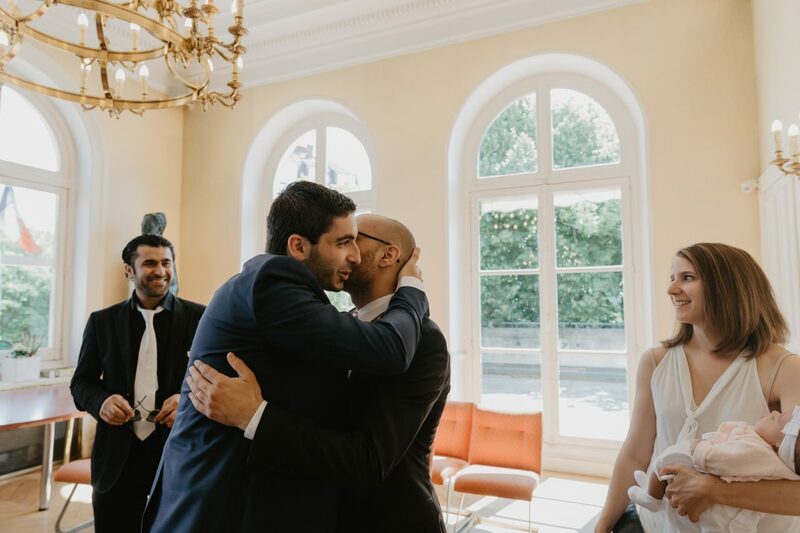 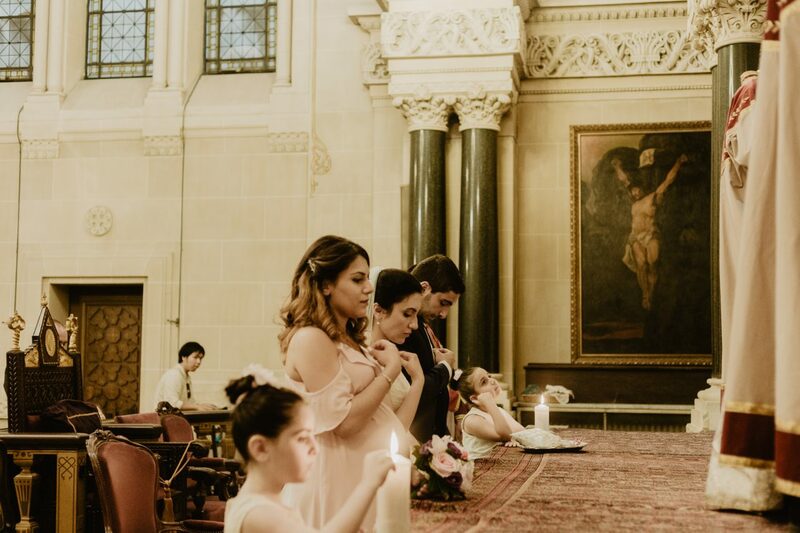 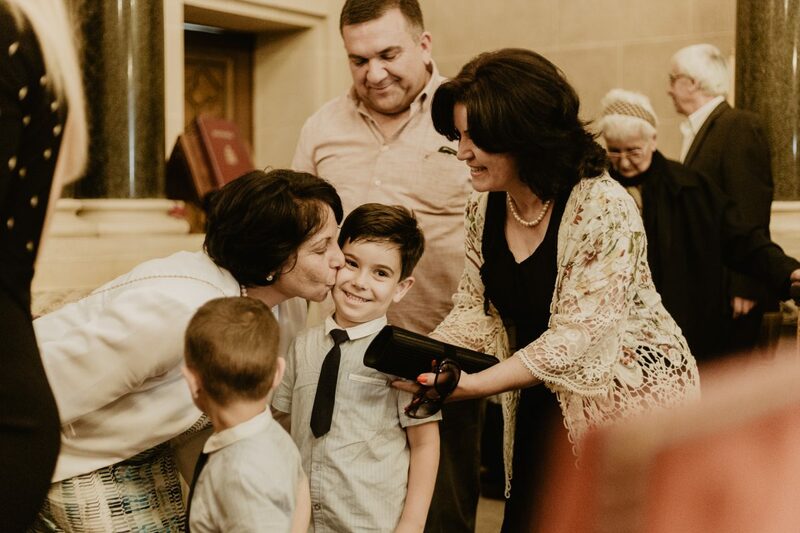 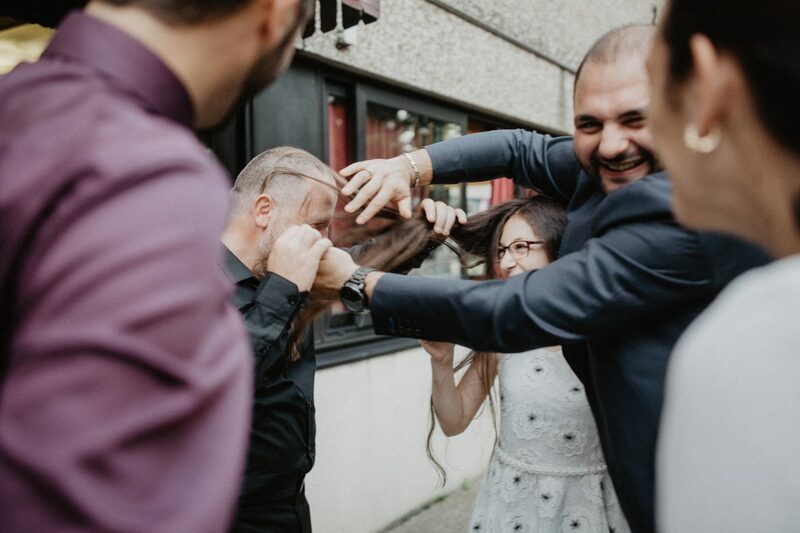 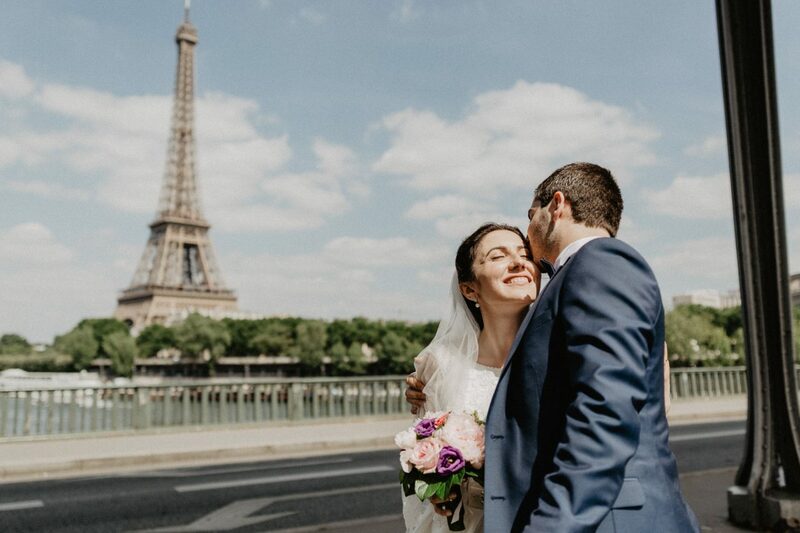 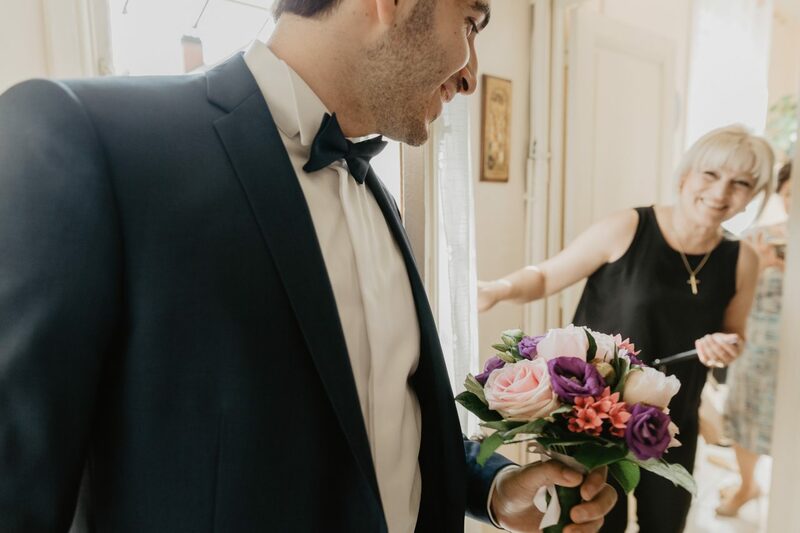 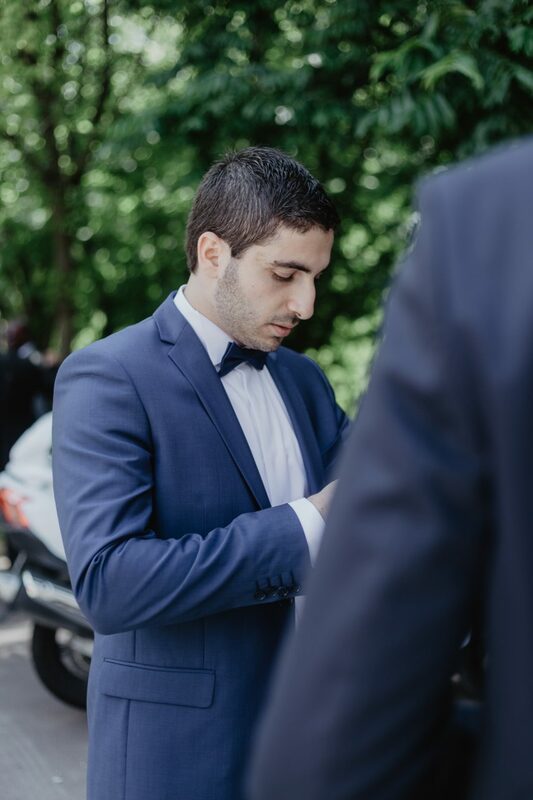 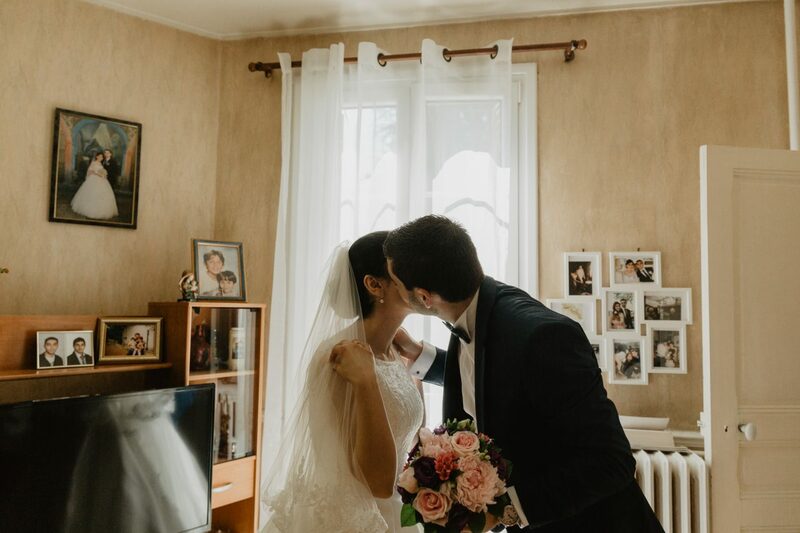 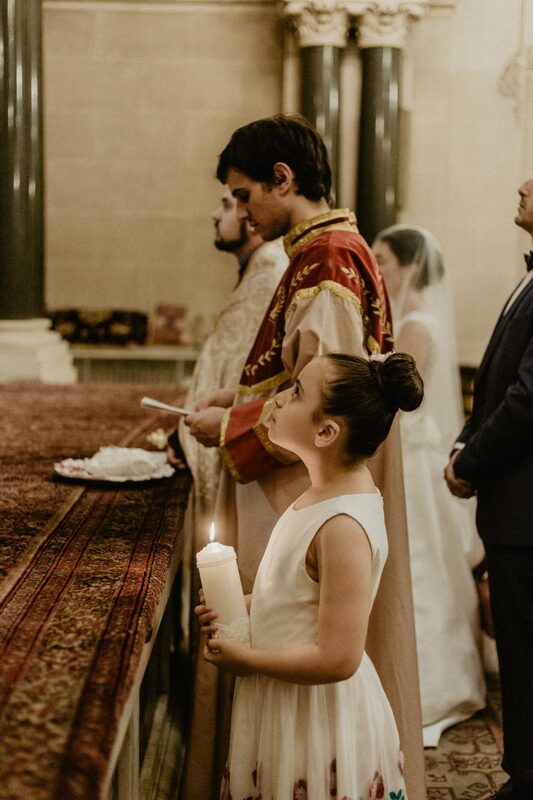 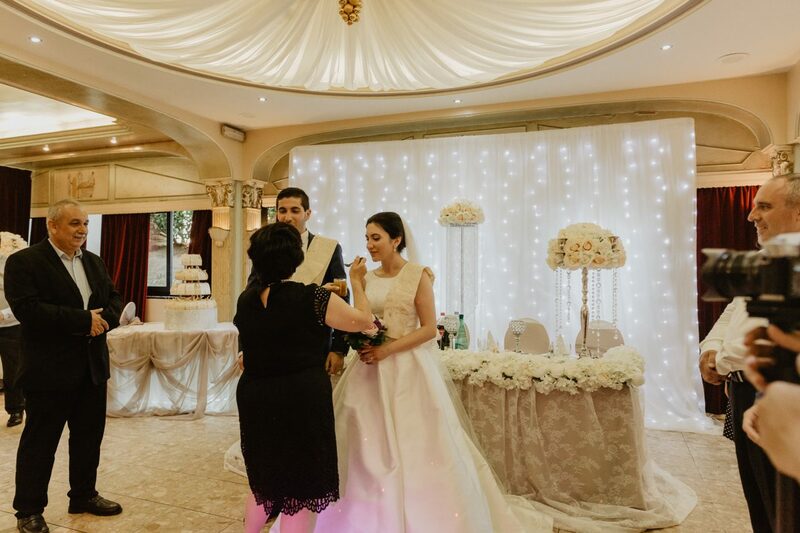 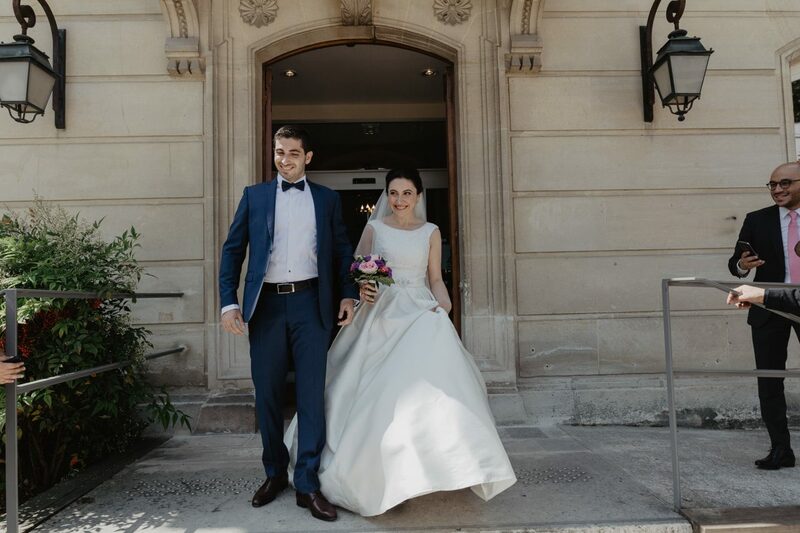 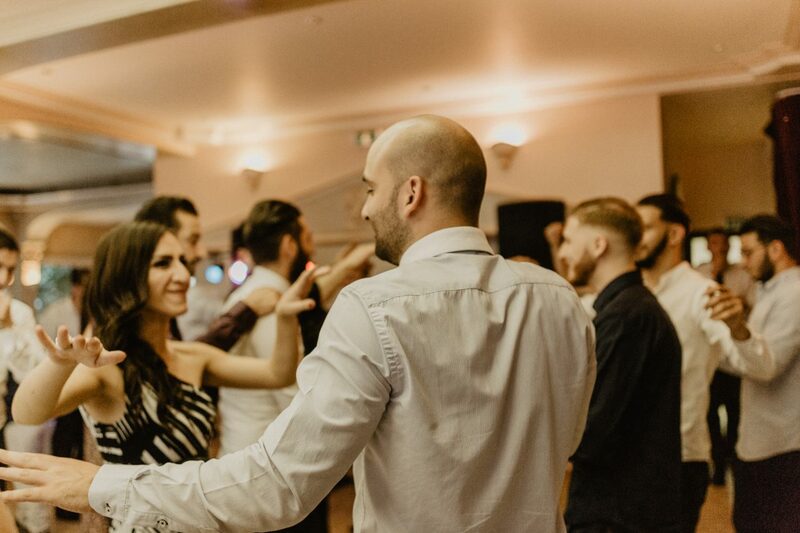 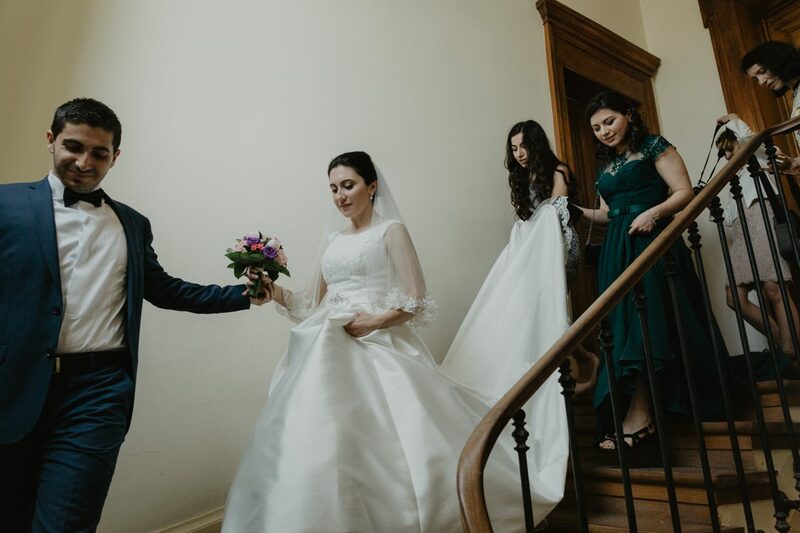 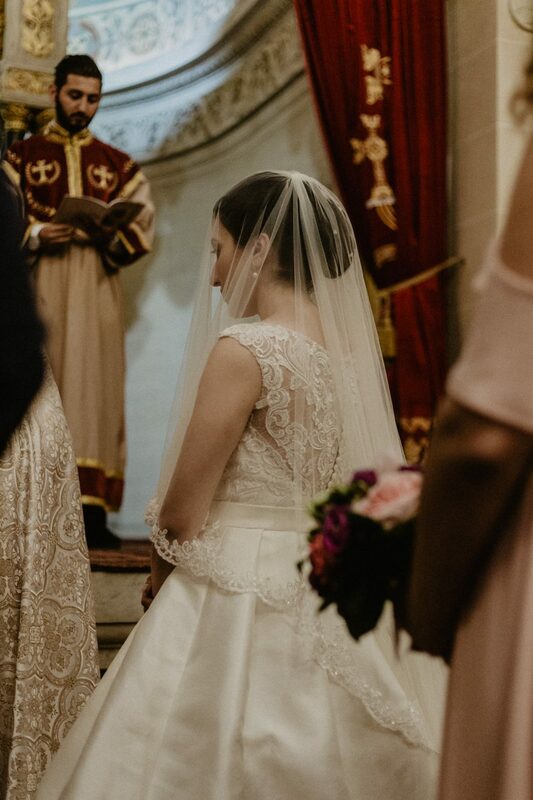 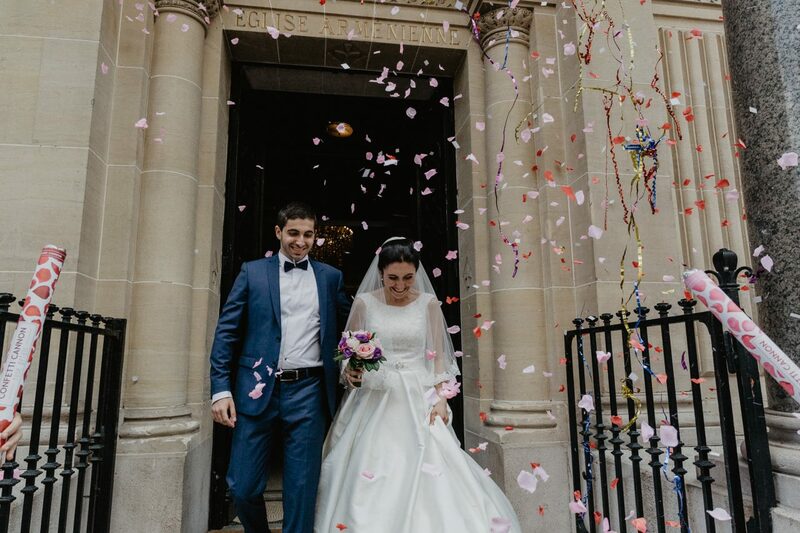 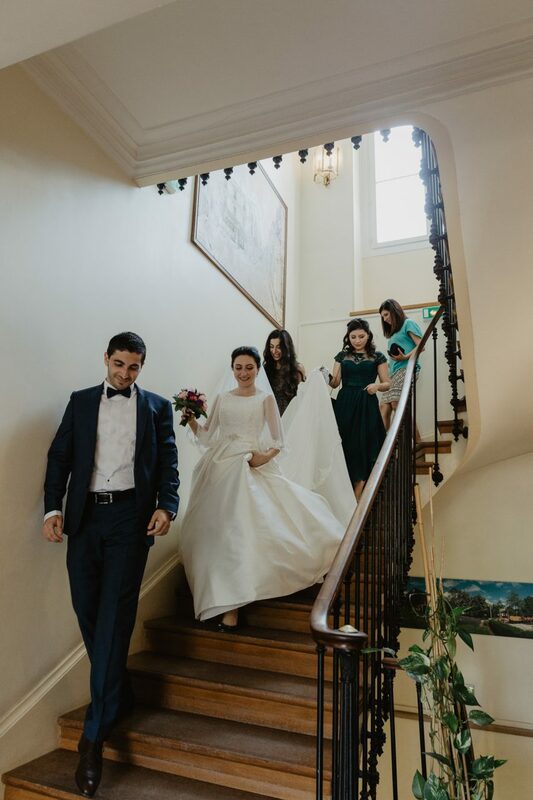 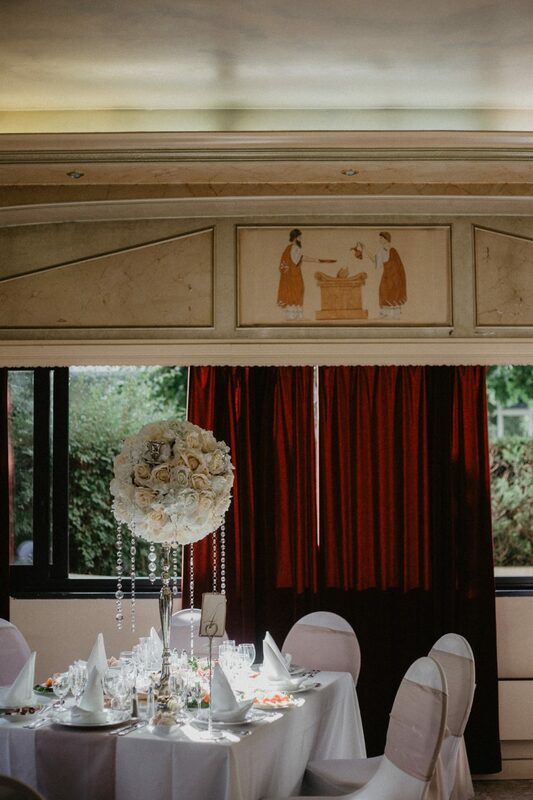 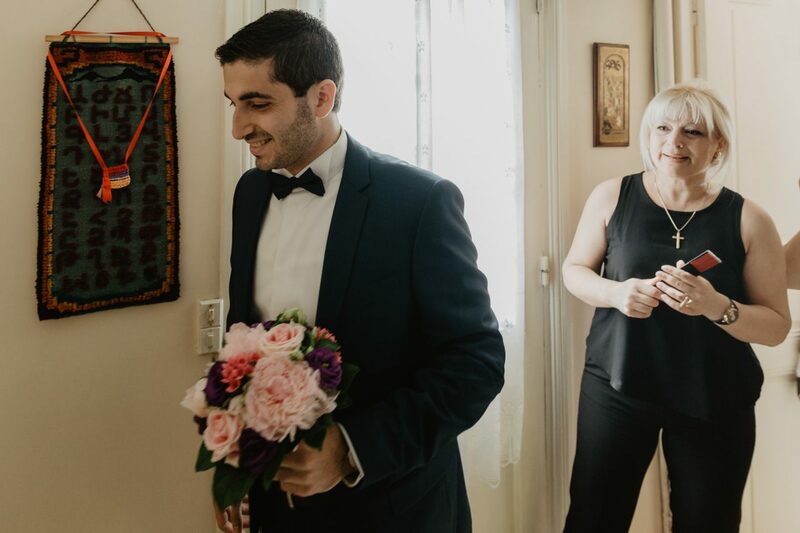 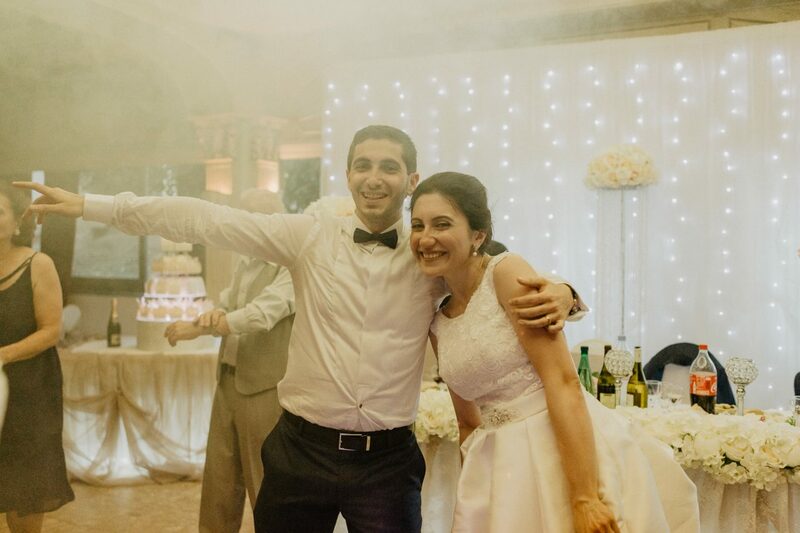 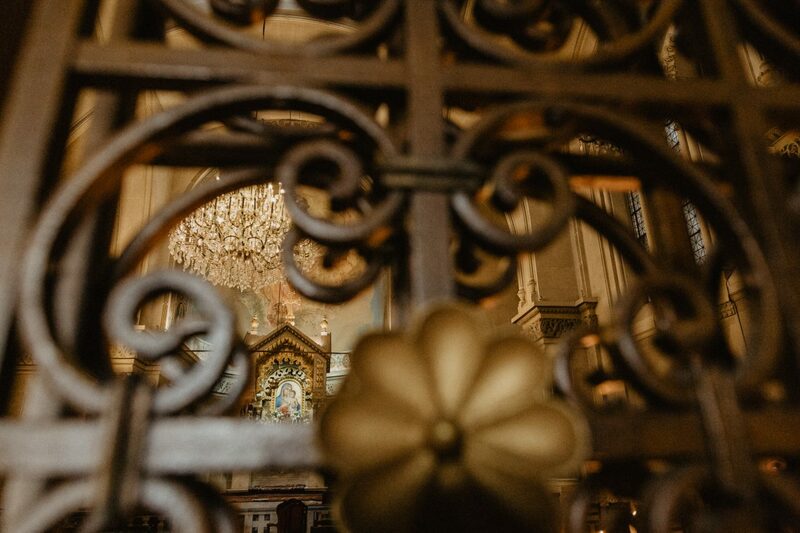 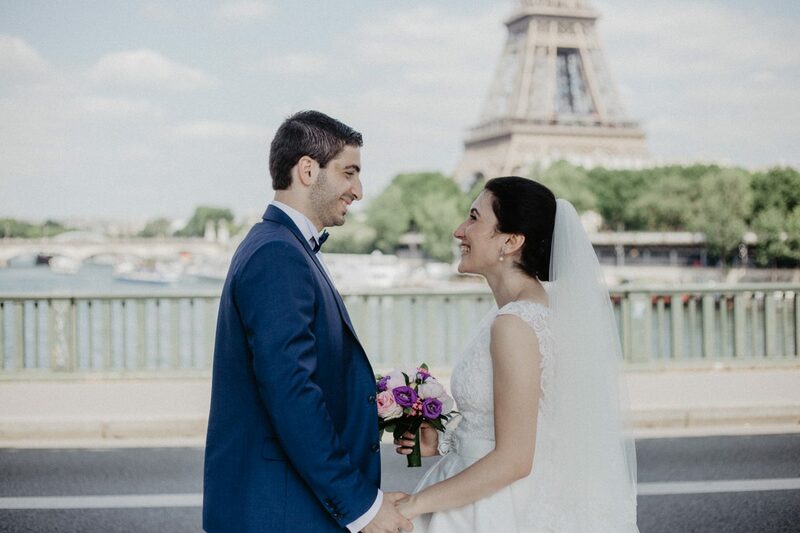 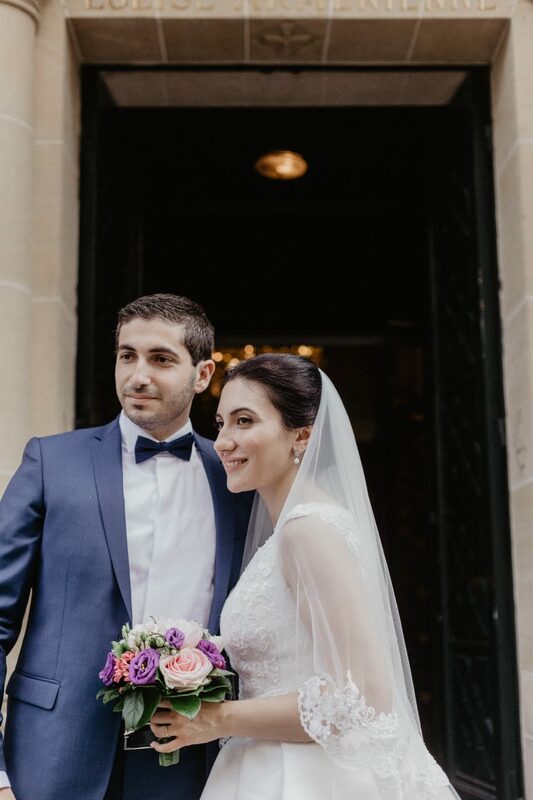 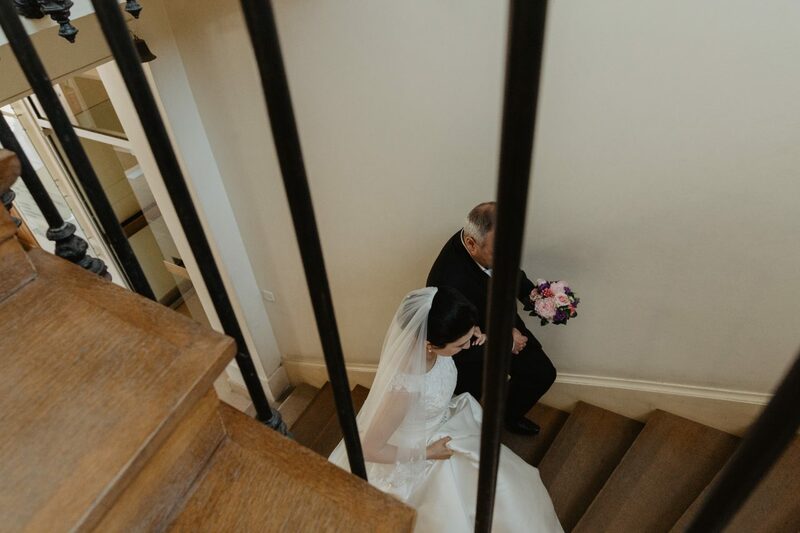 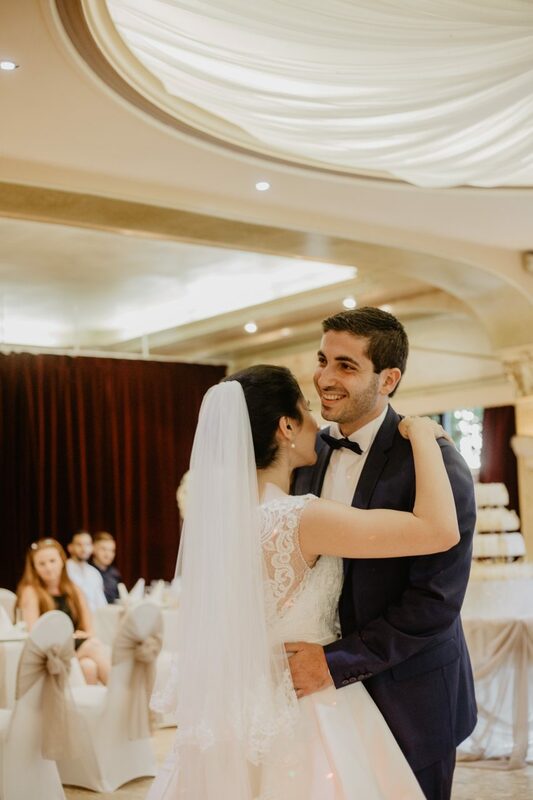 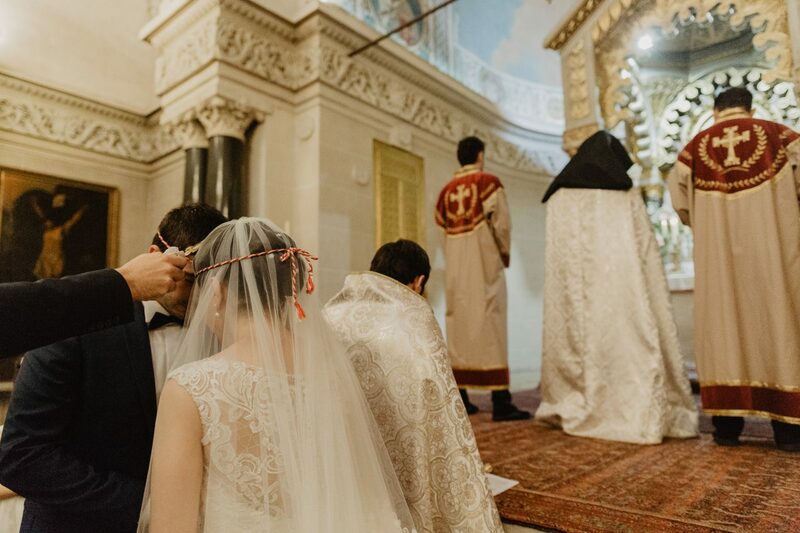 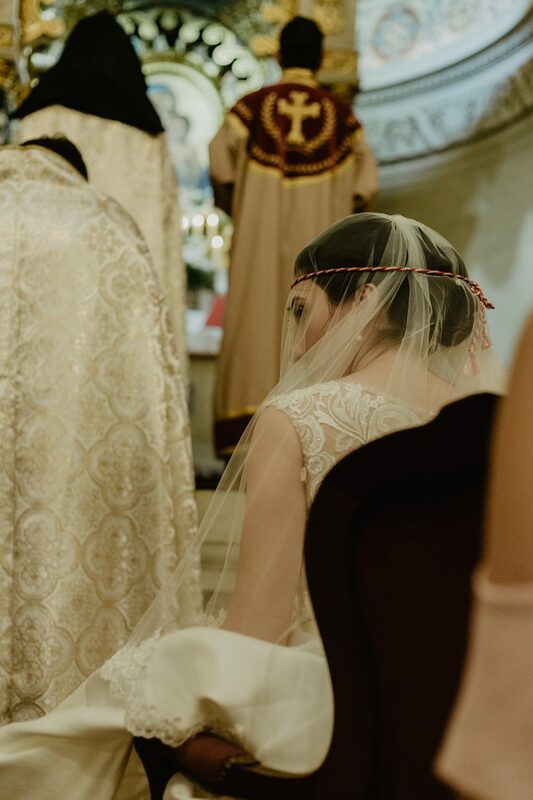 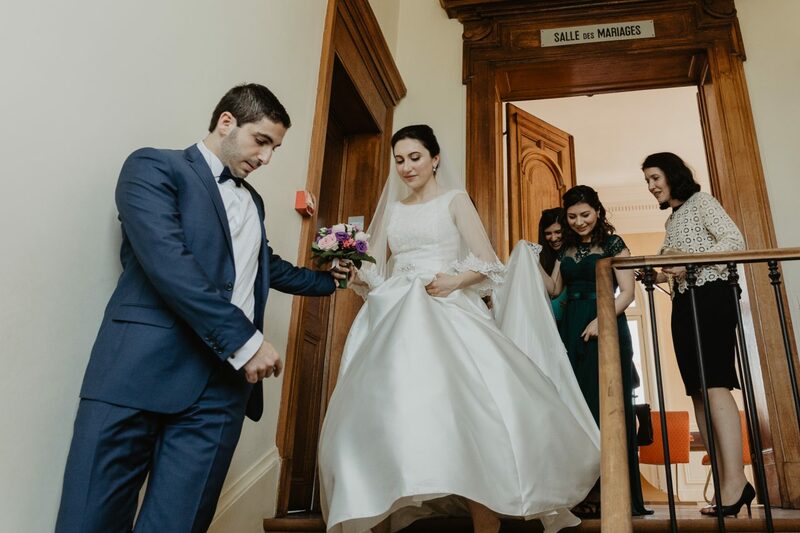 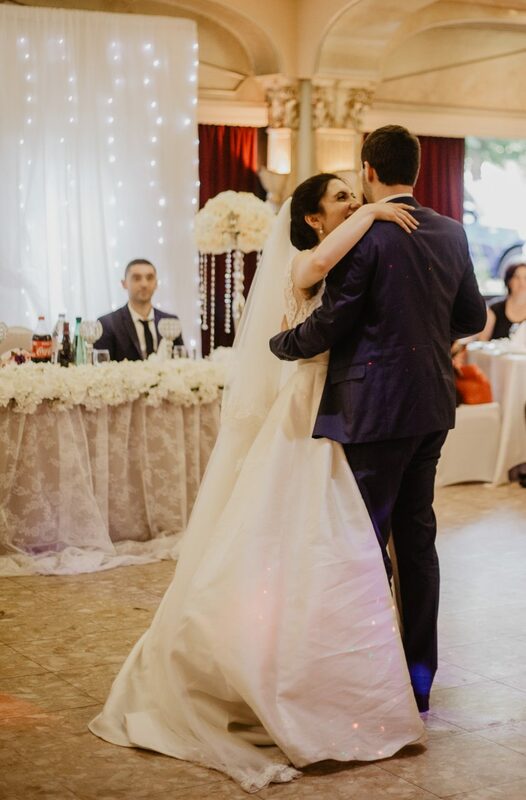 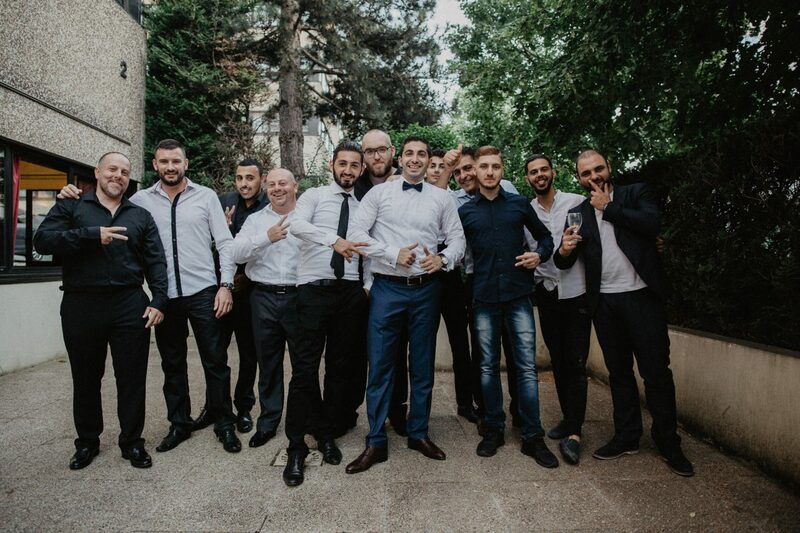 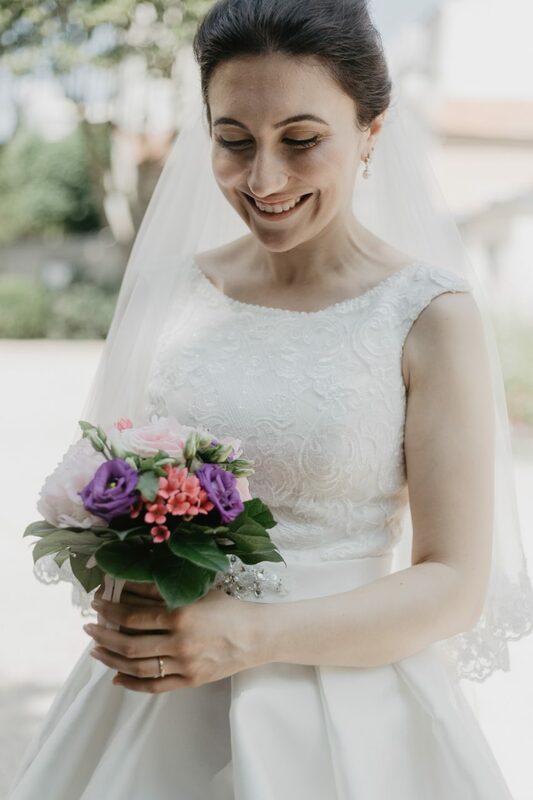 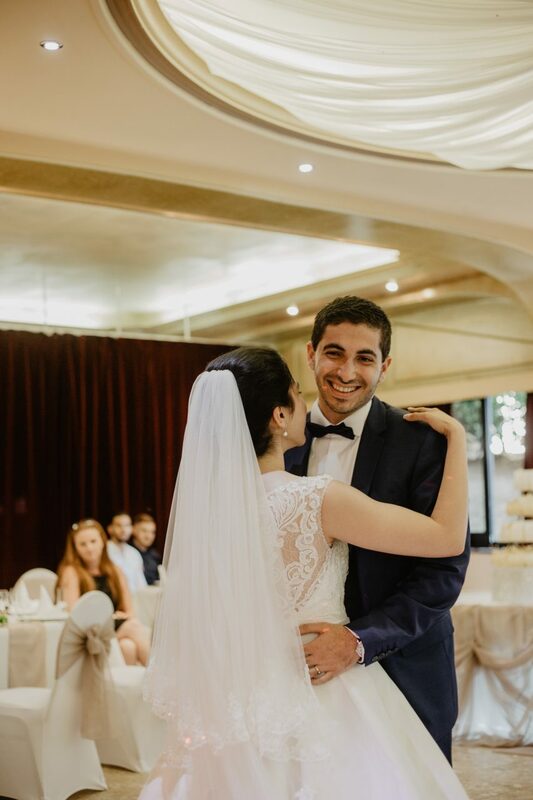 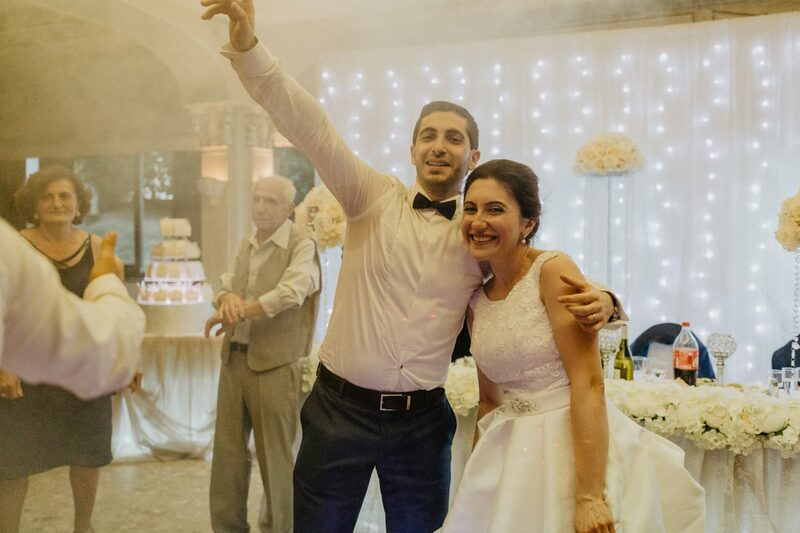 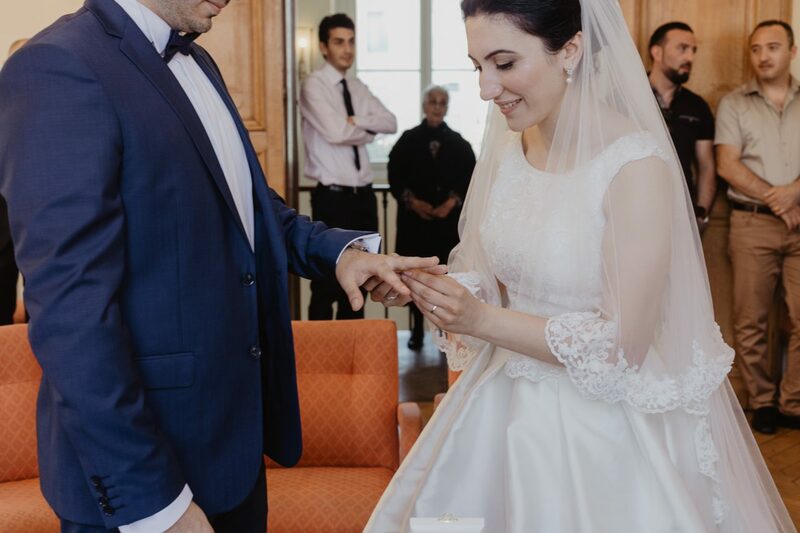 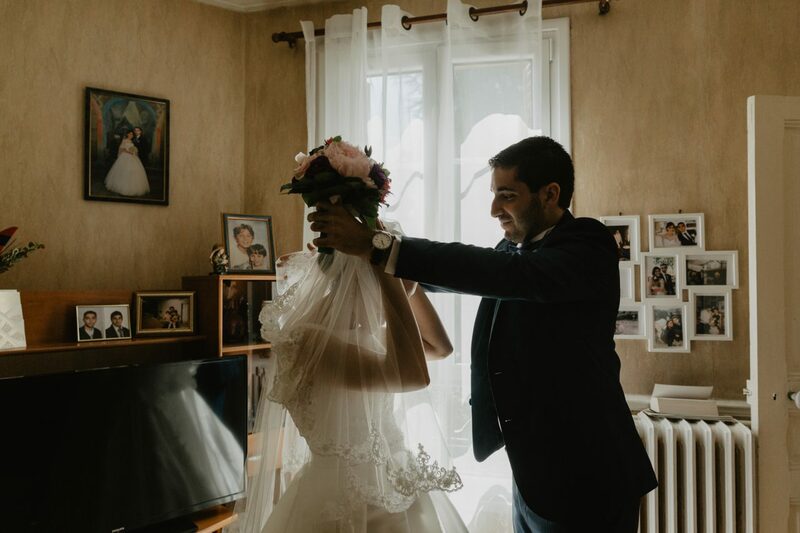 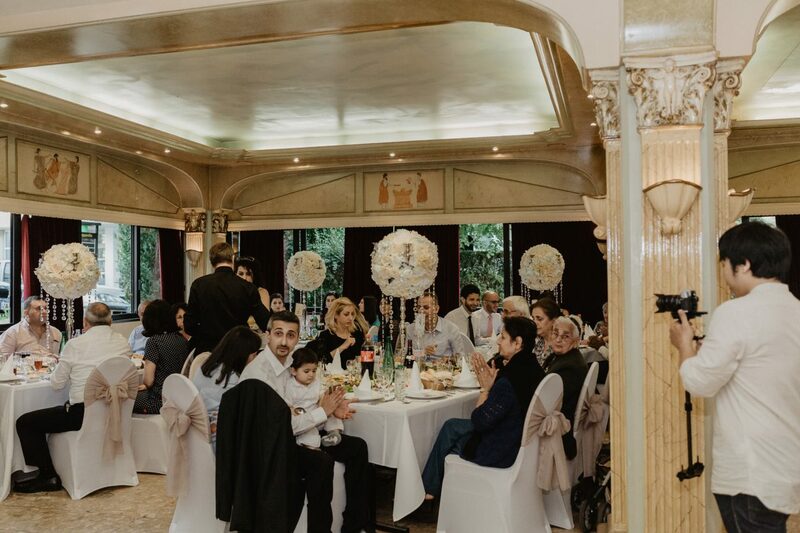 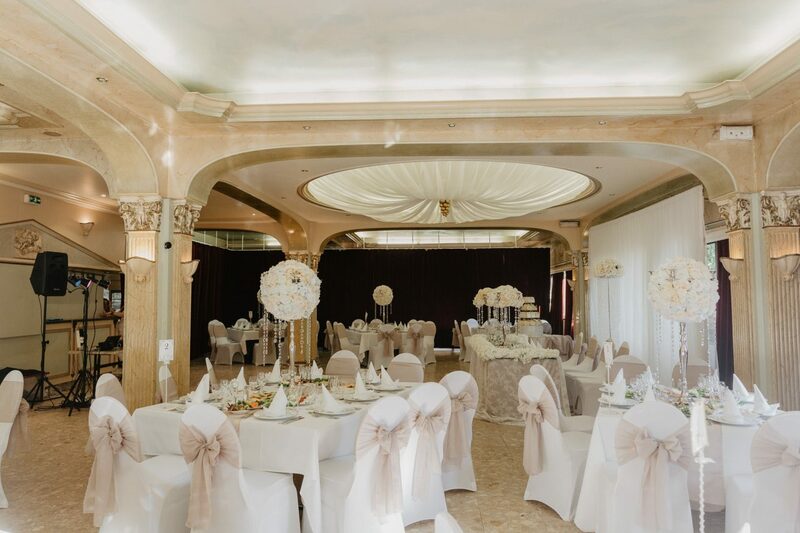 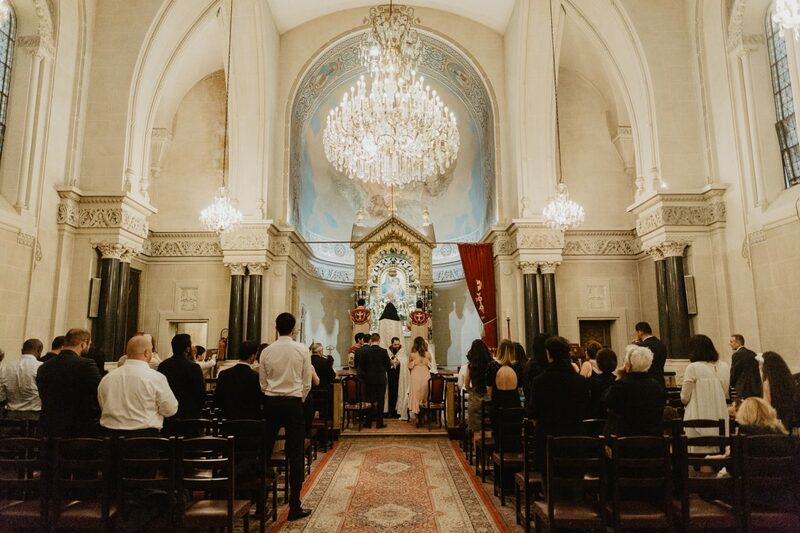 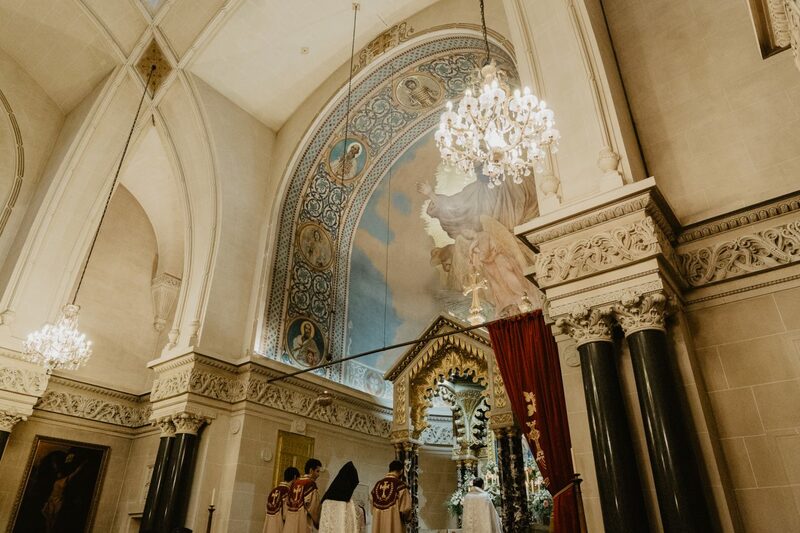 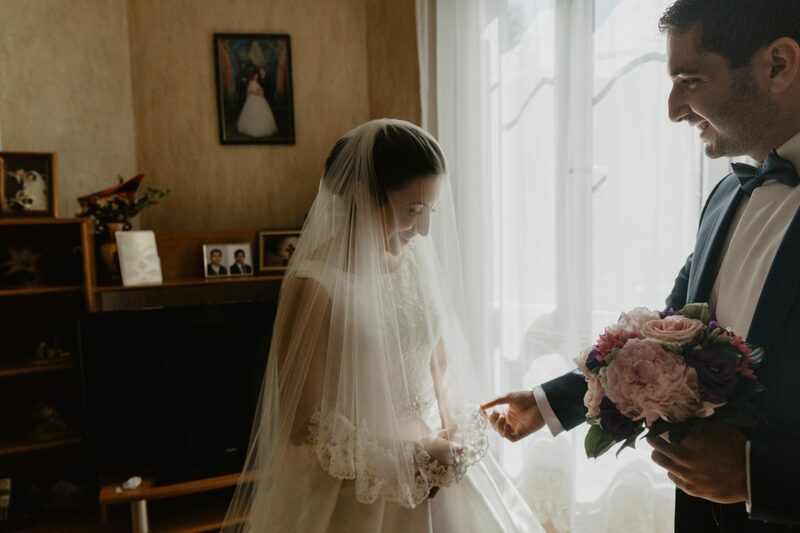 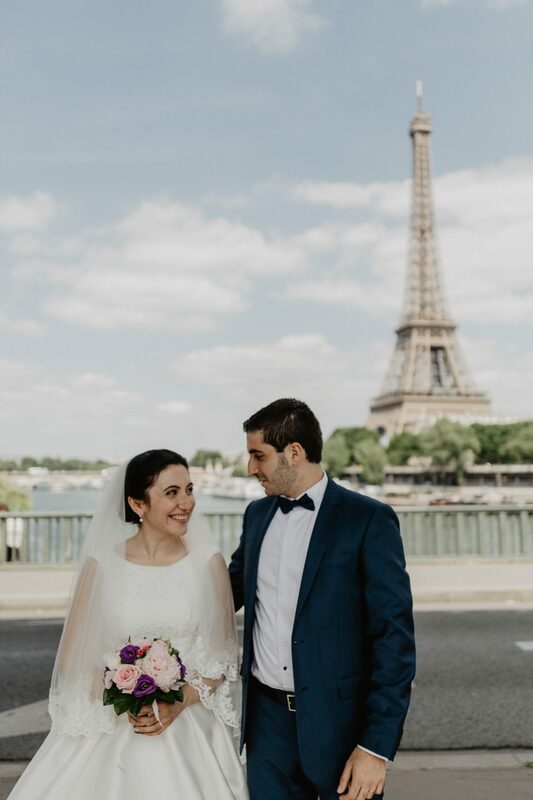 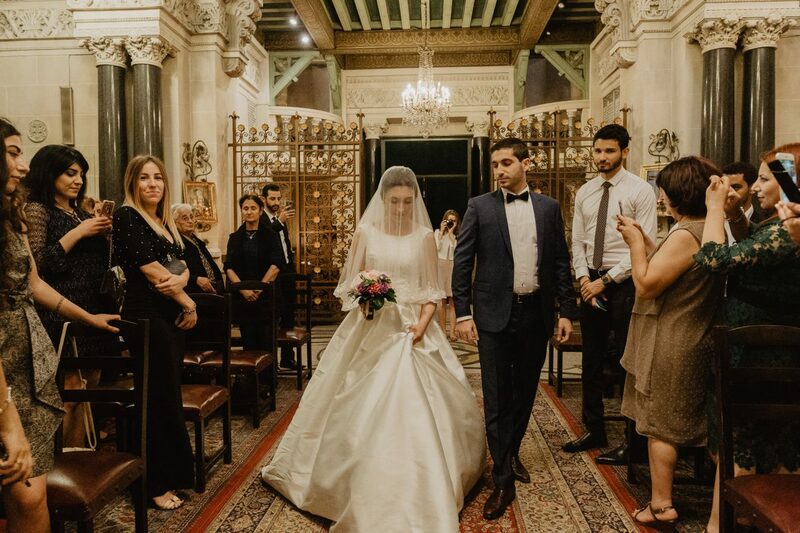 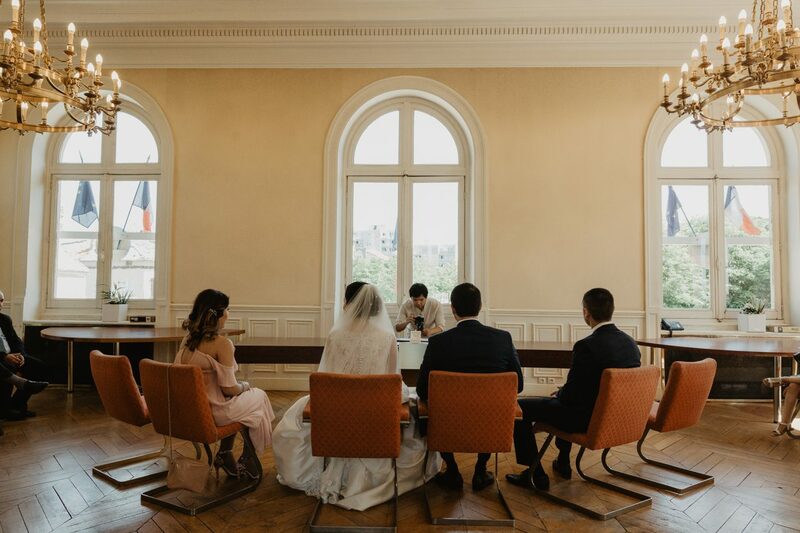 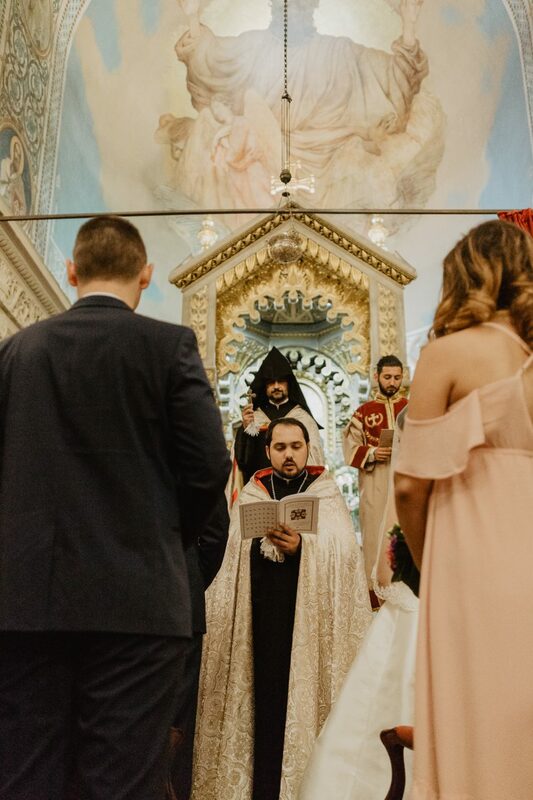 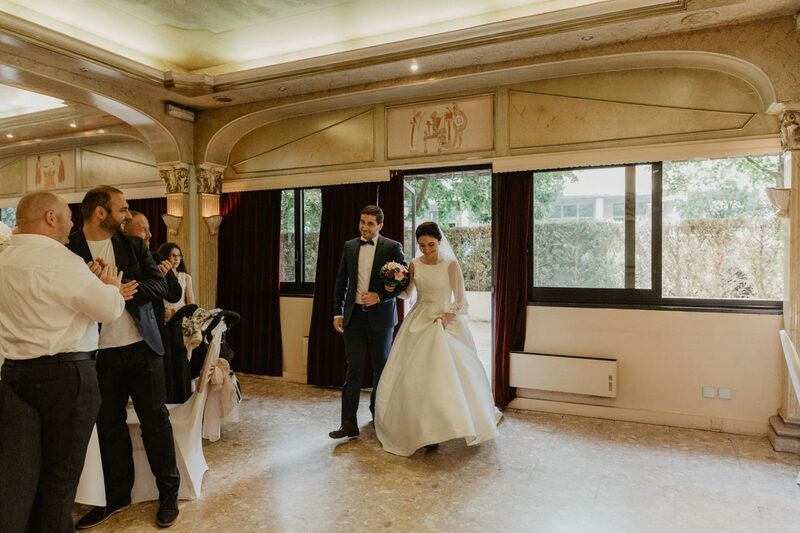 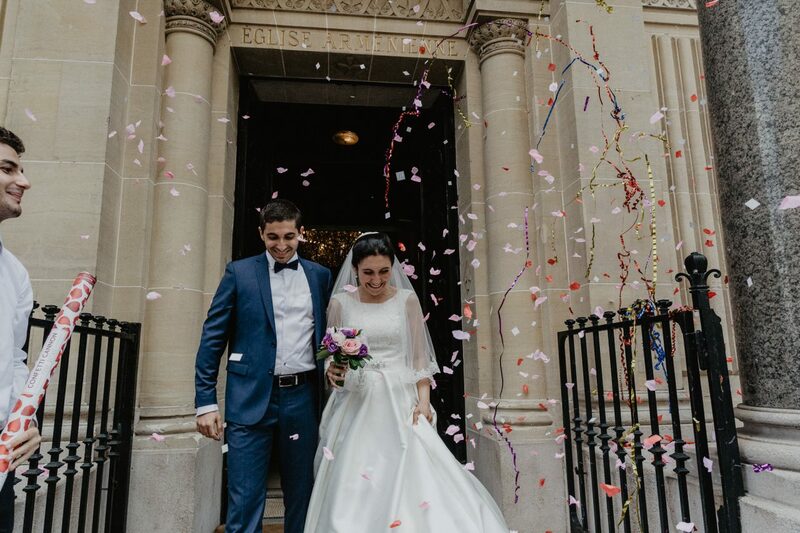 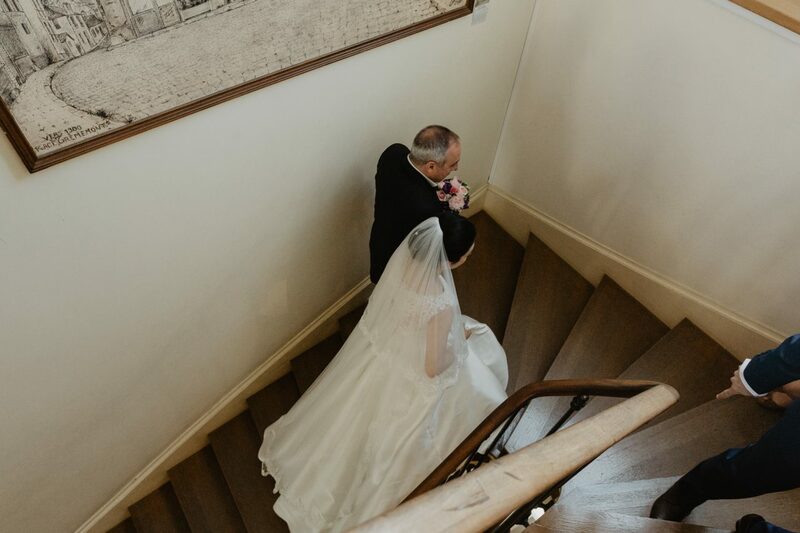 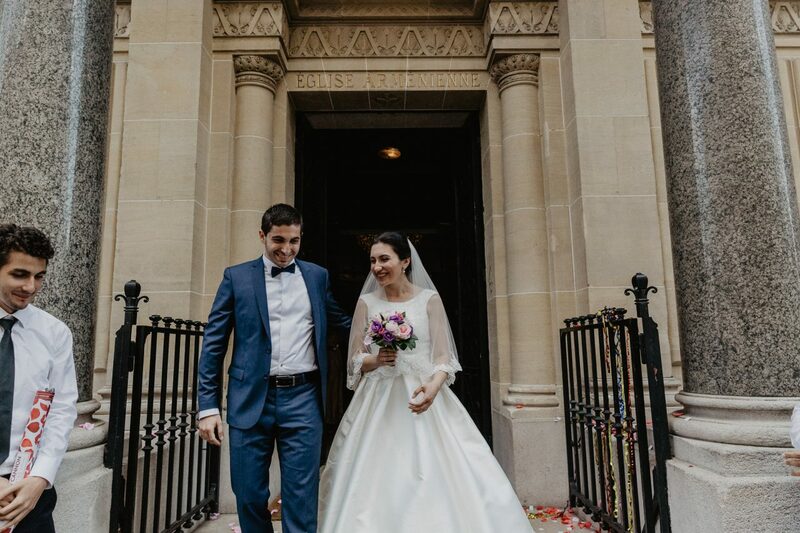 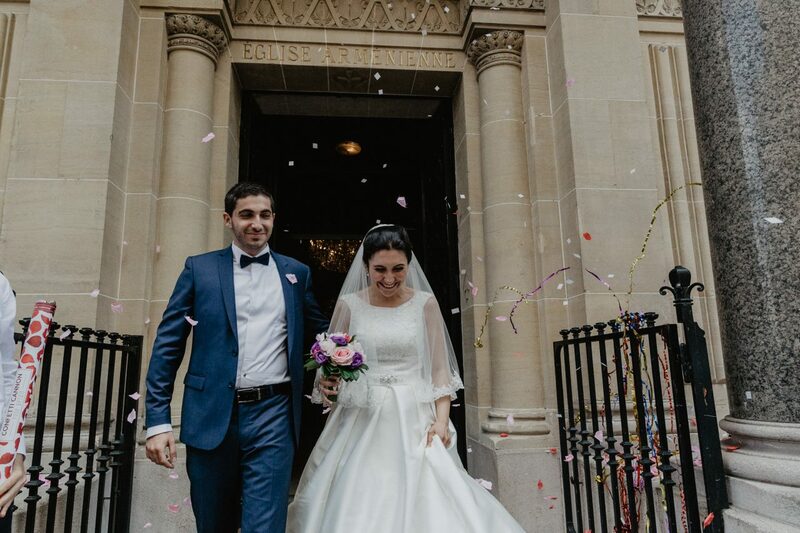 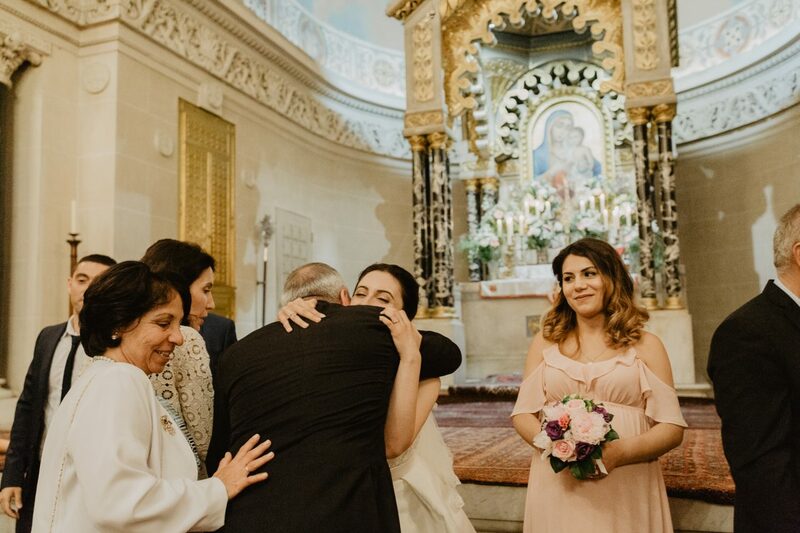 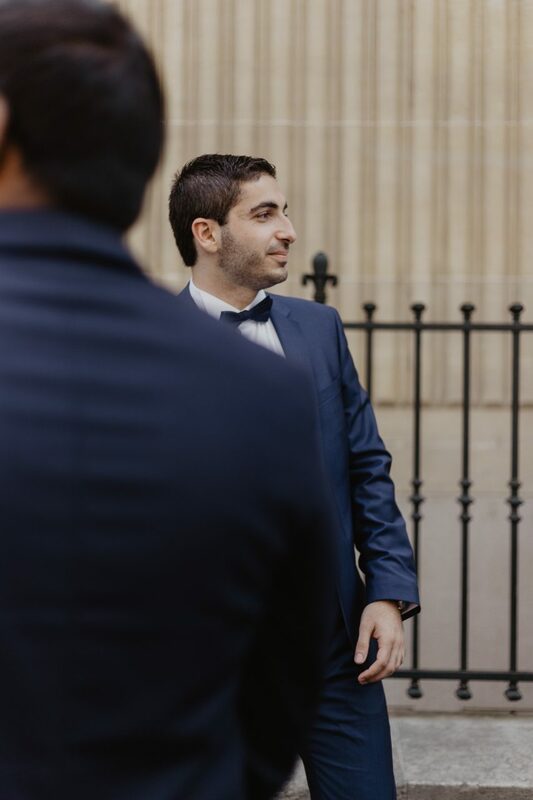 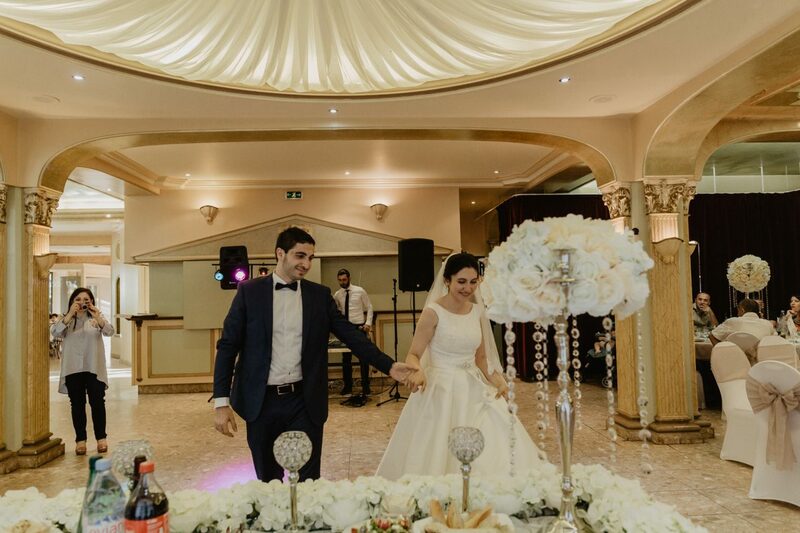 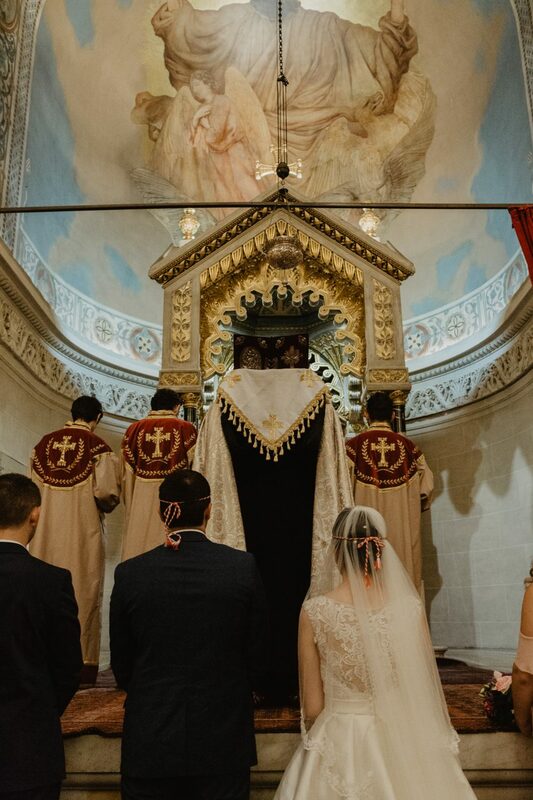 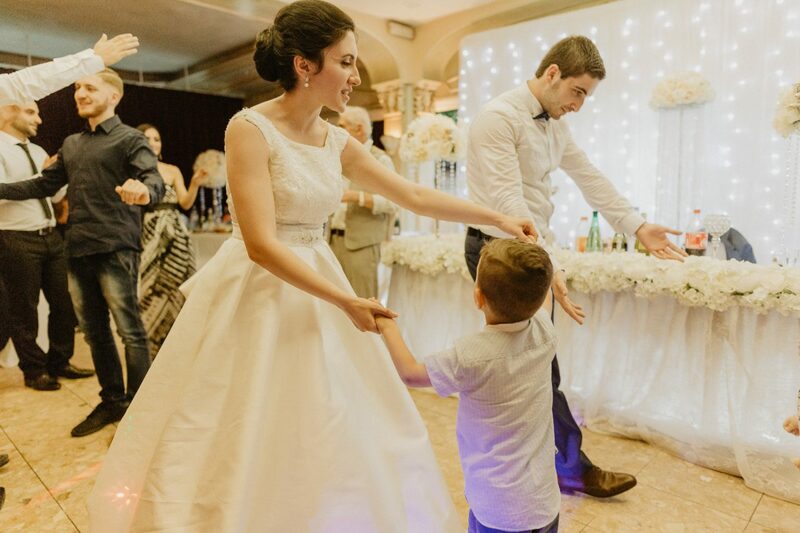 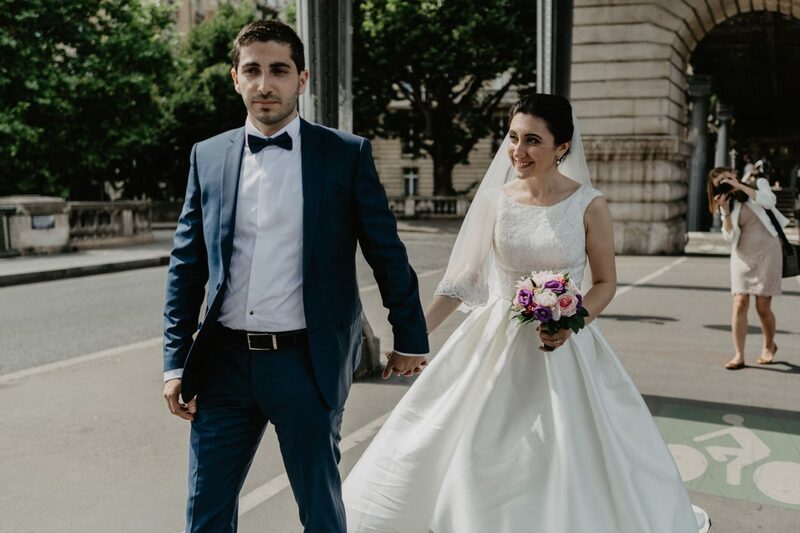 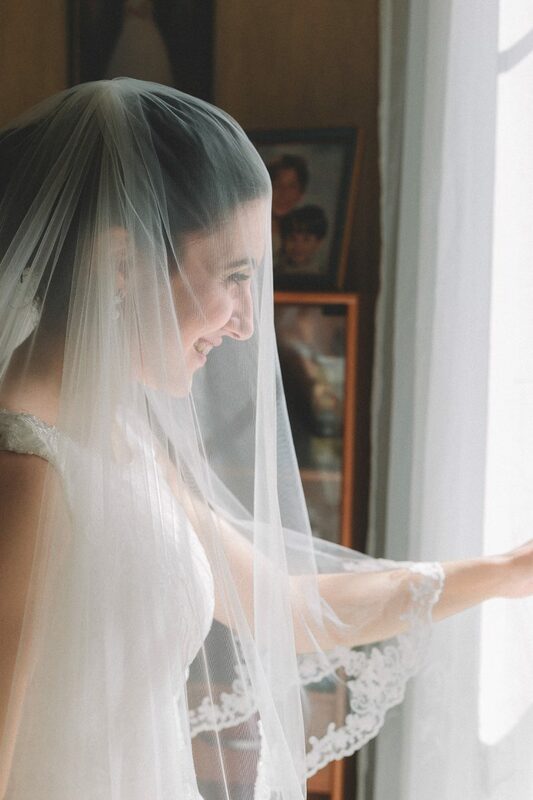 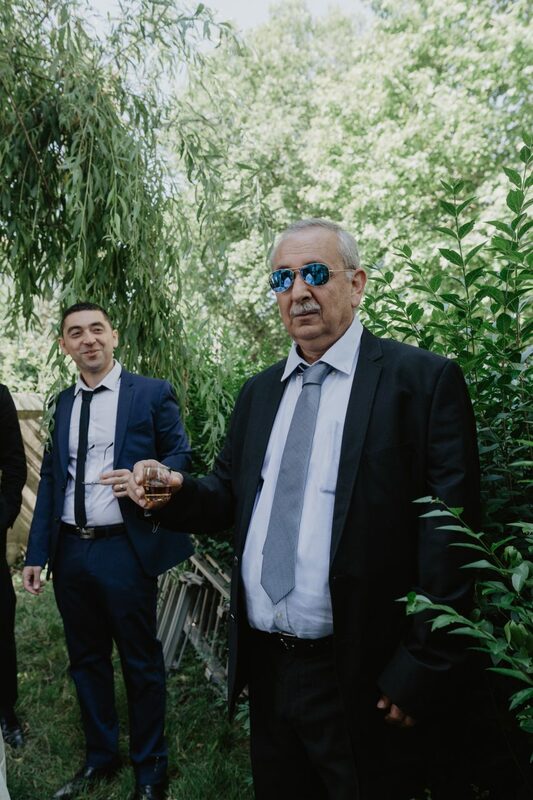 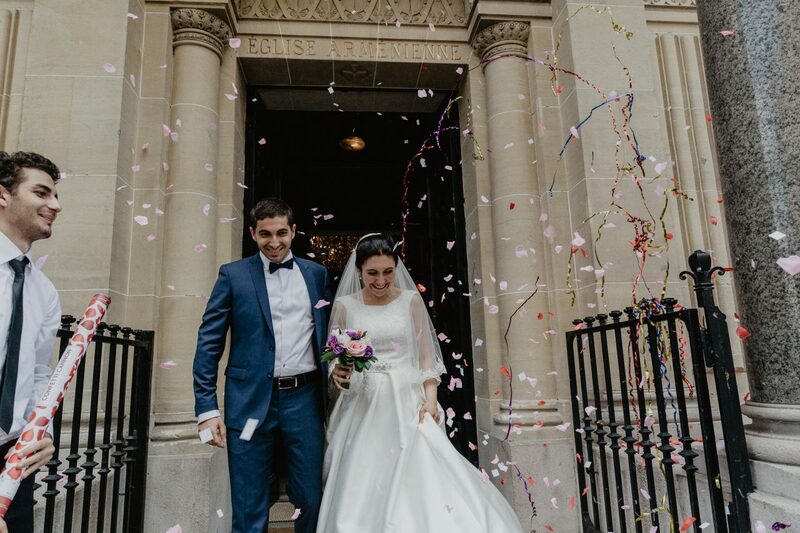 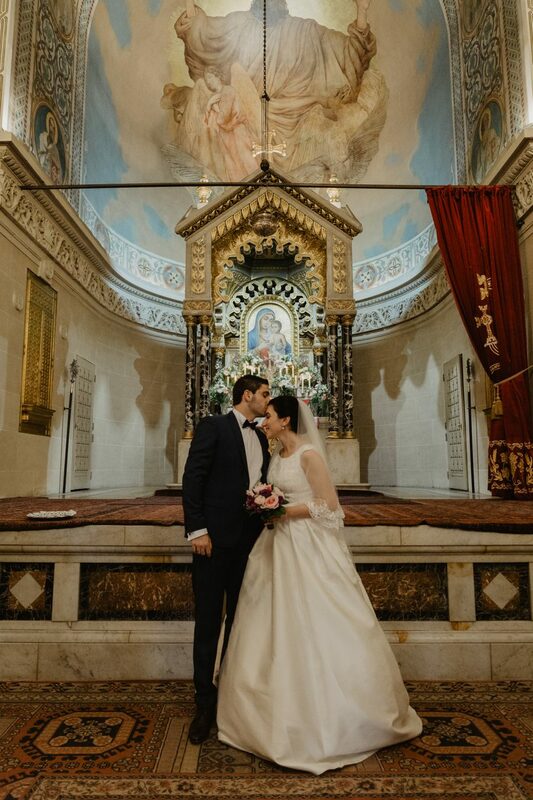 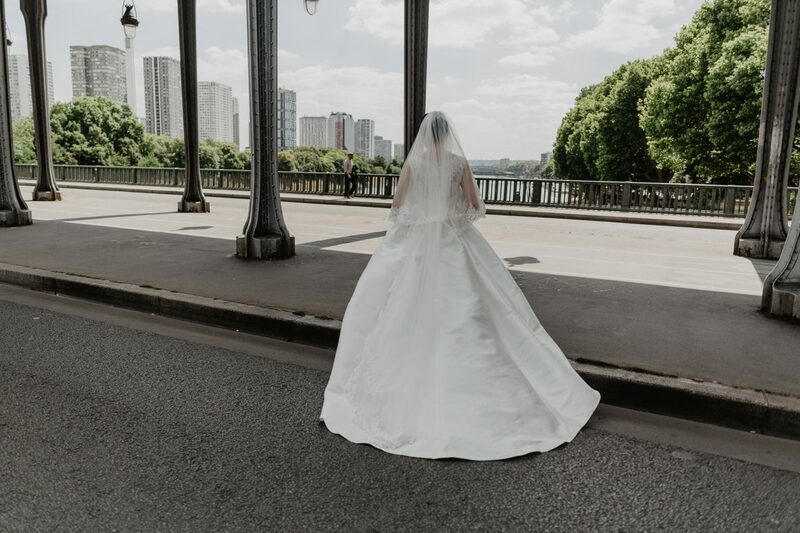 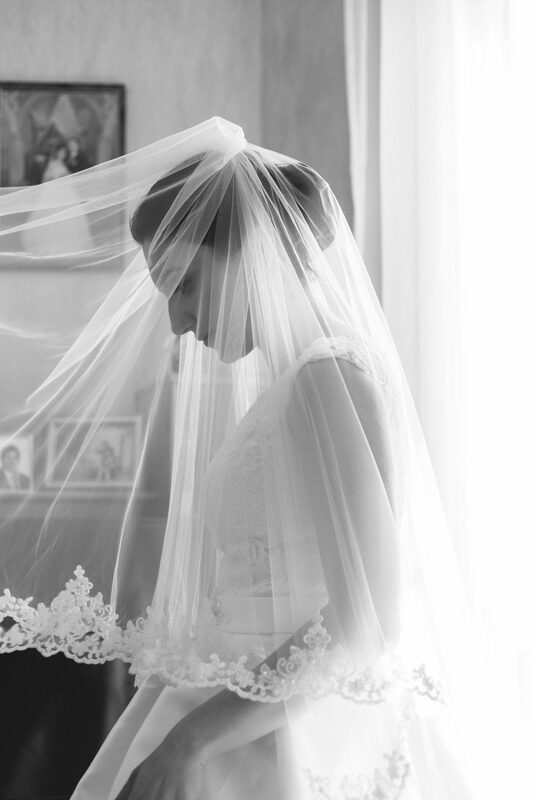 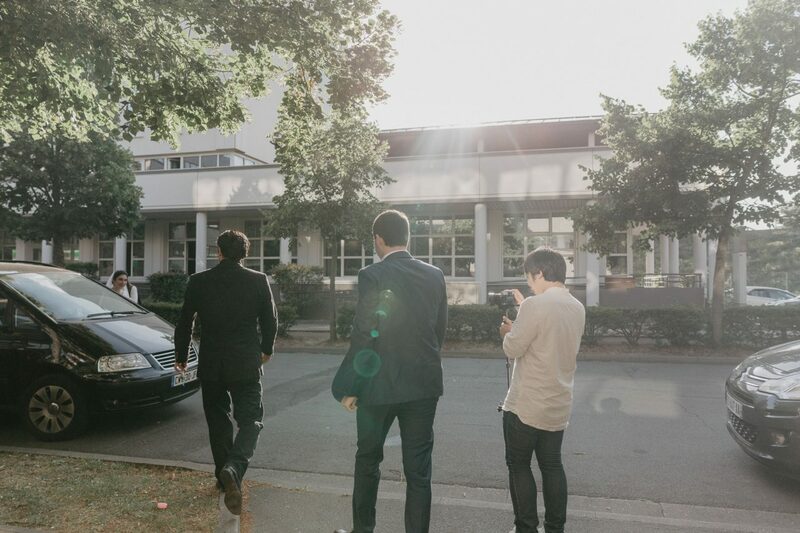 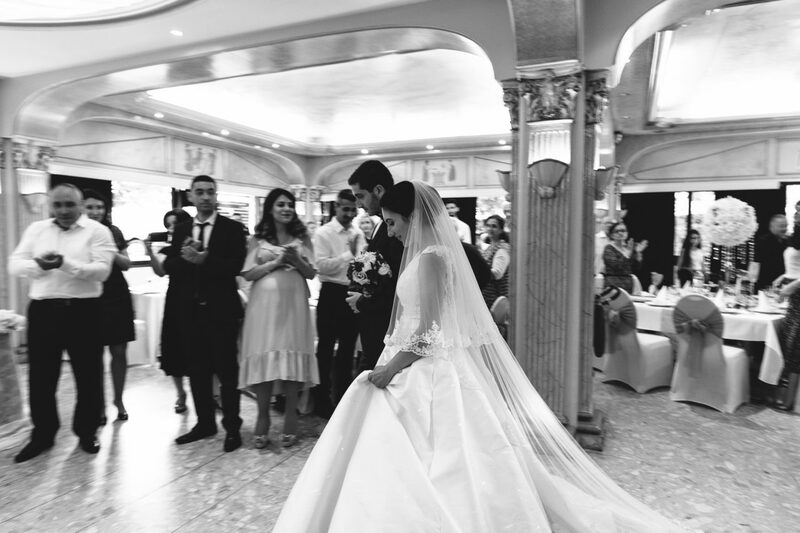 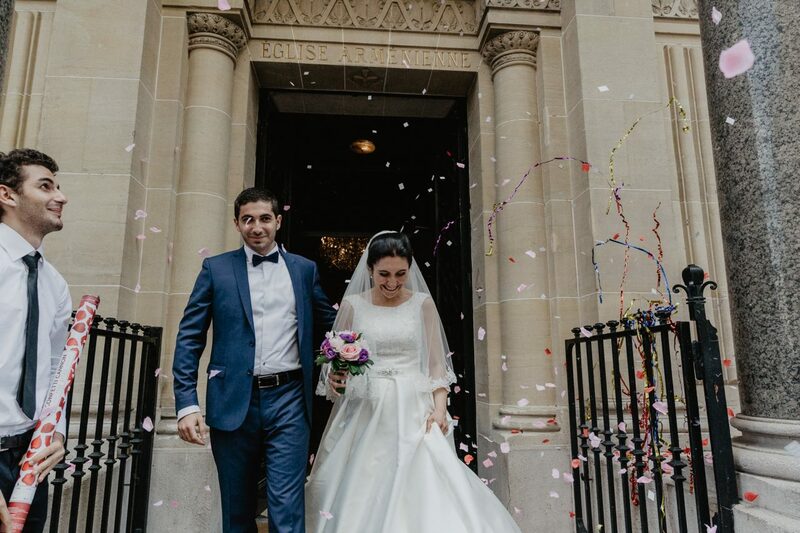 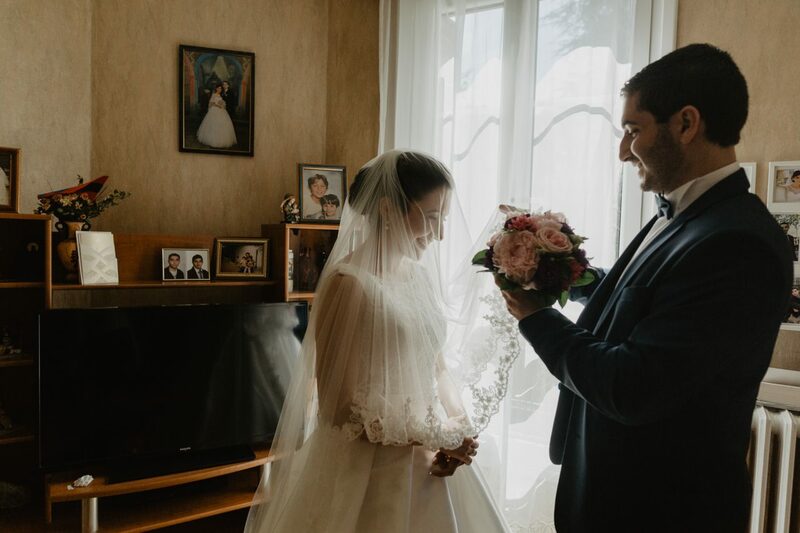 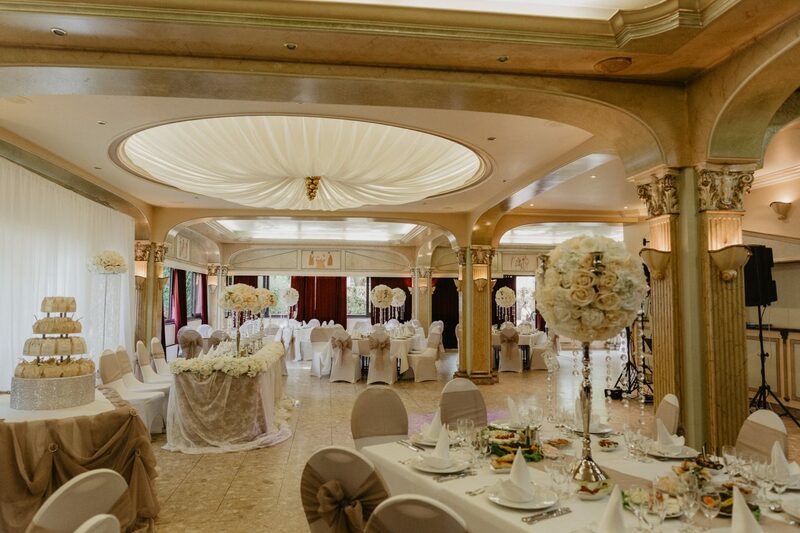 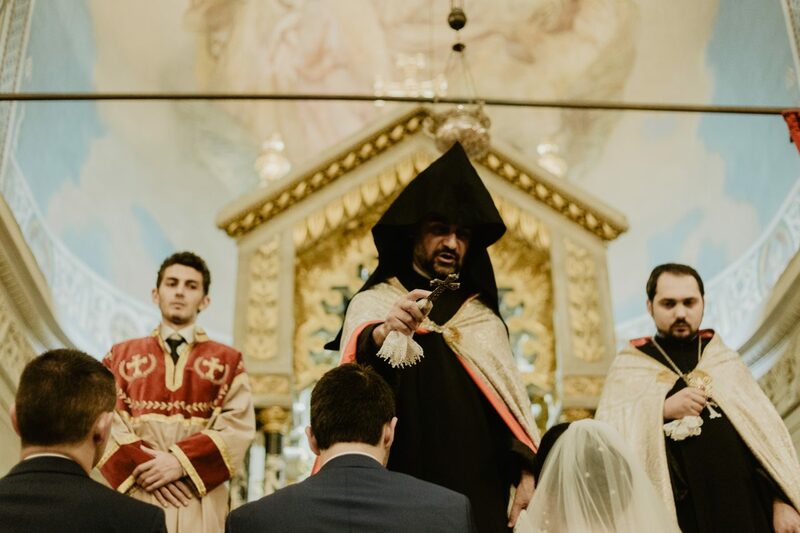 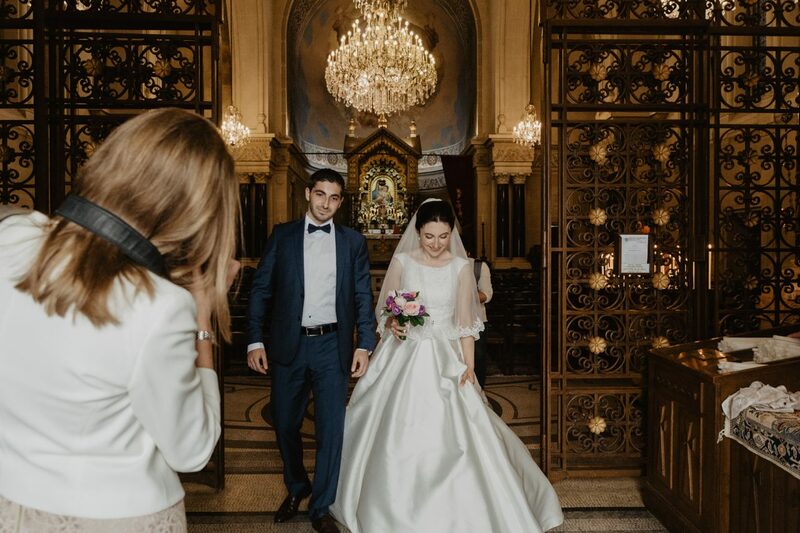 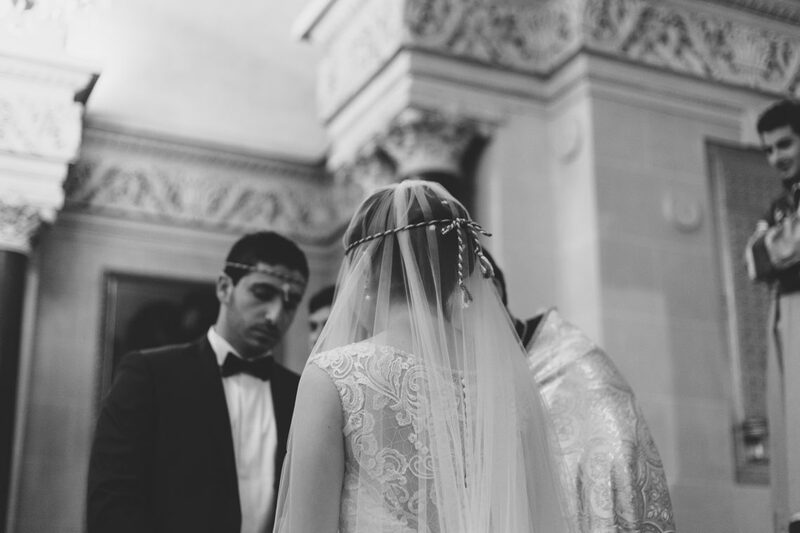 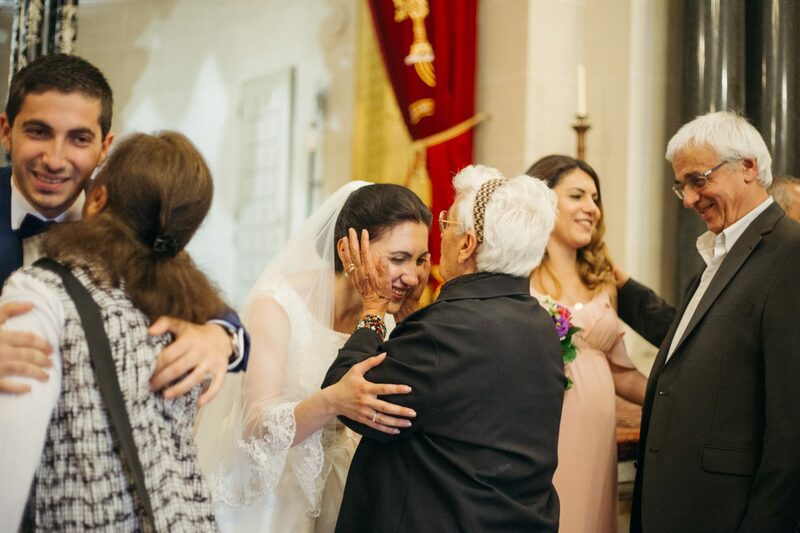 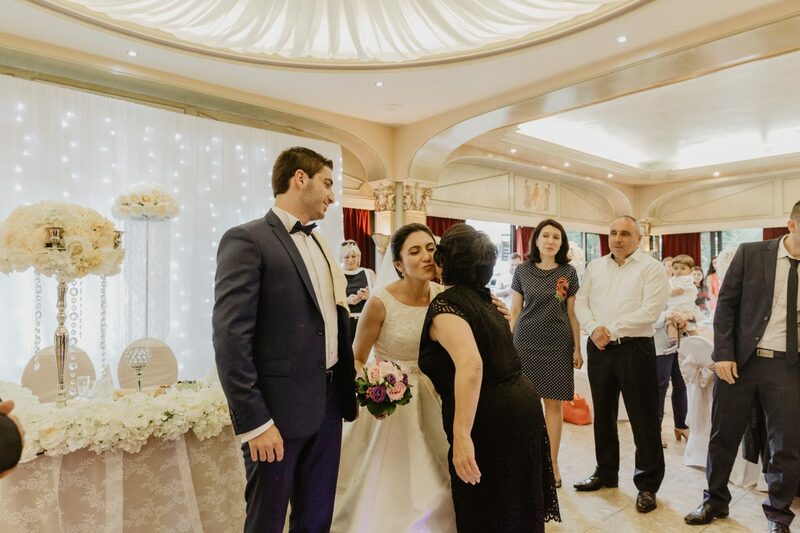 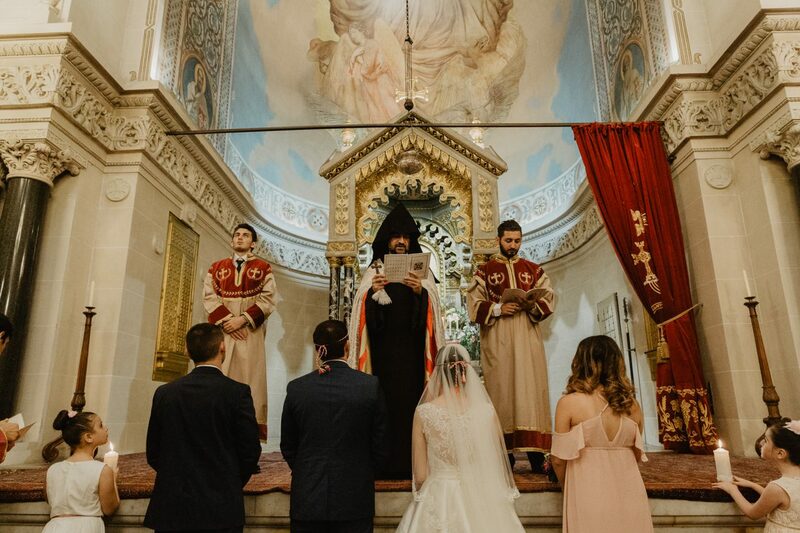 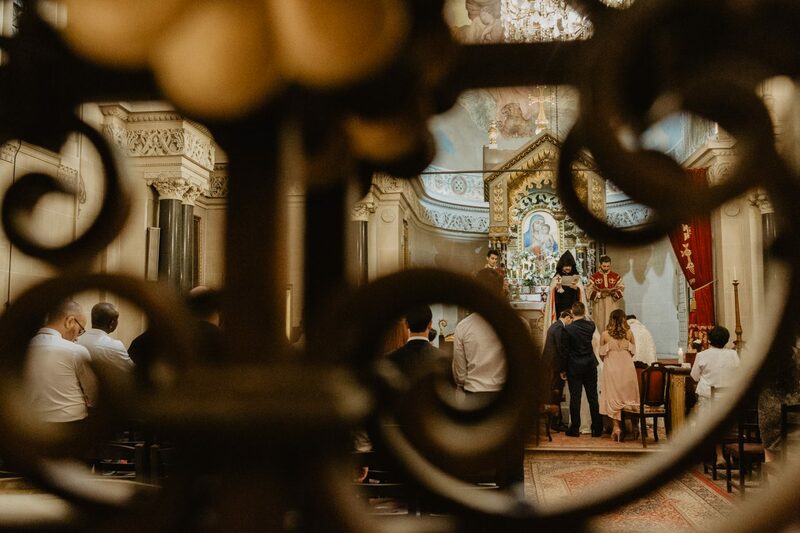 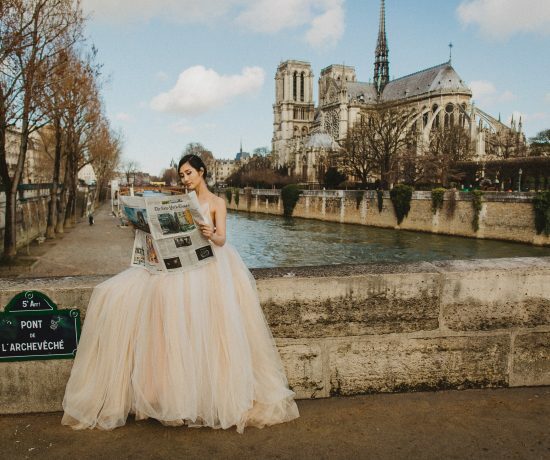 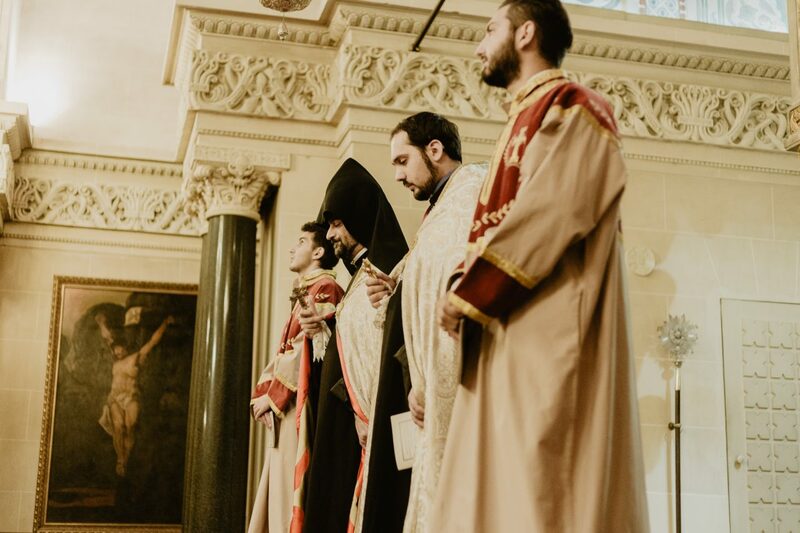 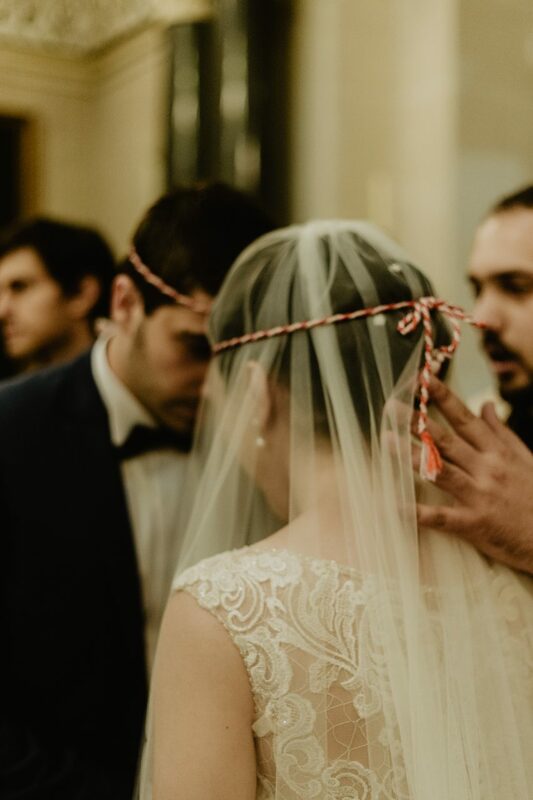 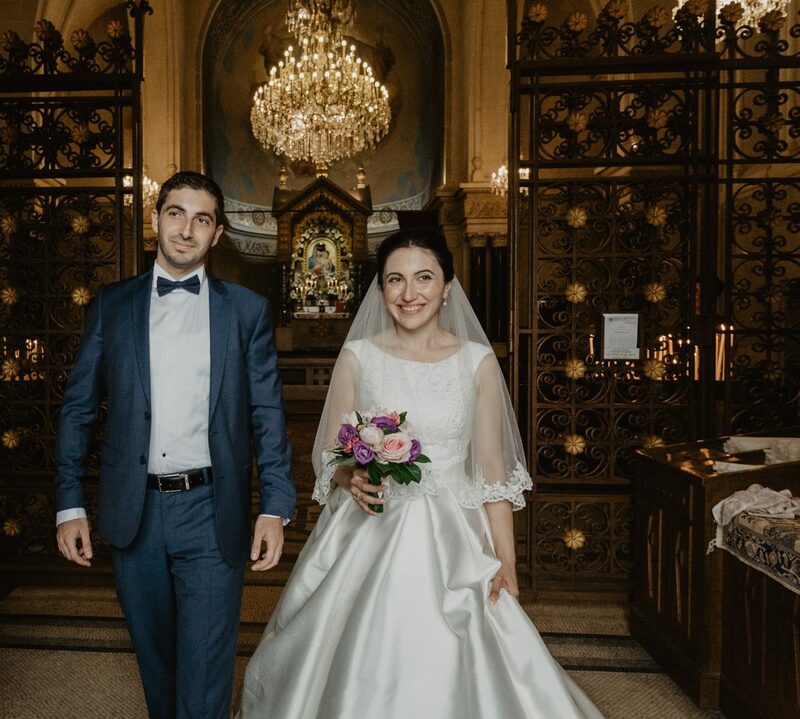 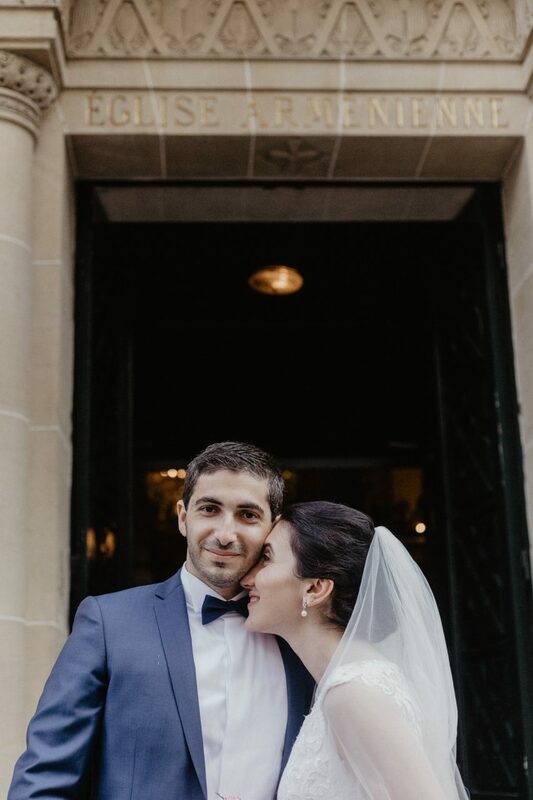 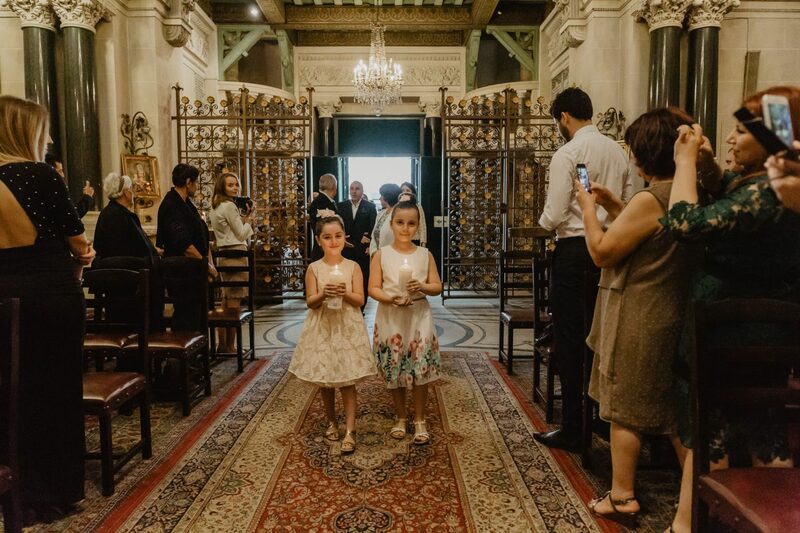 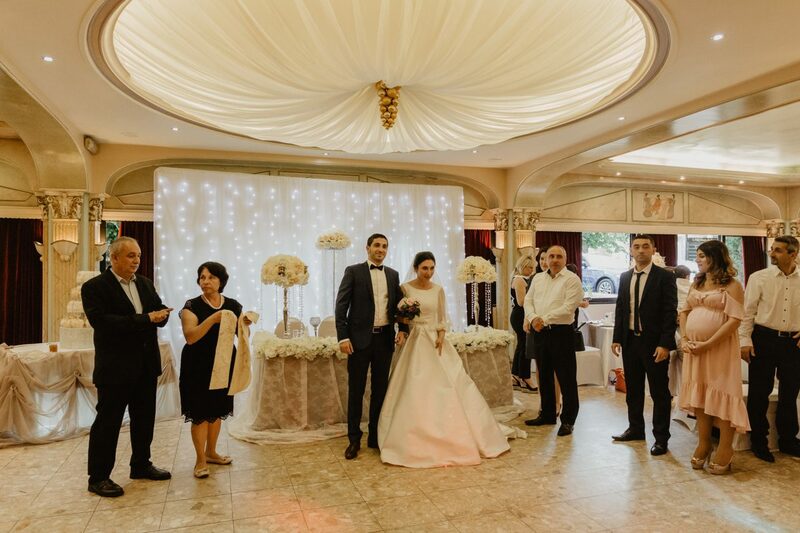 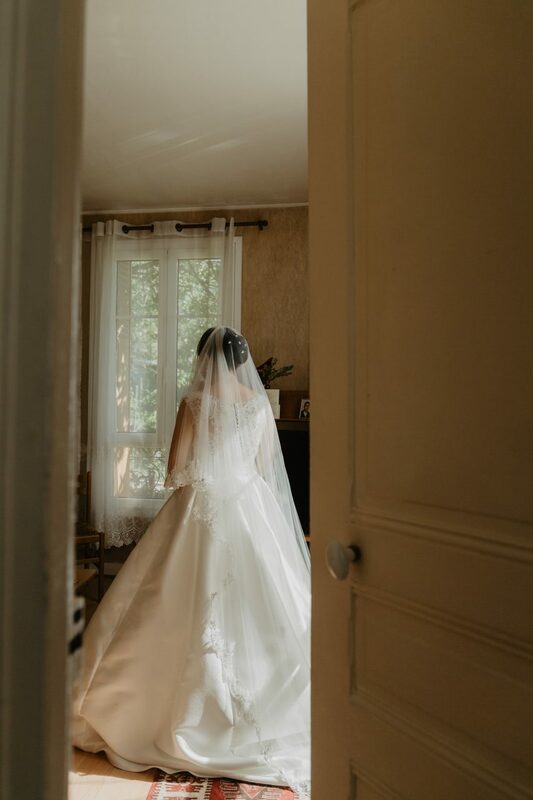 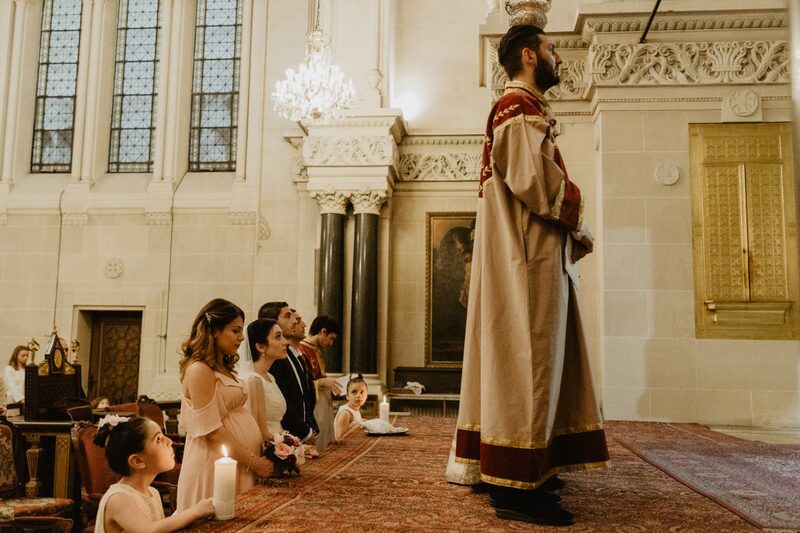 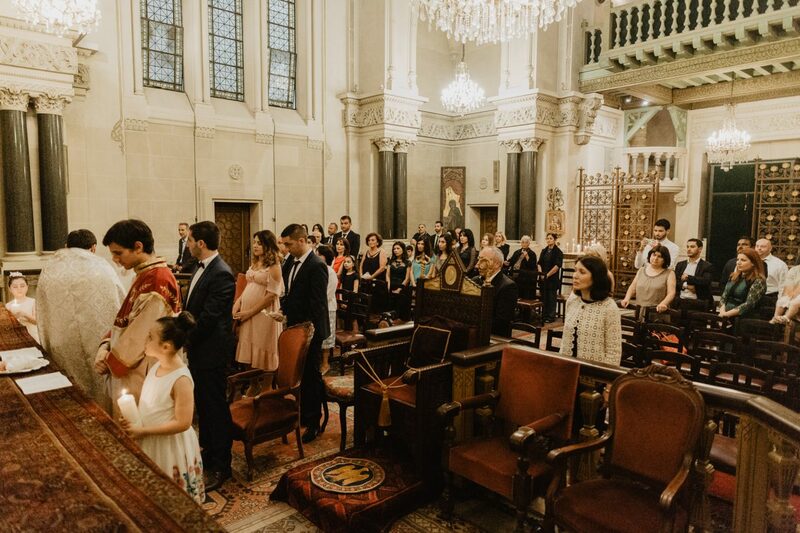 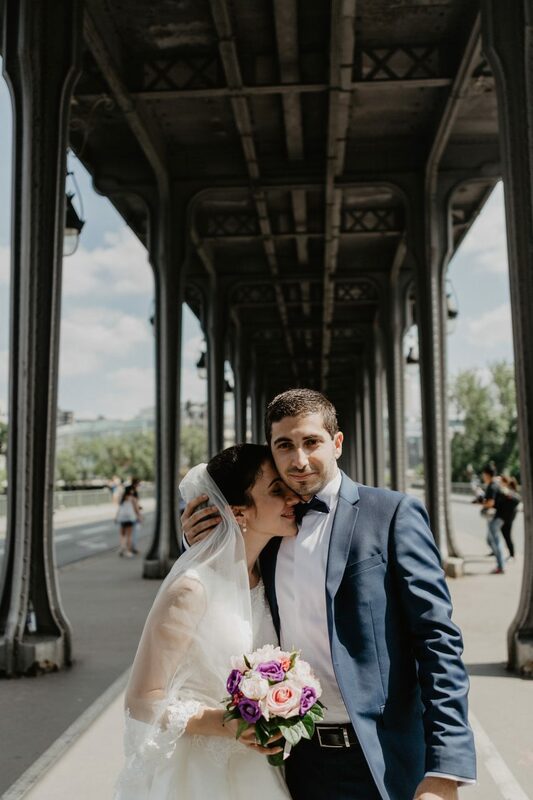 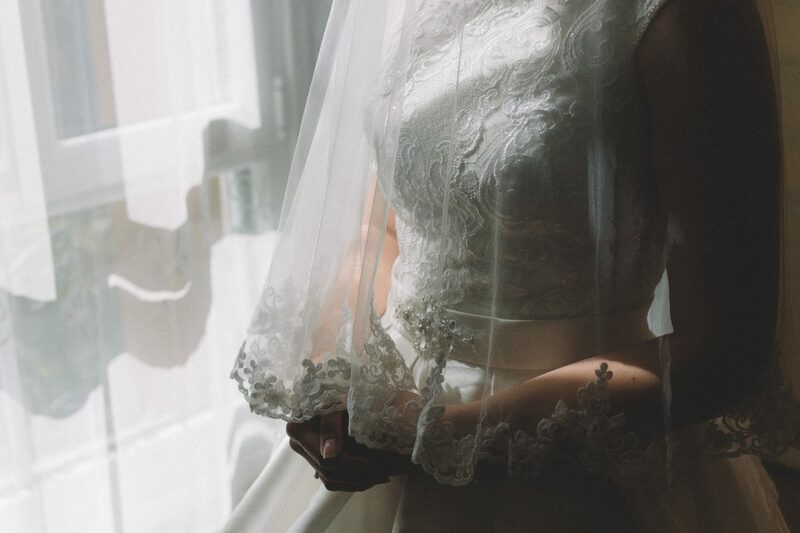 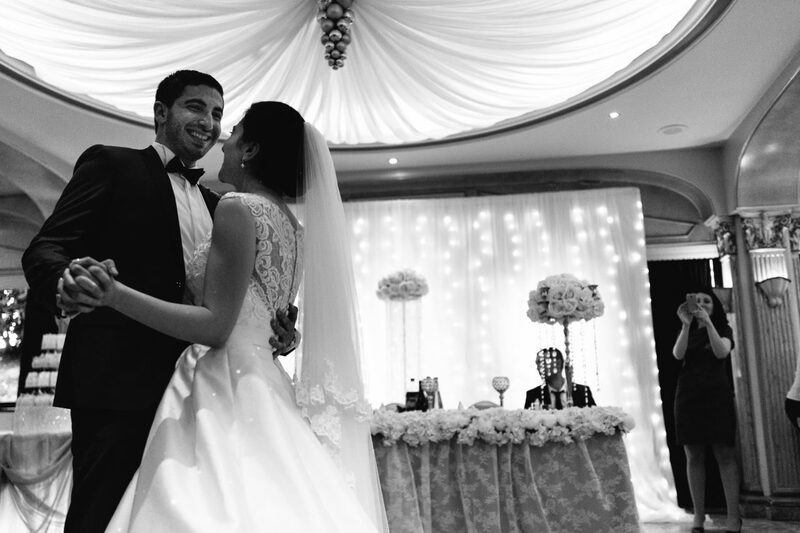 We are filled with a lot of excitement to tell you about this really gorgeous wedding as this is our first Armenian reportage wedding in Paris. 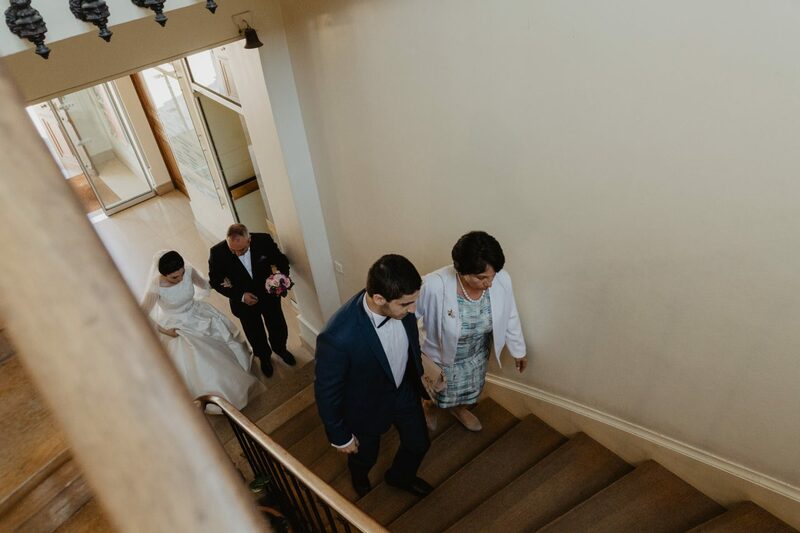 To kick off this big day, we were given the rendezvous at the bride’s home. 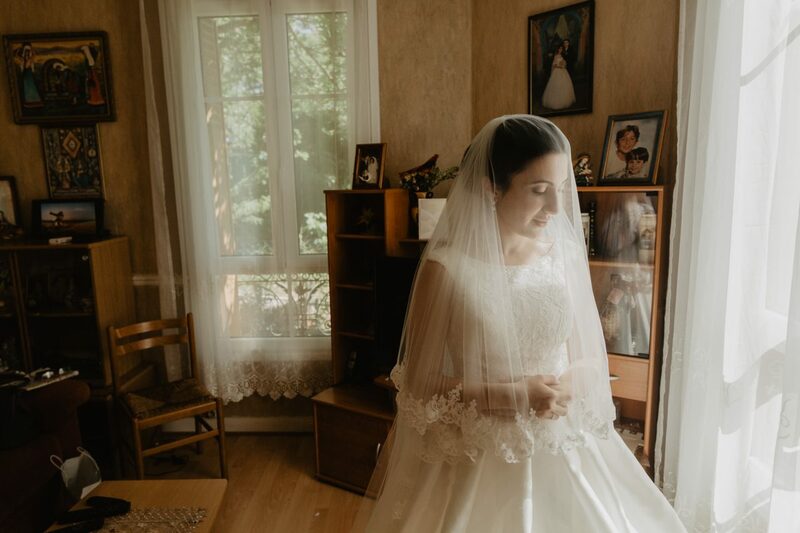 Right in the moment when we entered Erna’s place, we couldn’t take our eyes off her as she was so beautiful in her white dress. 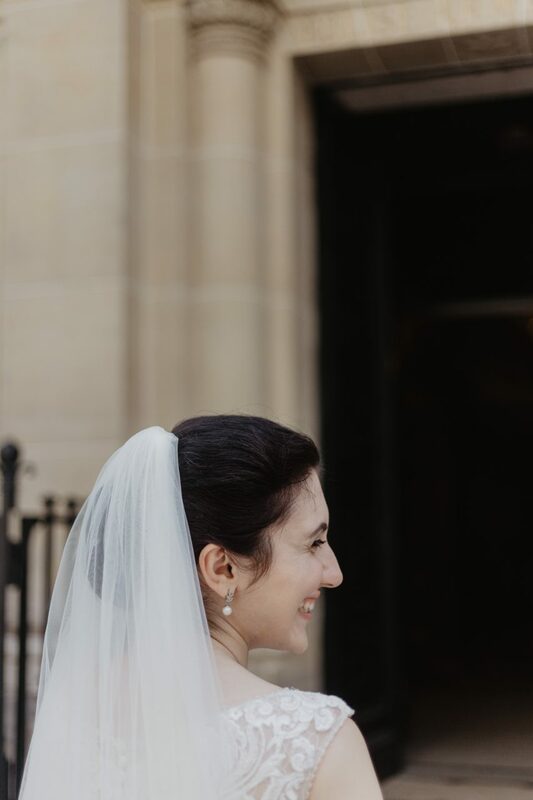 She definitely shined the brightest that day. 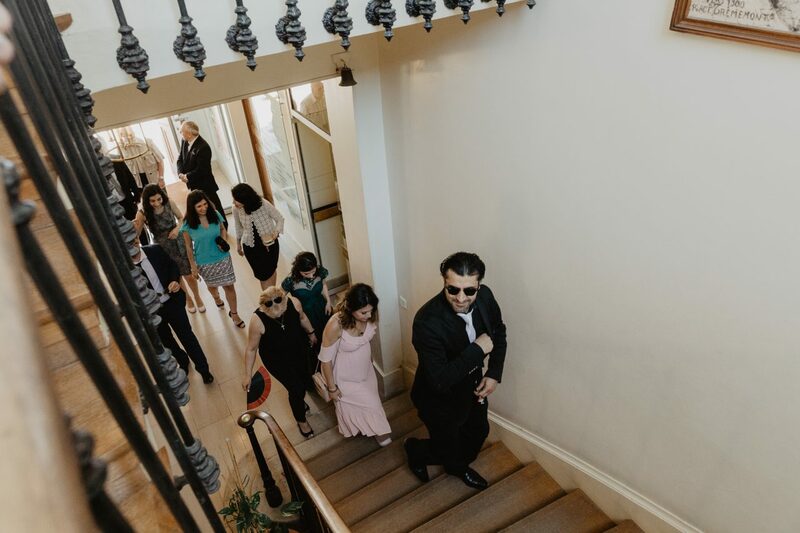 Then here comes the groom coming to get his bride. 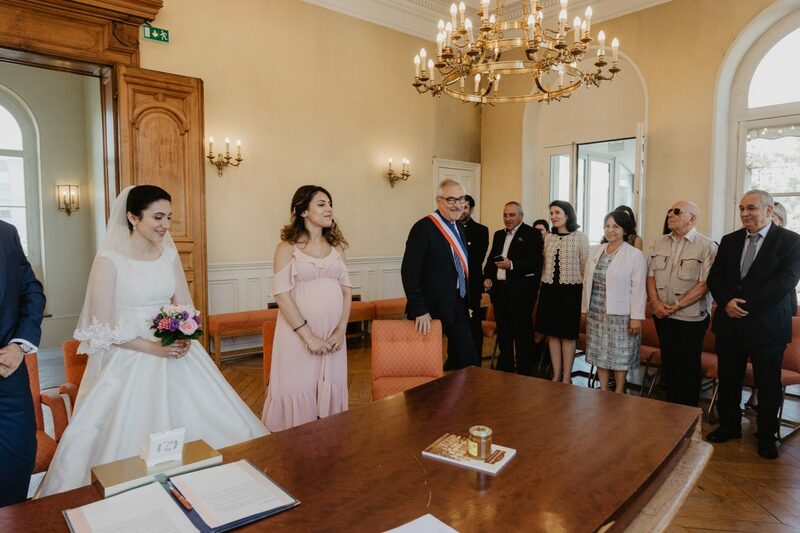 After that, the 2 families celebrate the upcoming marriage of their children between them first by toasting with cognac. 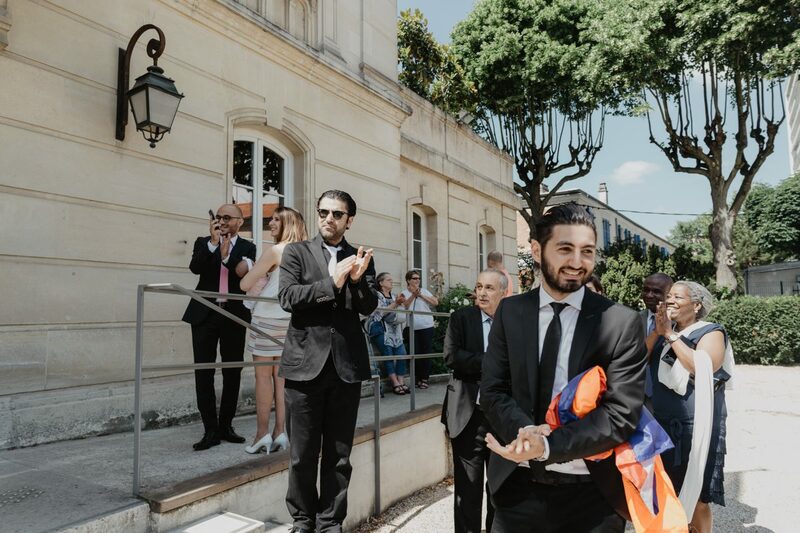 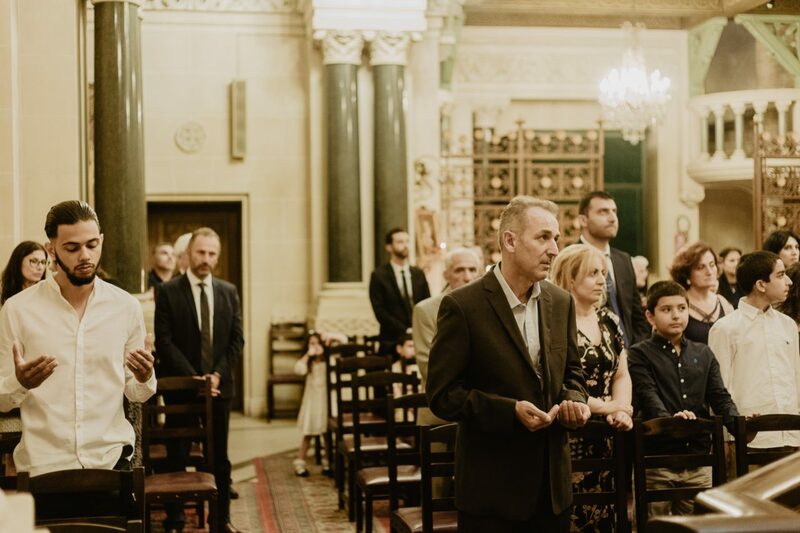 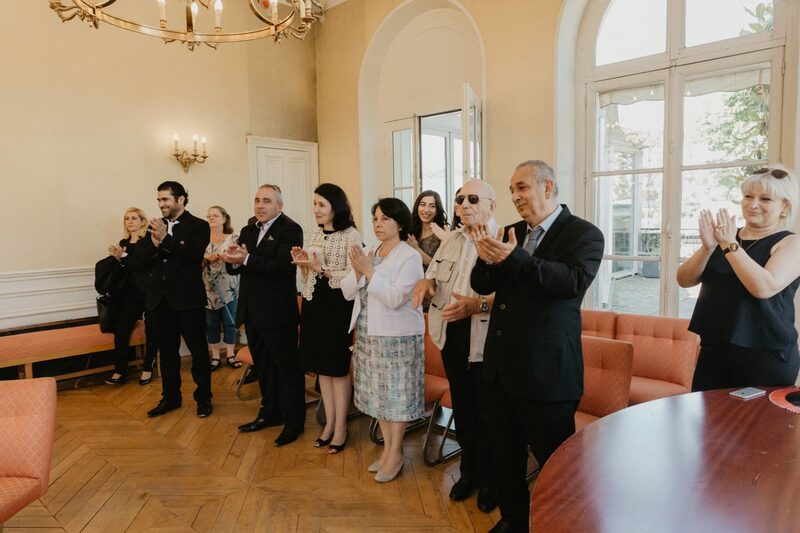 The program was followed by the civil ceremony at the city hall. 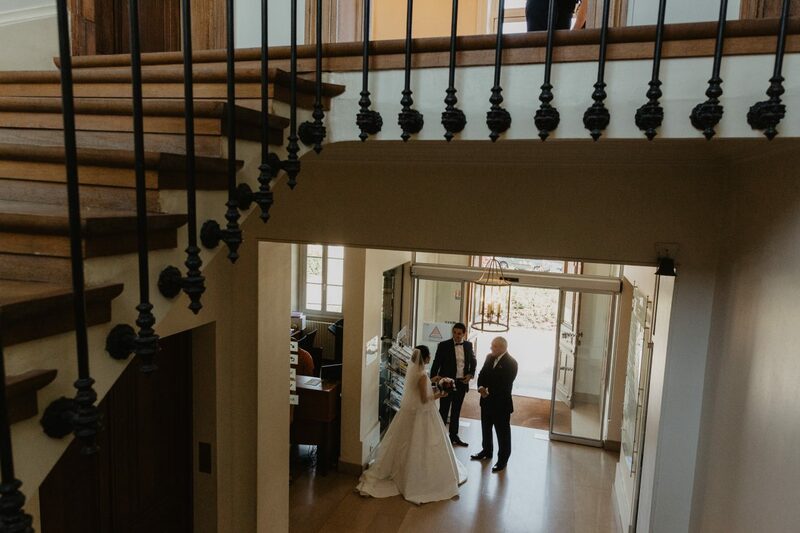 This city hall could not get any more beautiful with the sumptuous chandeliers and beautiful staircase. 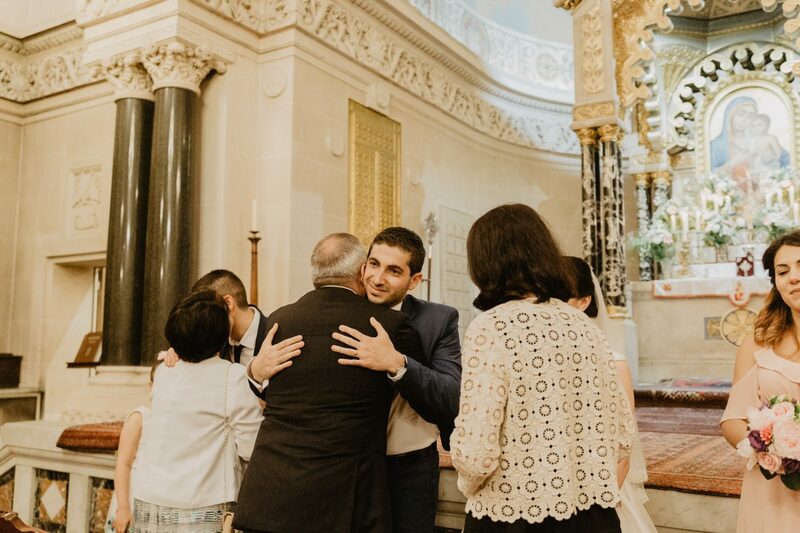 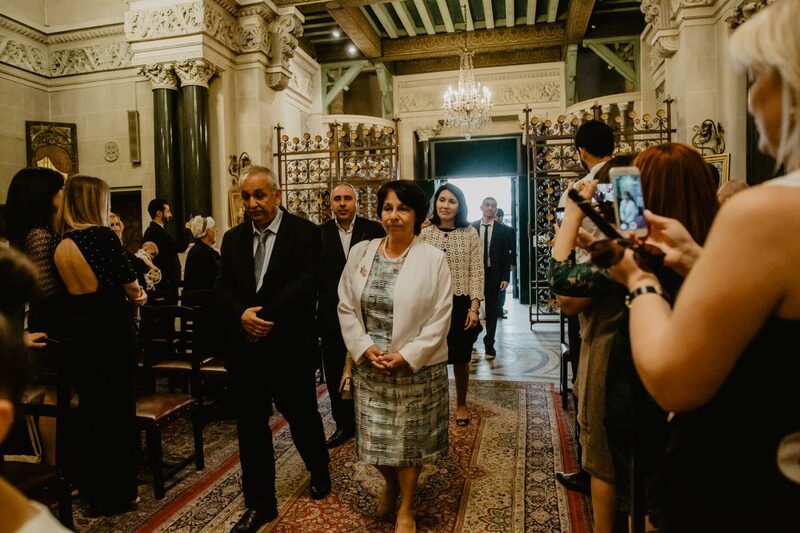 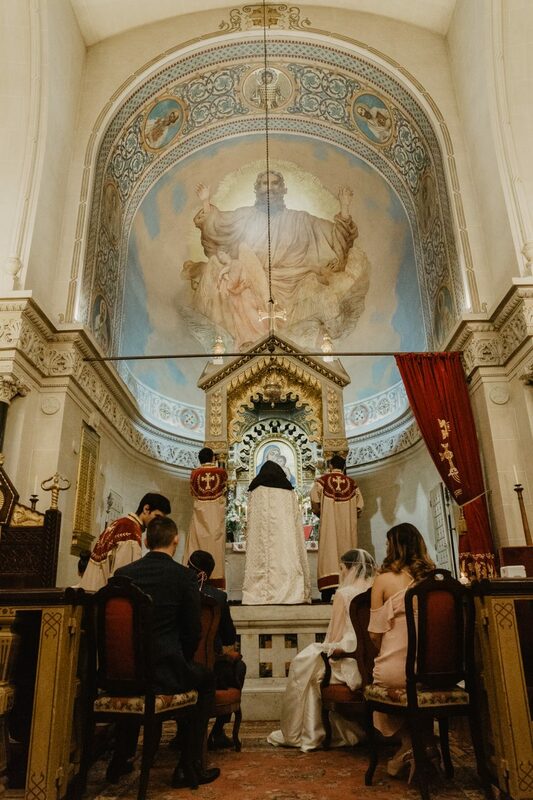 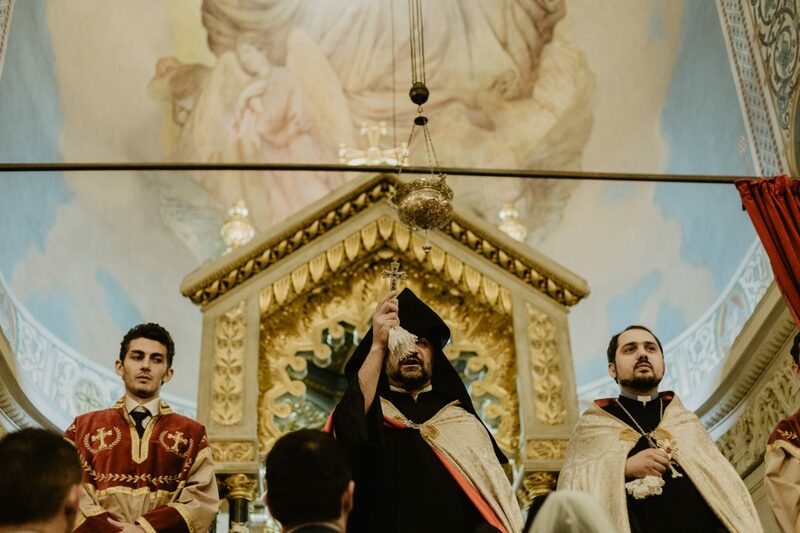 Everyone met again at the Armenian Apostolic Cathedral. 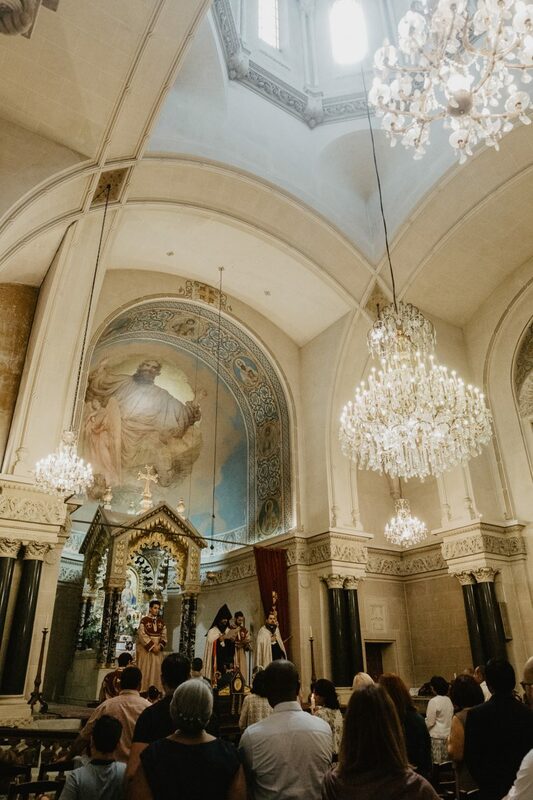 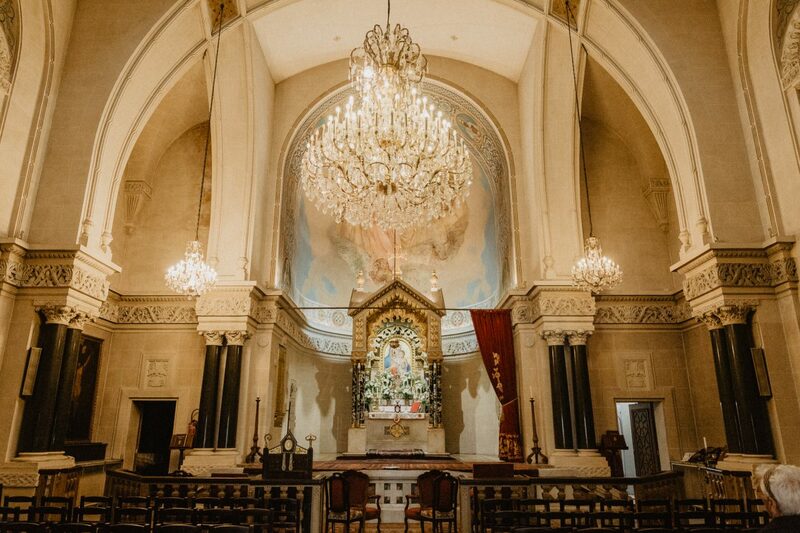 This is probably one of the most exquisite and magical churches that we have ever been to. 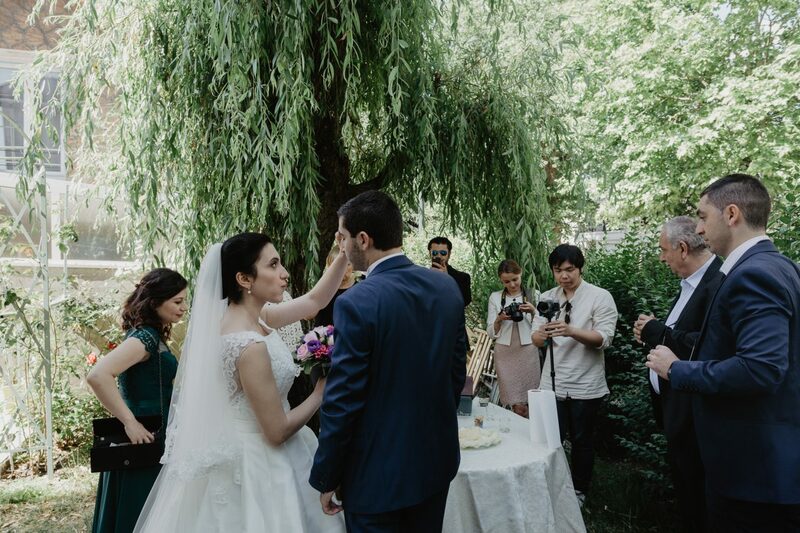 At that moment, for us it was even more important especially with the ceremony of the couple. 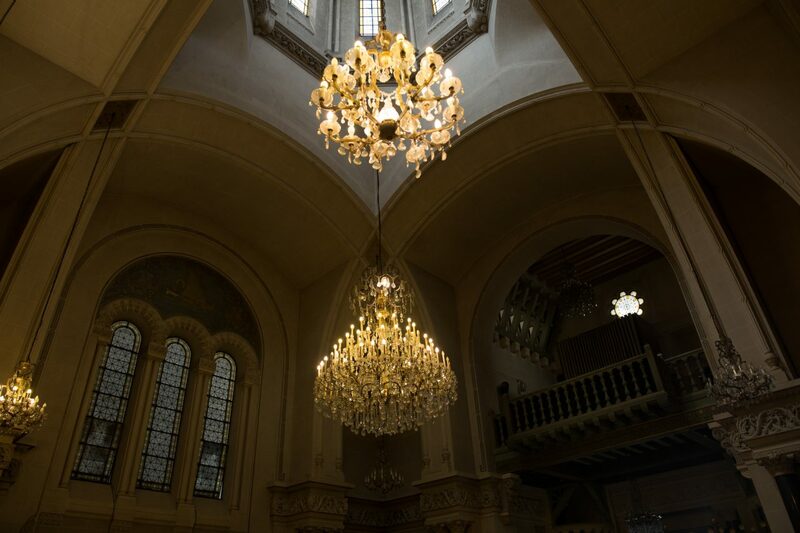 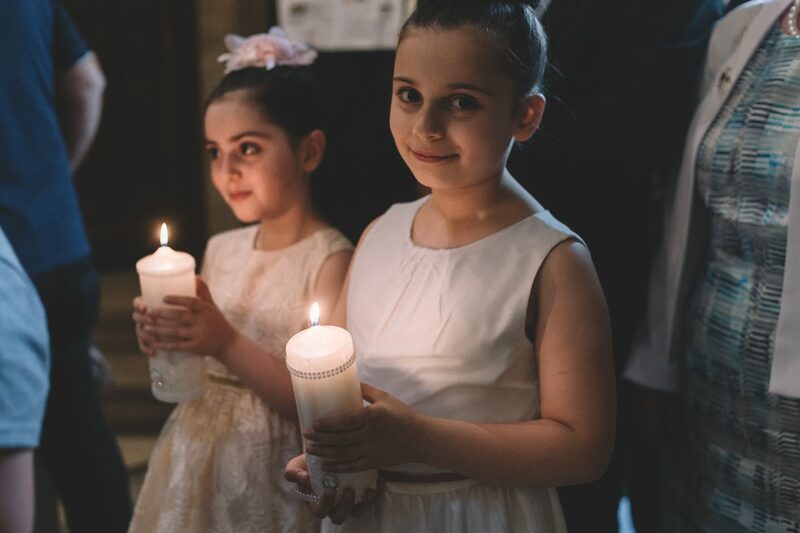 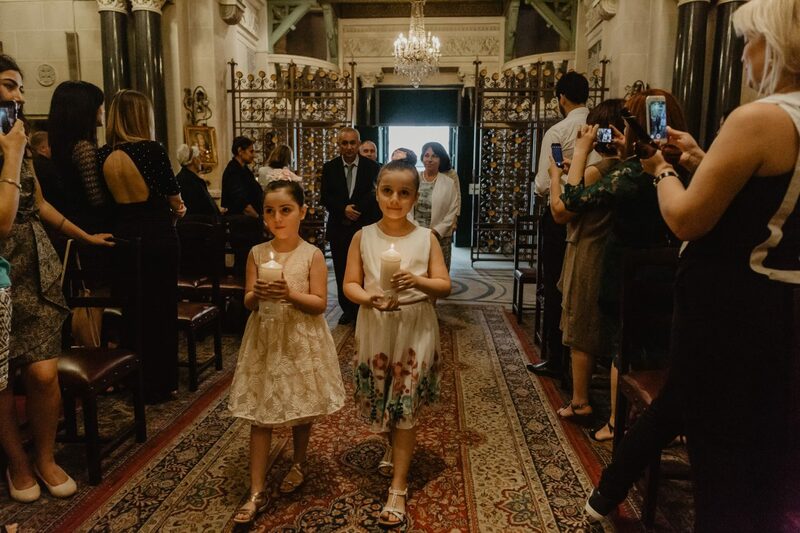 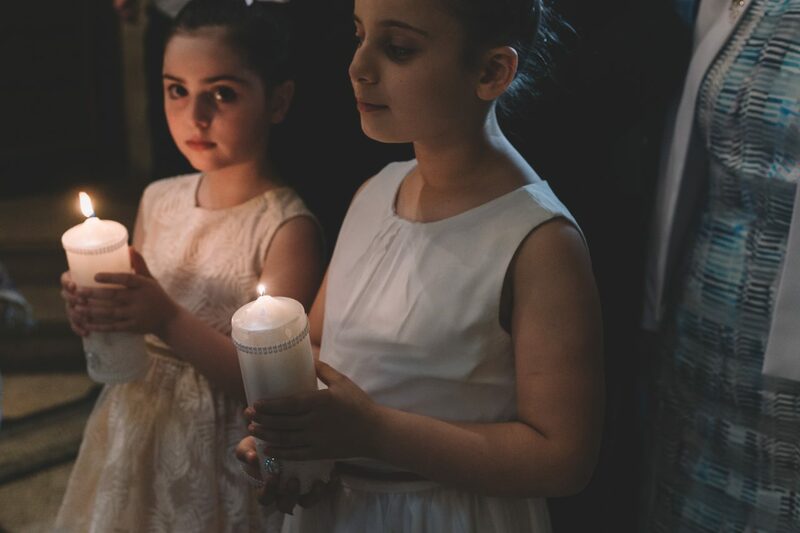 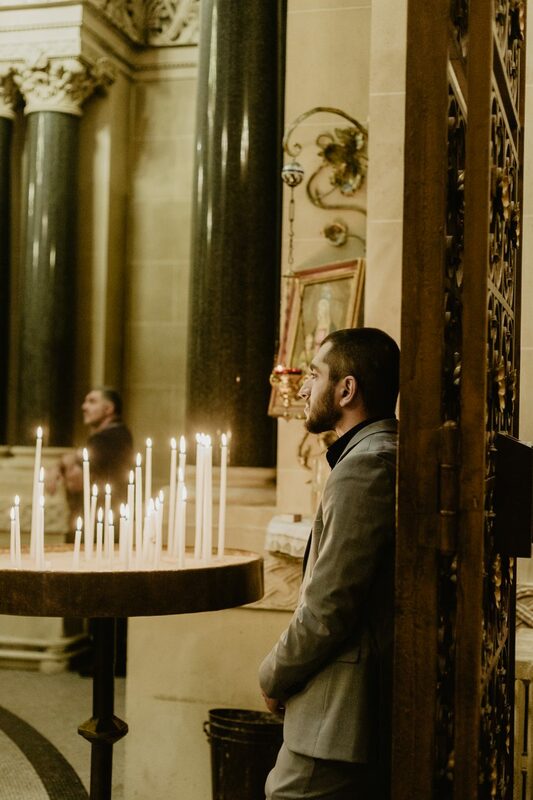 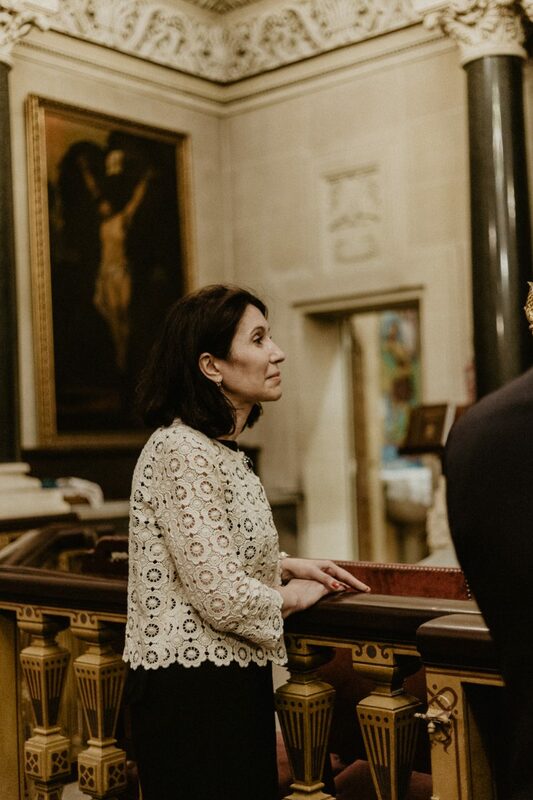 We feel like the cathedral is the centerpiece of the Armenian community. 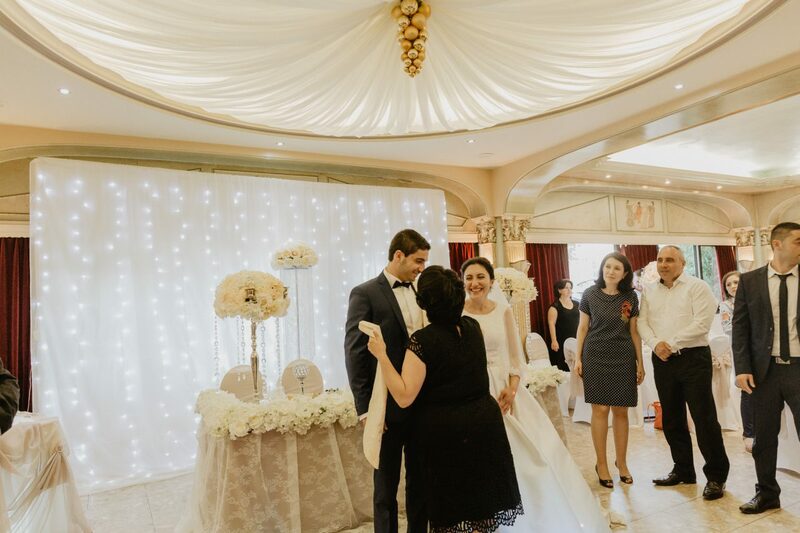 The ceremony lasted almost one hour with the presence of families and friends from both sides. 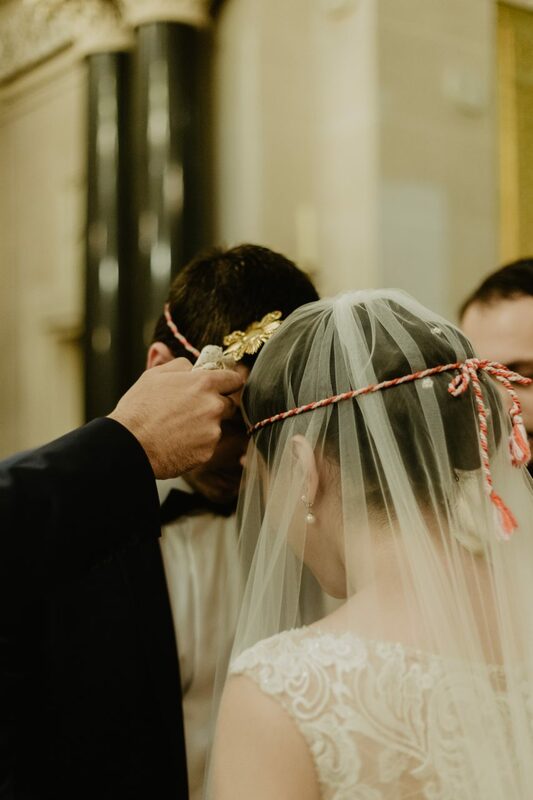 One thing that we find really special was the Crowning – the peak of the ritual. 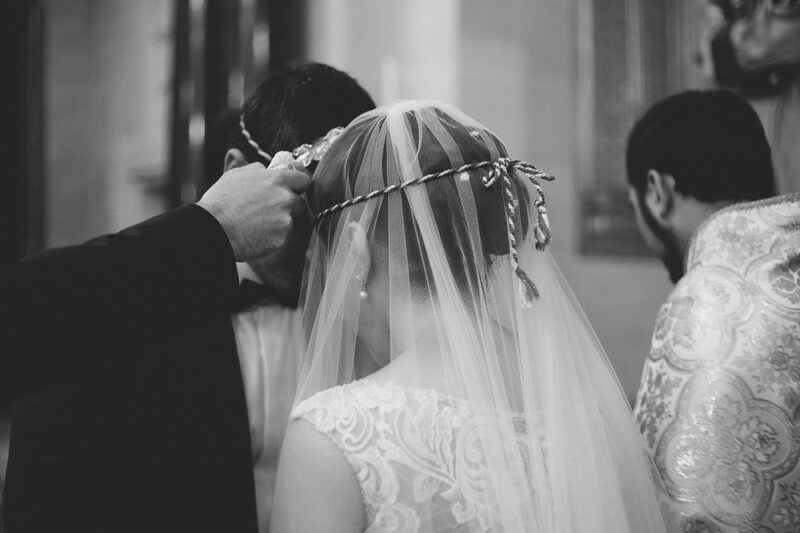 The bride and groom both wore the crowns as a symbol of their own home together in the future. 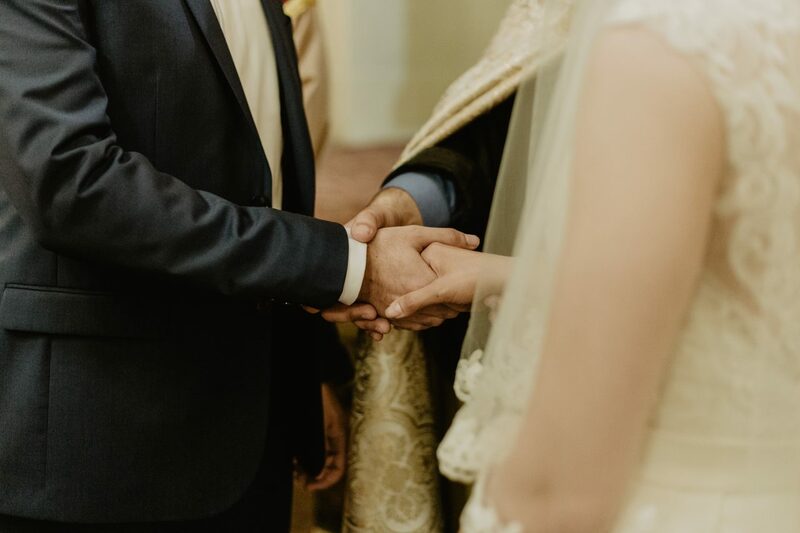 Then both of them both faced each other with the best man stands between them, holding a cross over their heads. 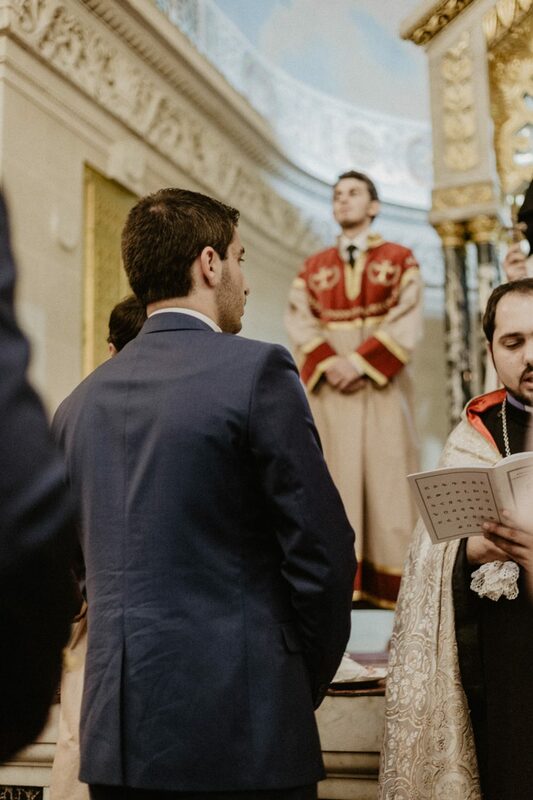 After this was the blessing of the Common Cup. 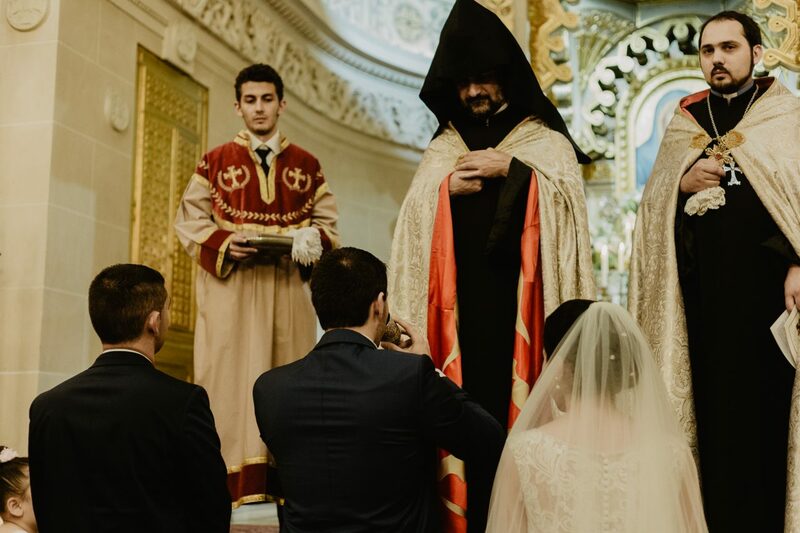 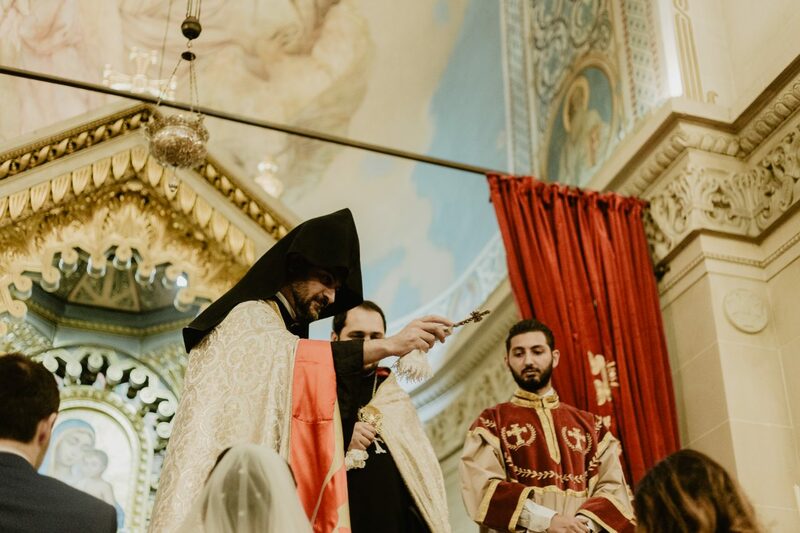 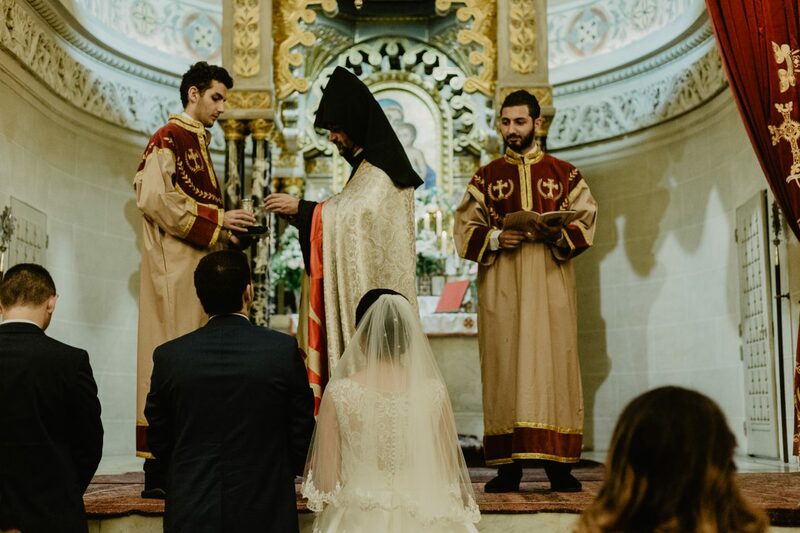 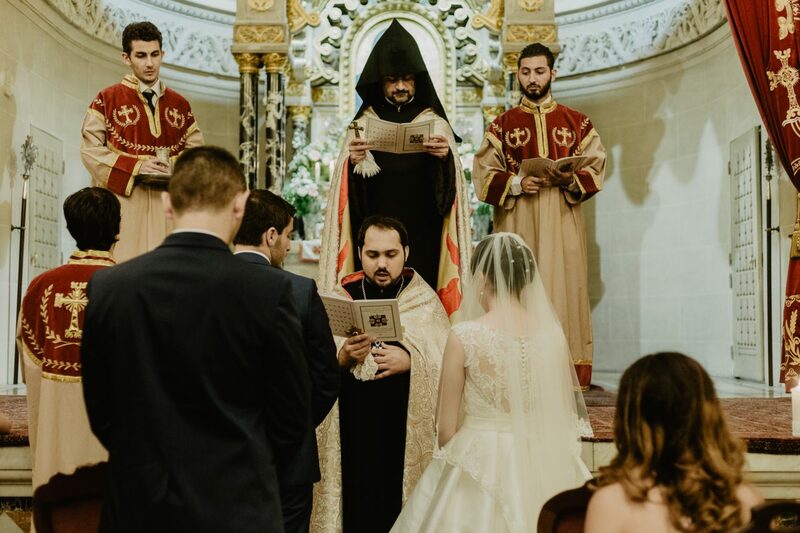 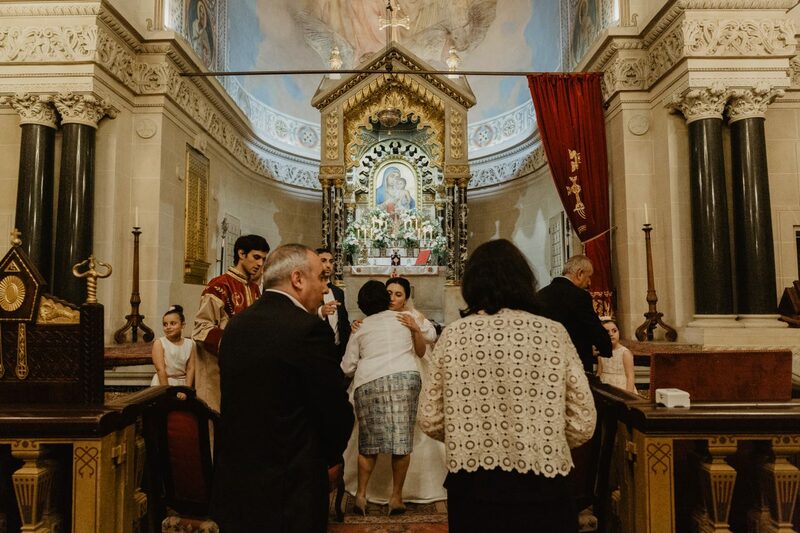 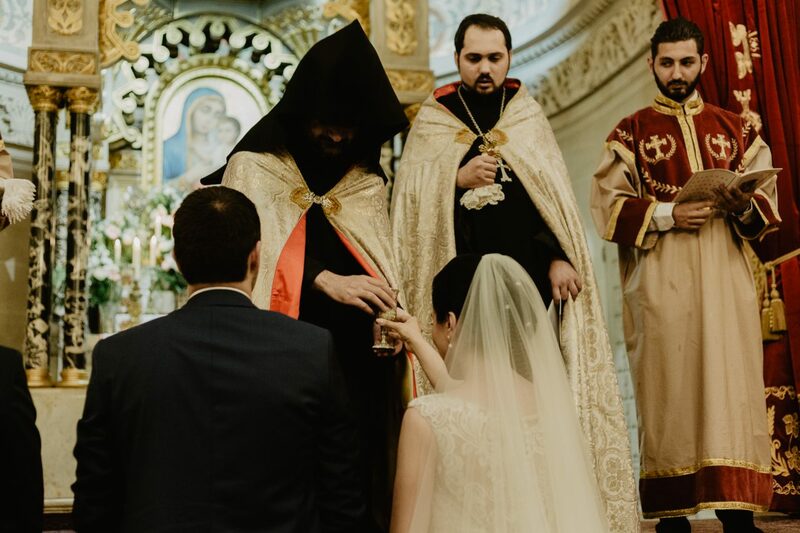 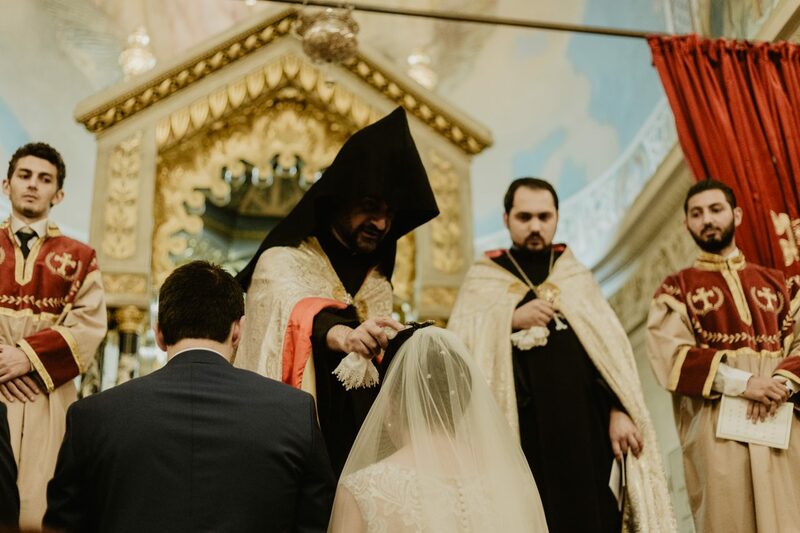 The couple drank from the common cup served by the Priest to symbolize the fact that they were going to share everything together from now on, happiness and even sorrows. 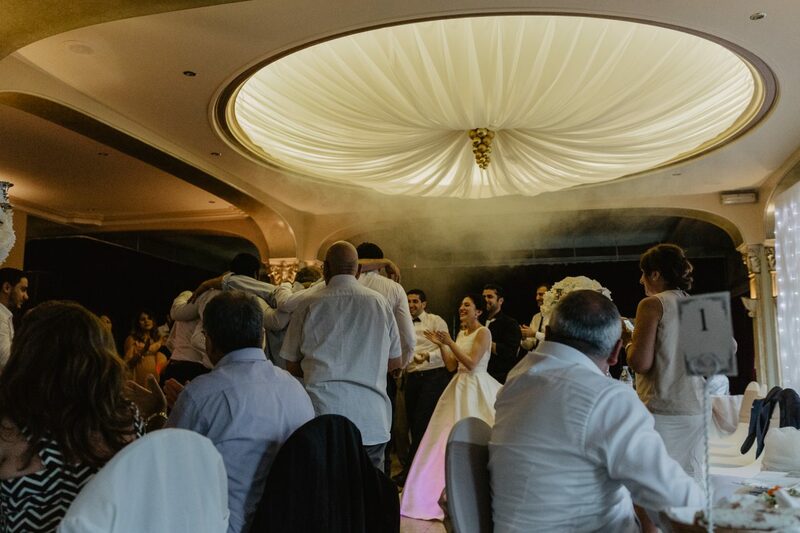 And last but not least, the reception with a lot of delicious food, music and dancing. 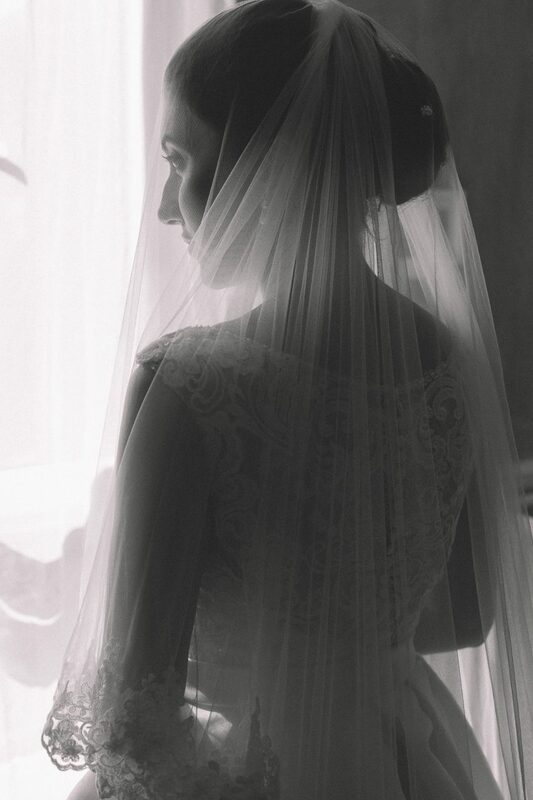 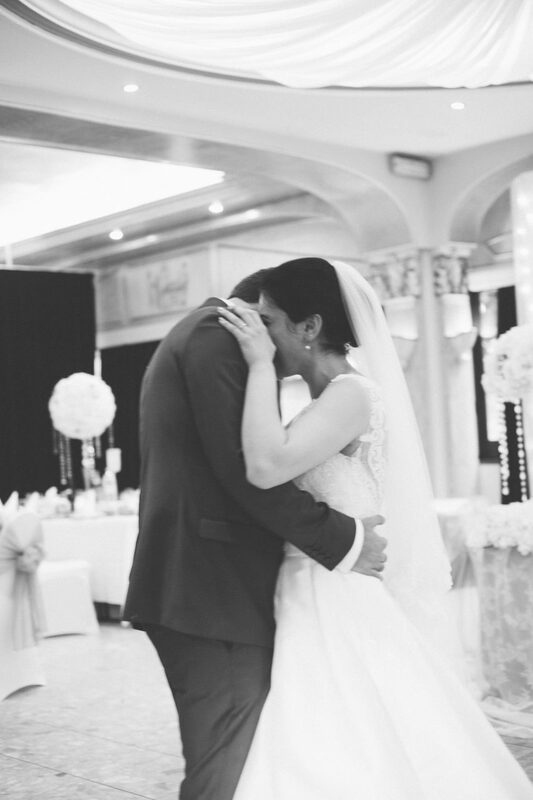 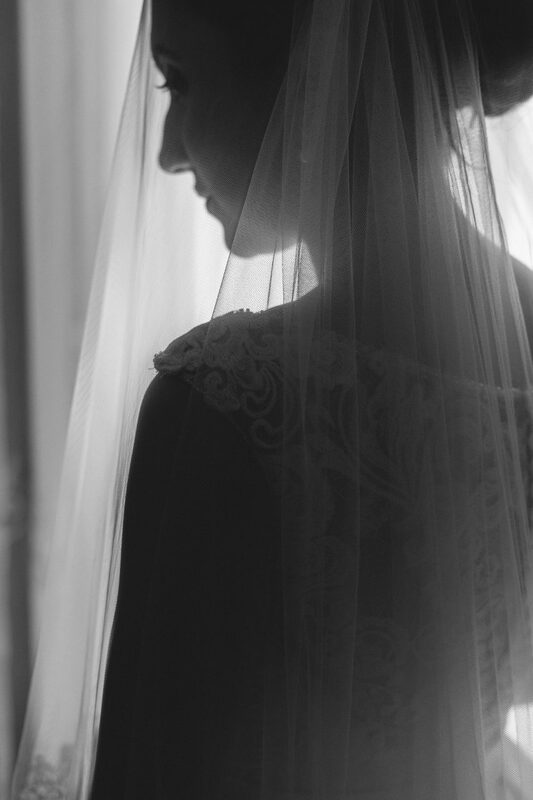 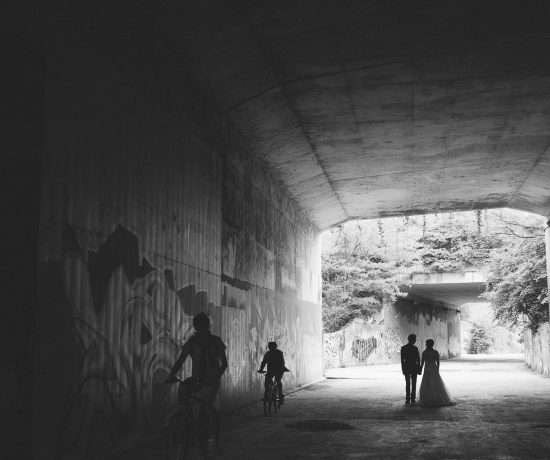 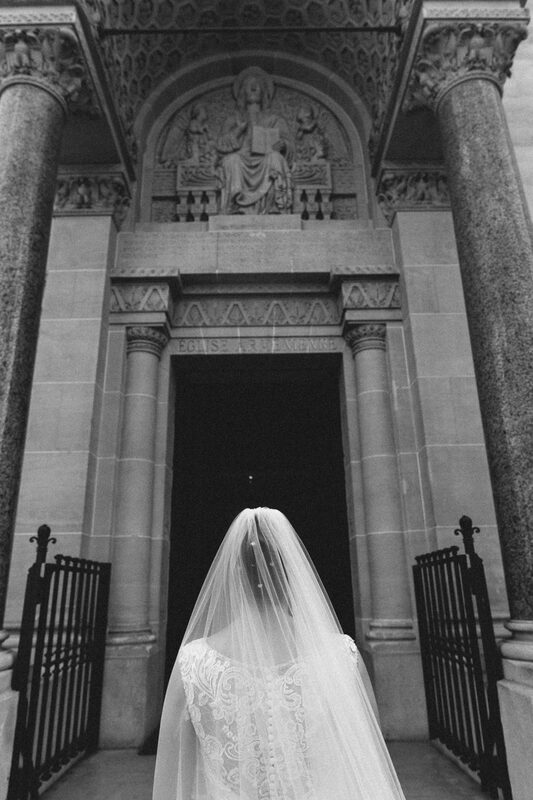 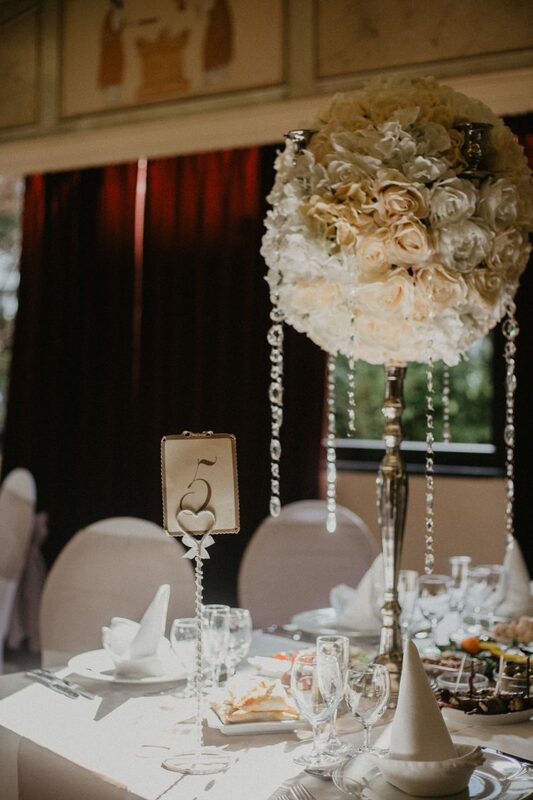 This wedding remains one of the most memorable reportage weddings for us. 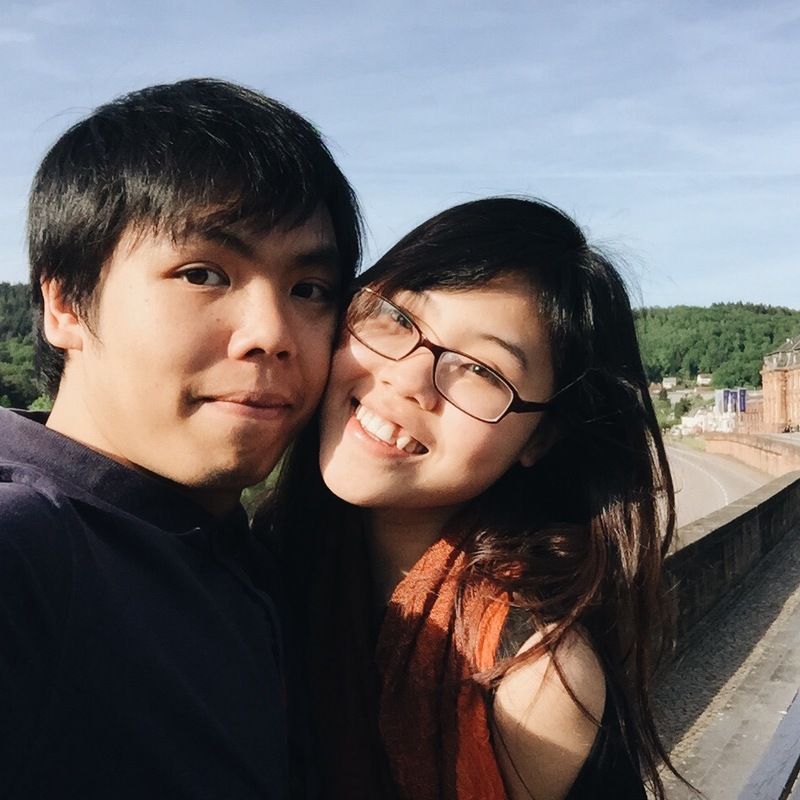 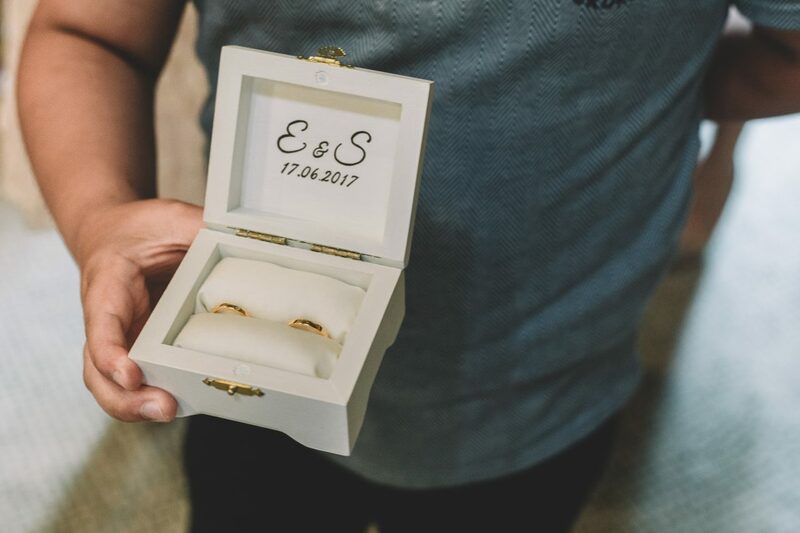 A really big thank you to E&S for trusting us with their most important day!